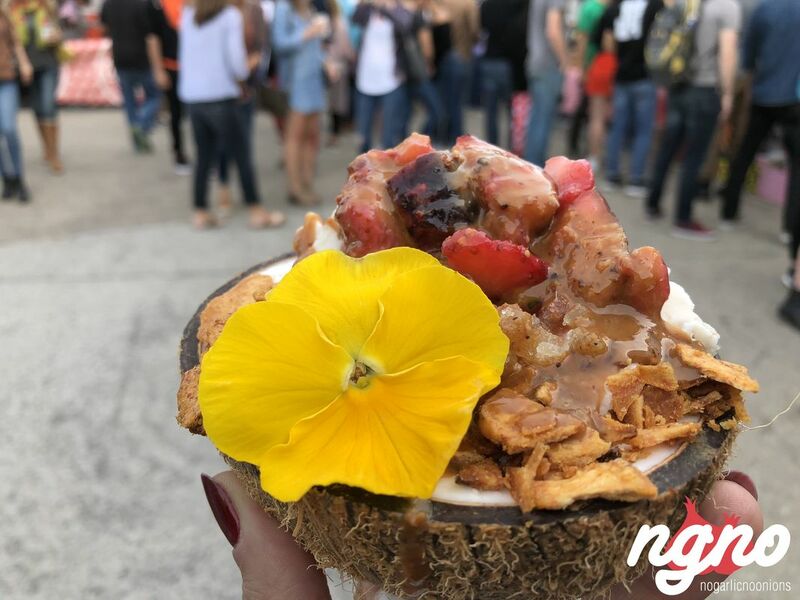 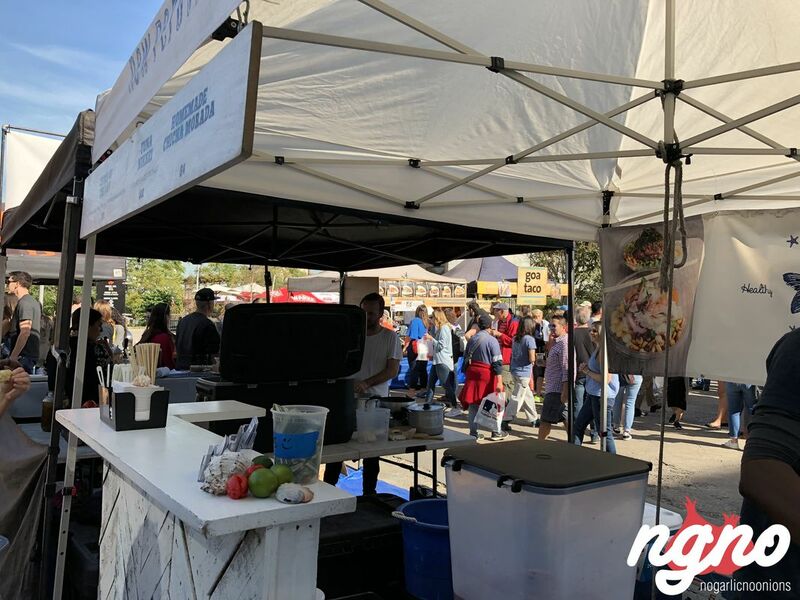 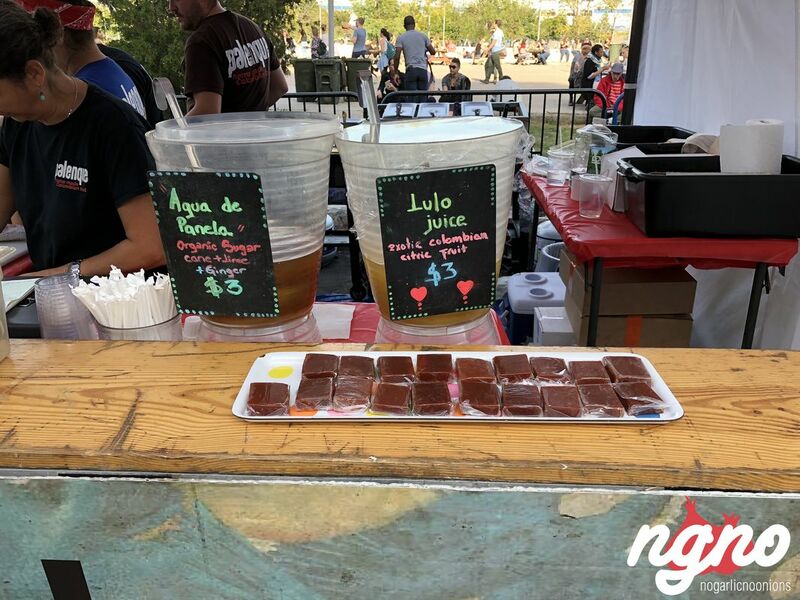 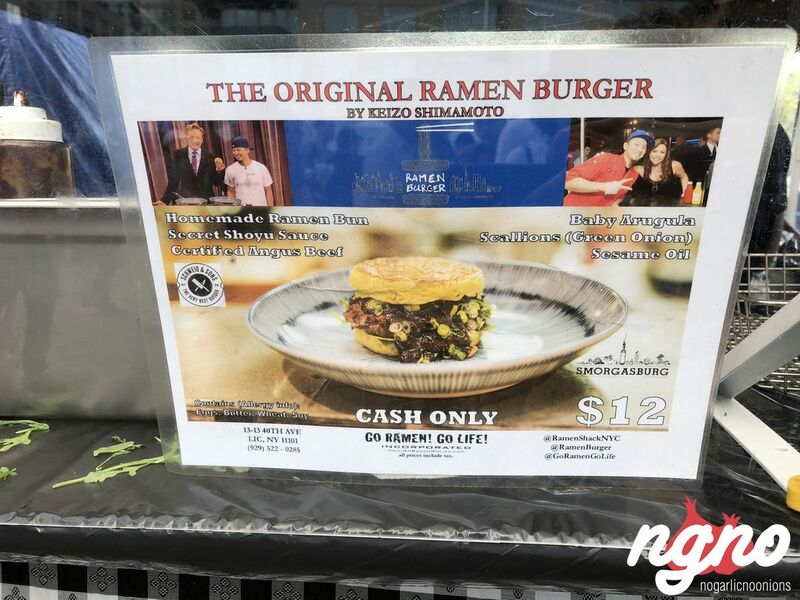 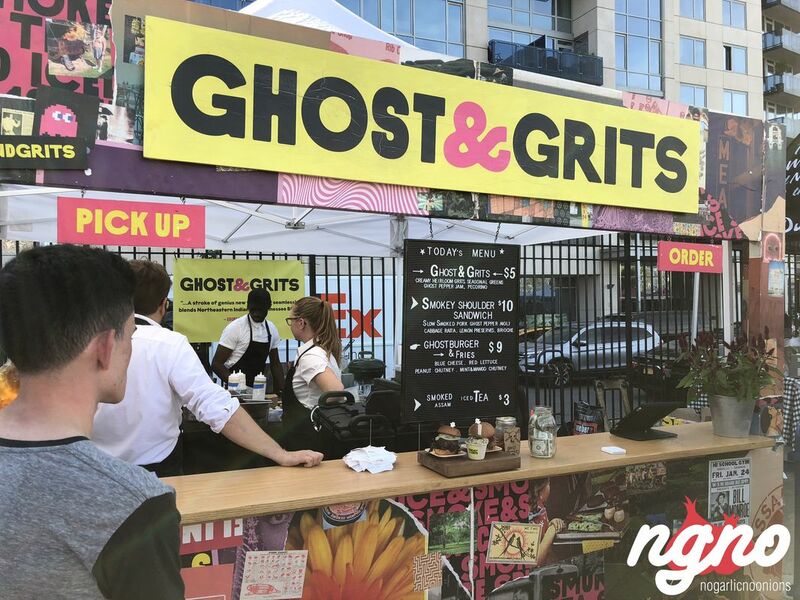 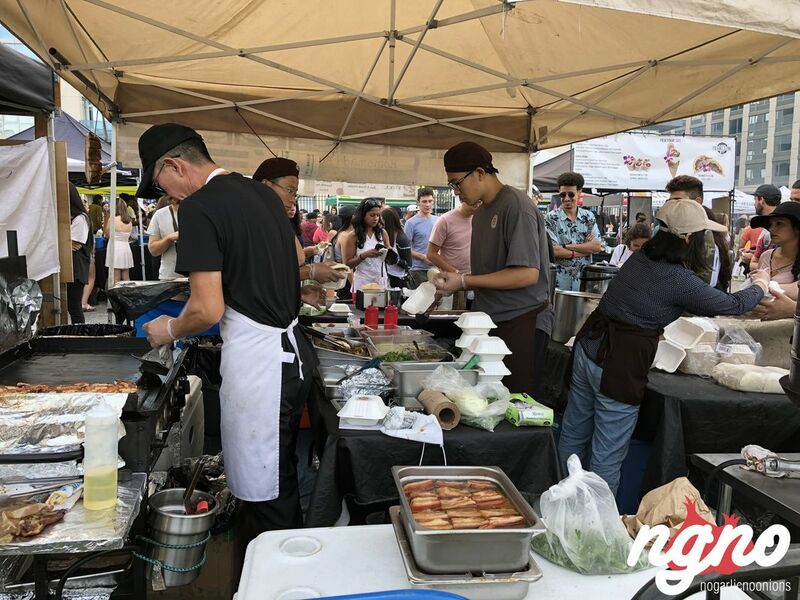 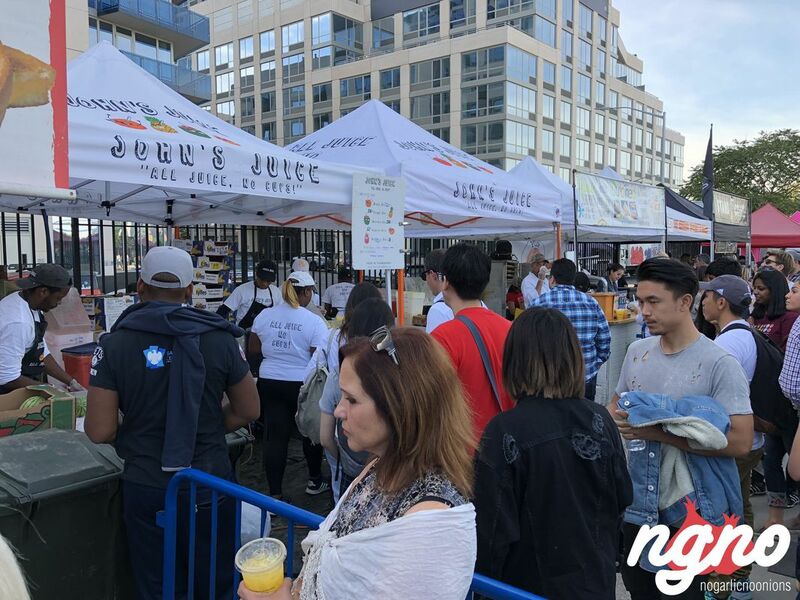 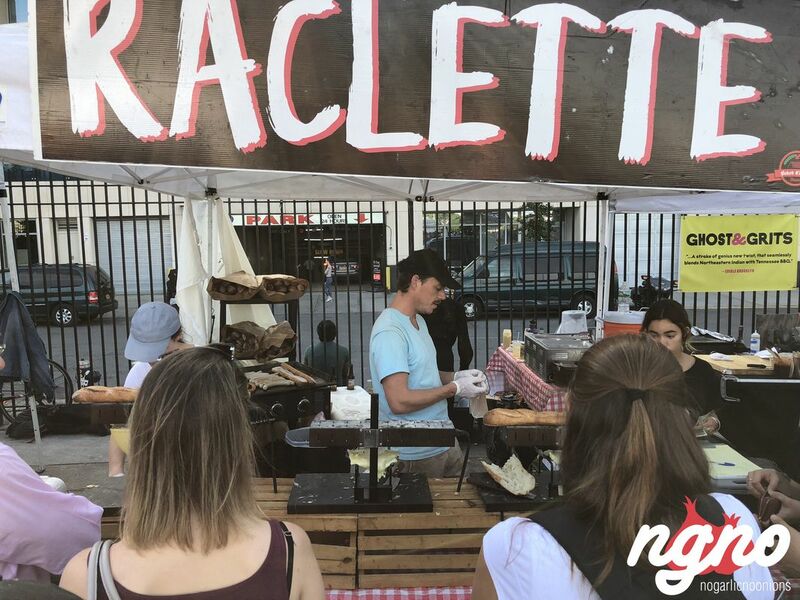 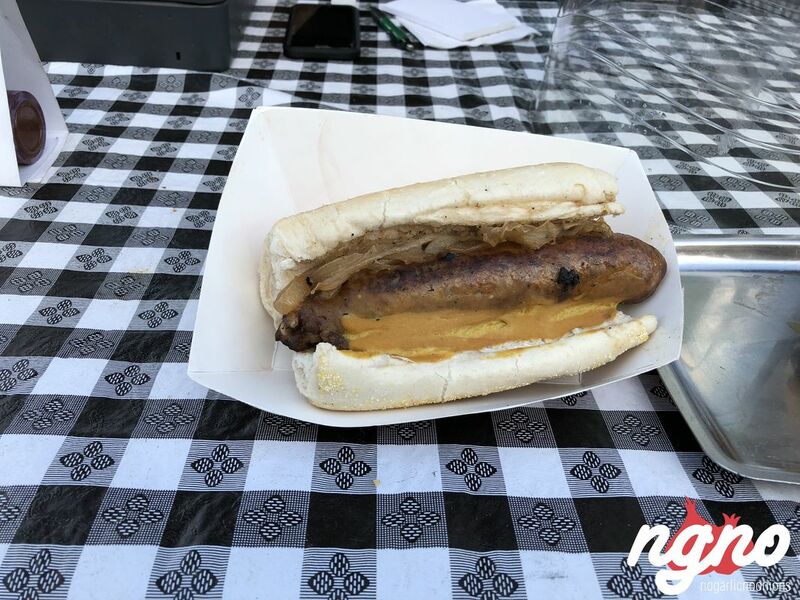 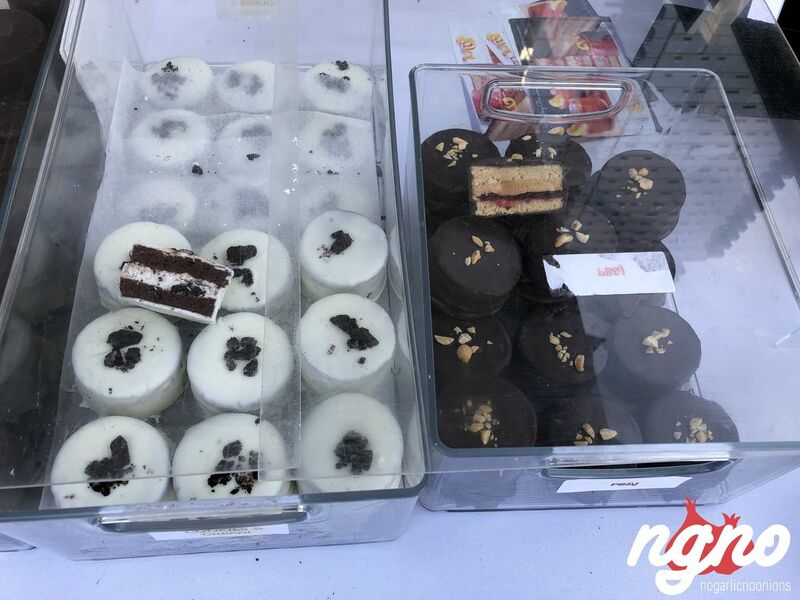 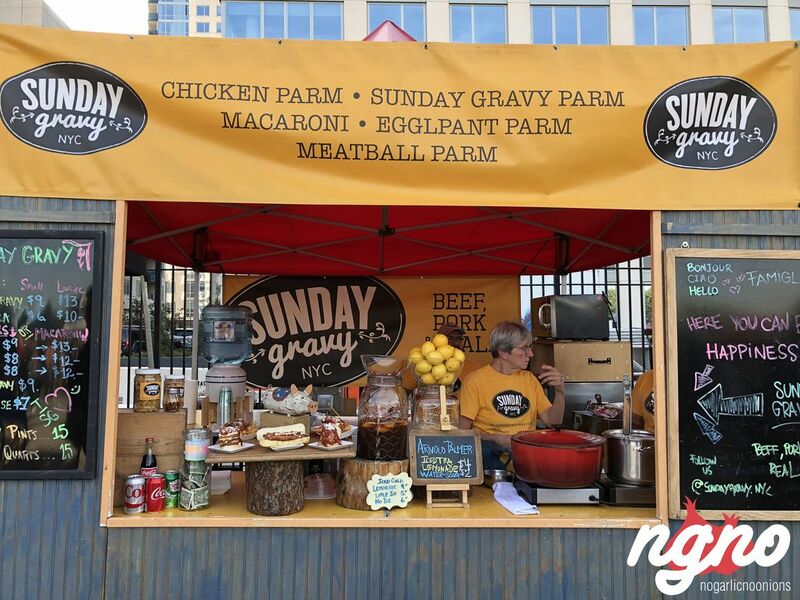 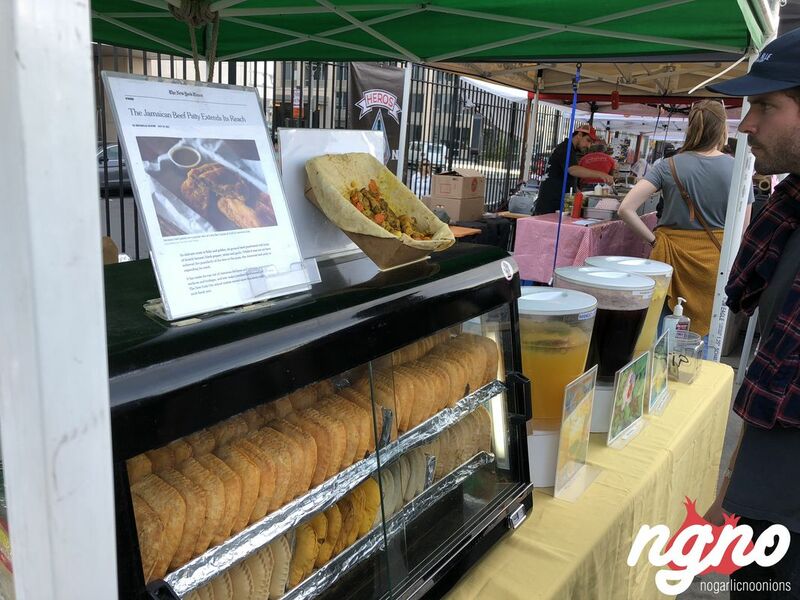 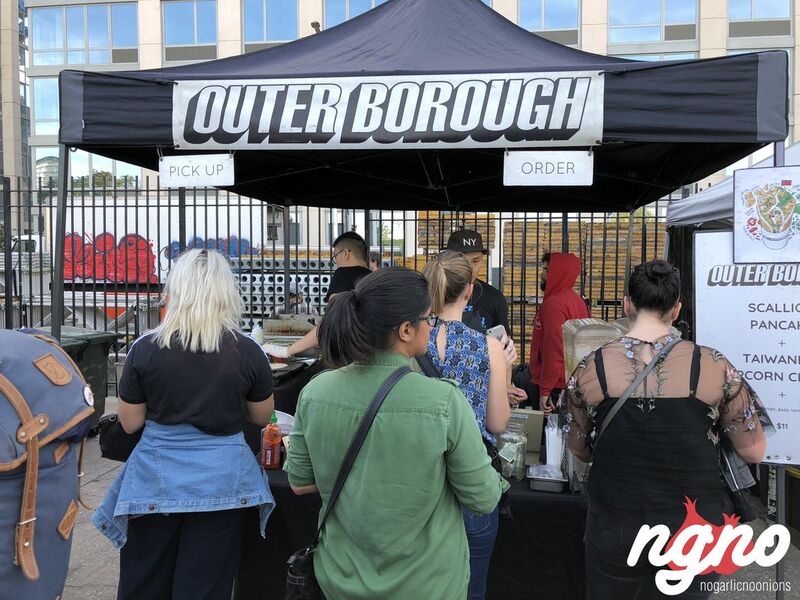 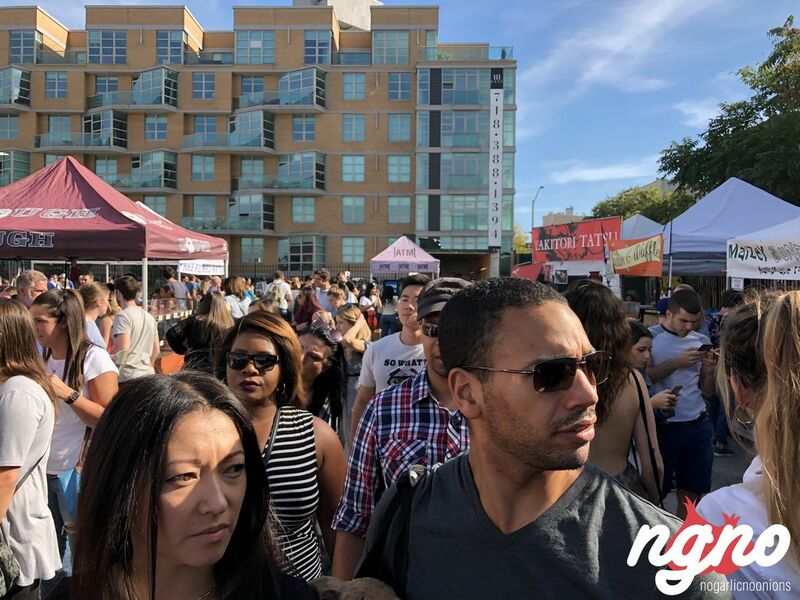 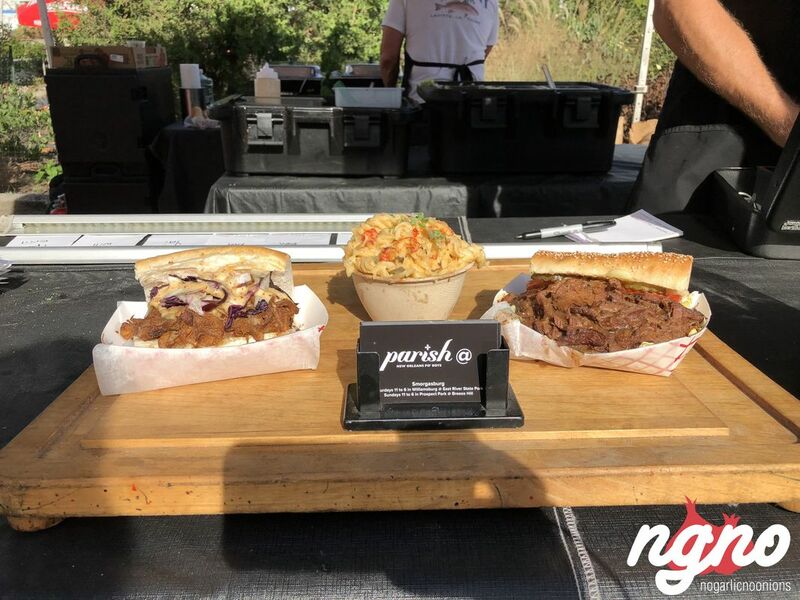 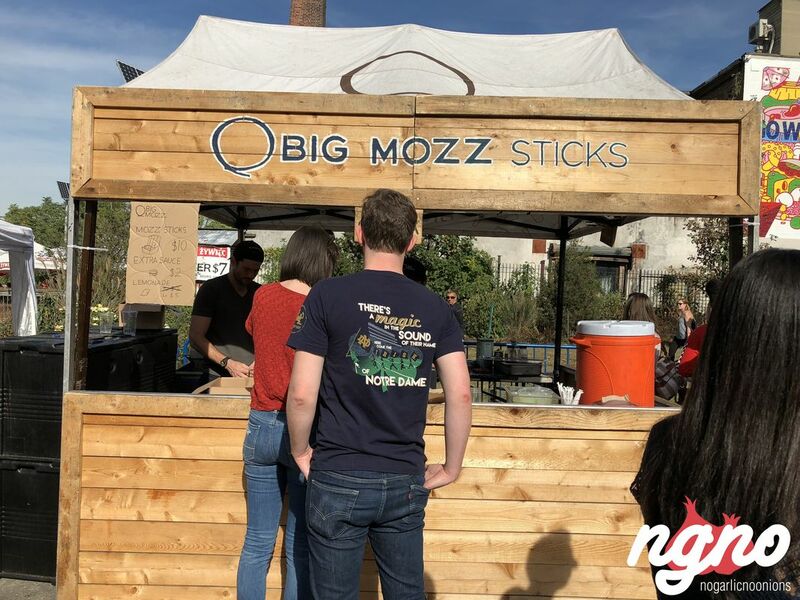 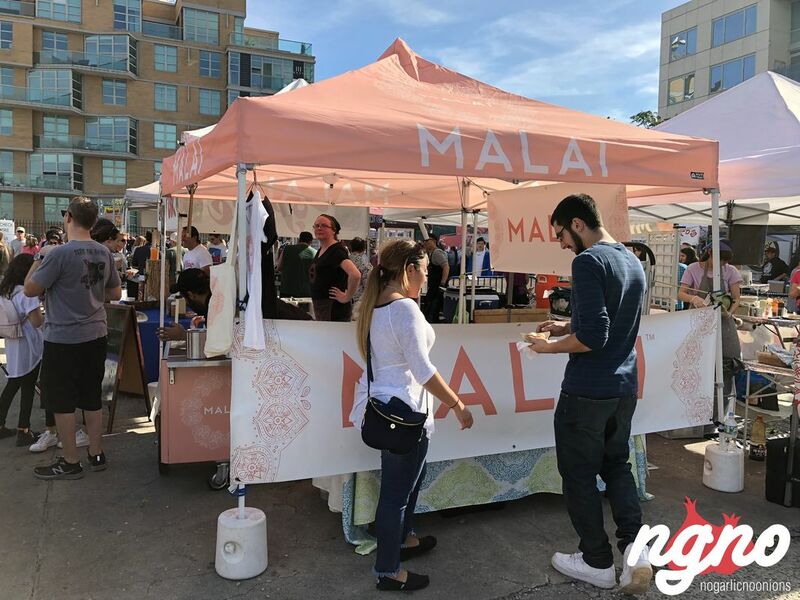 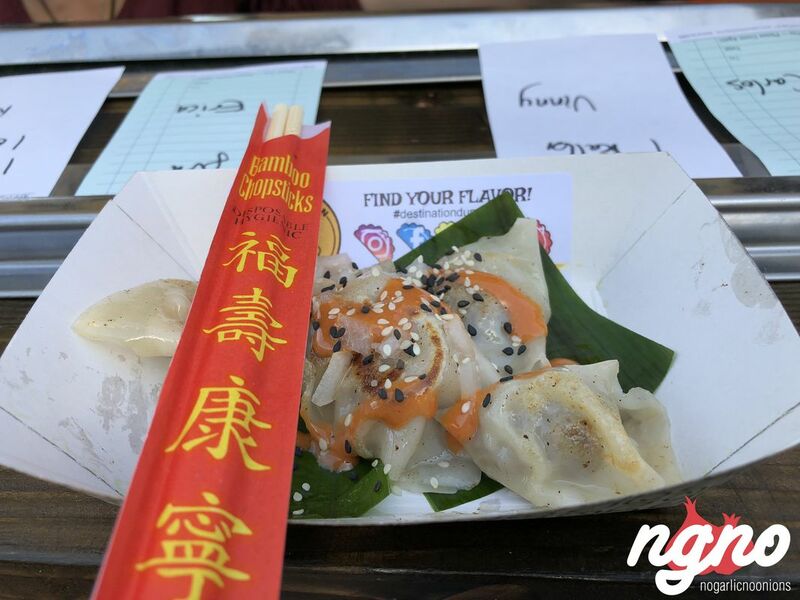 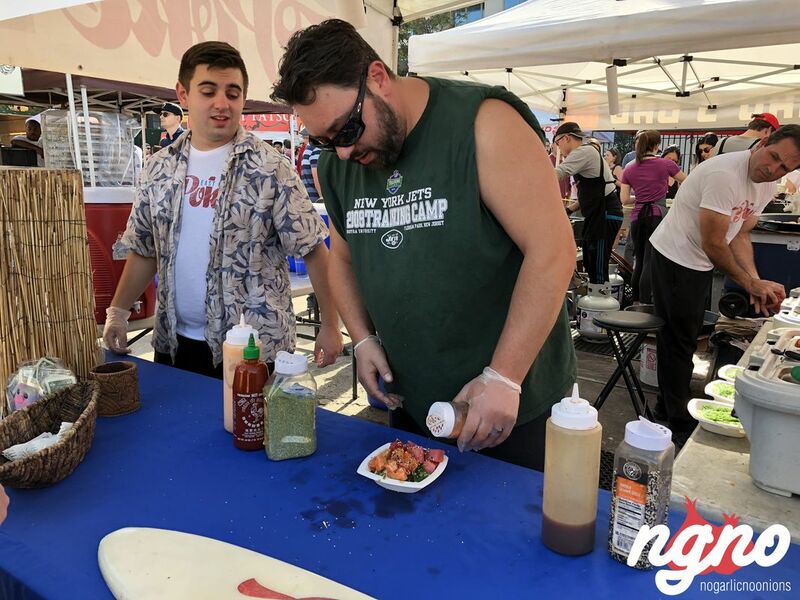 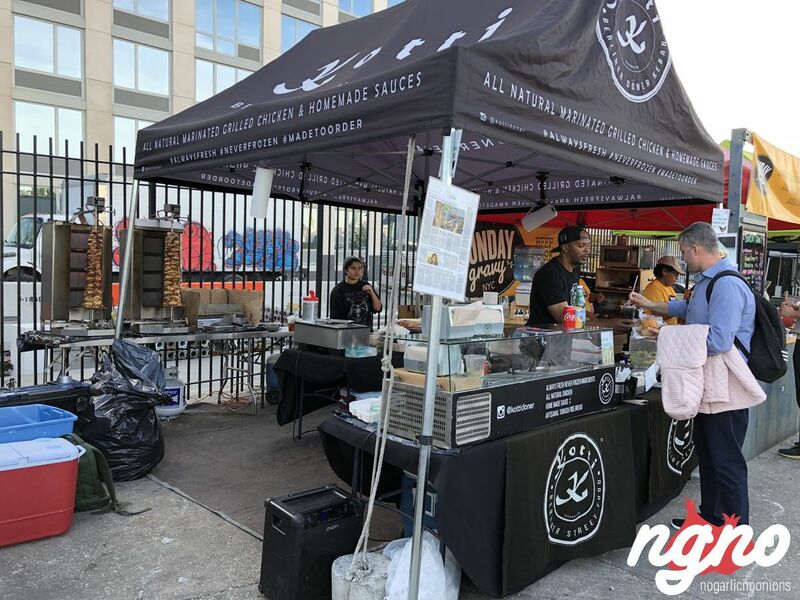 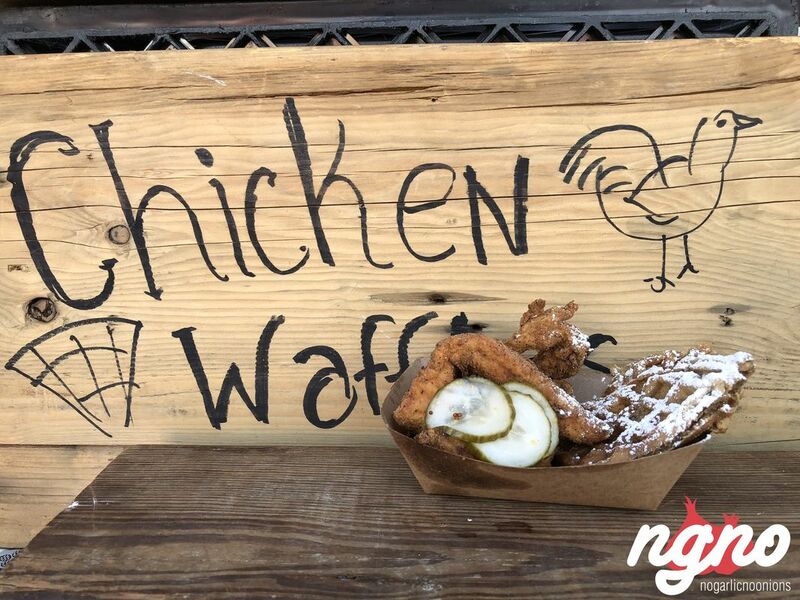 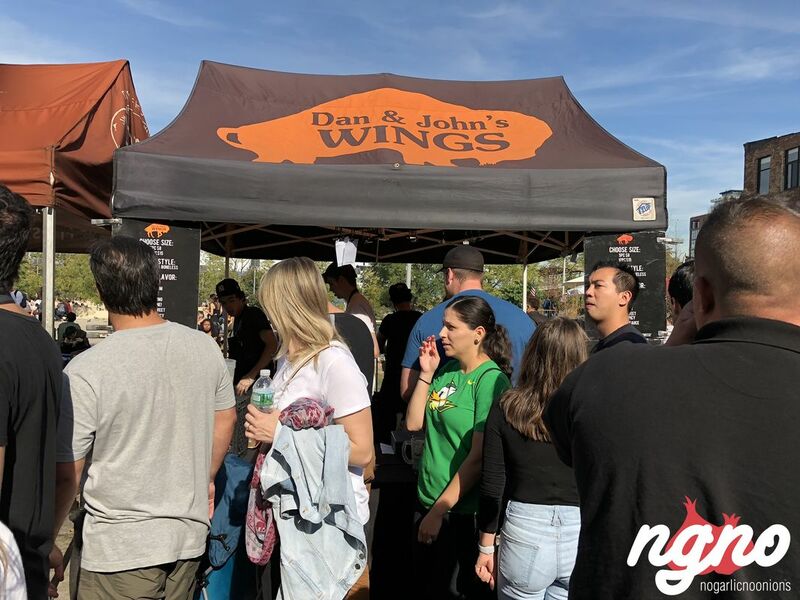 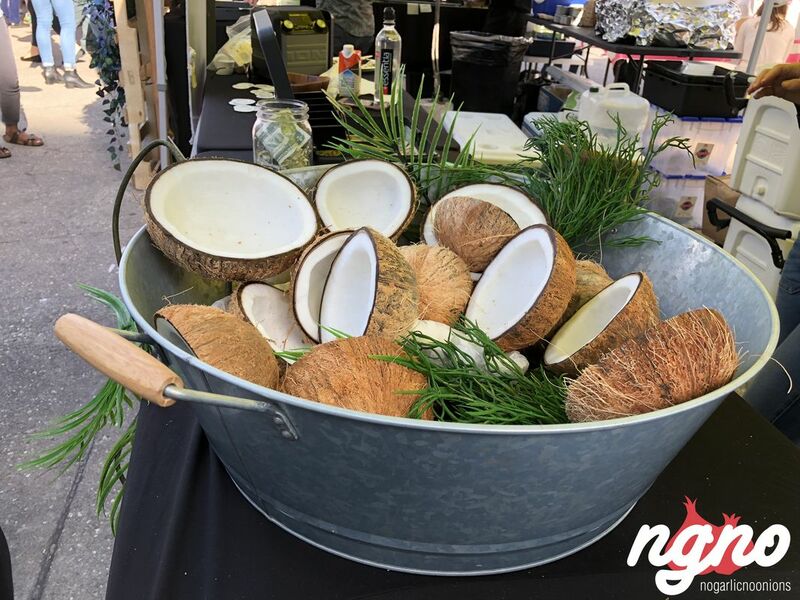 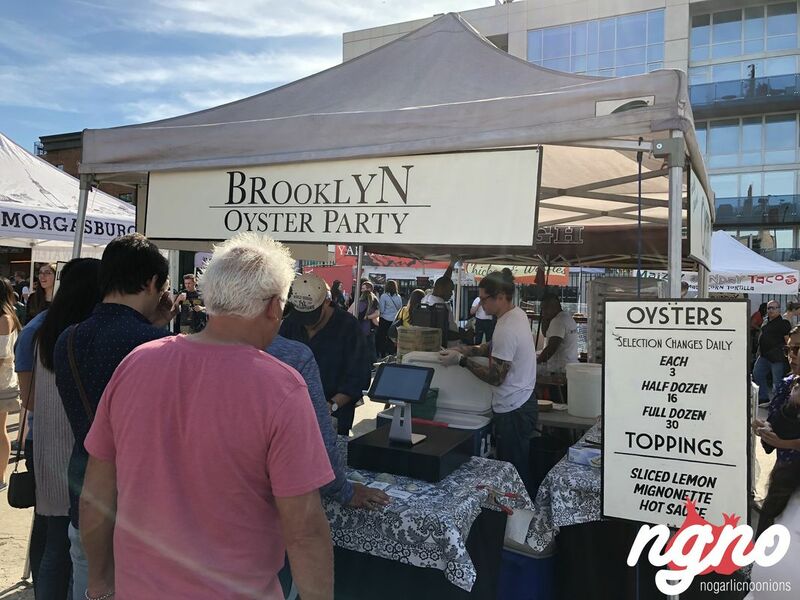 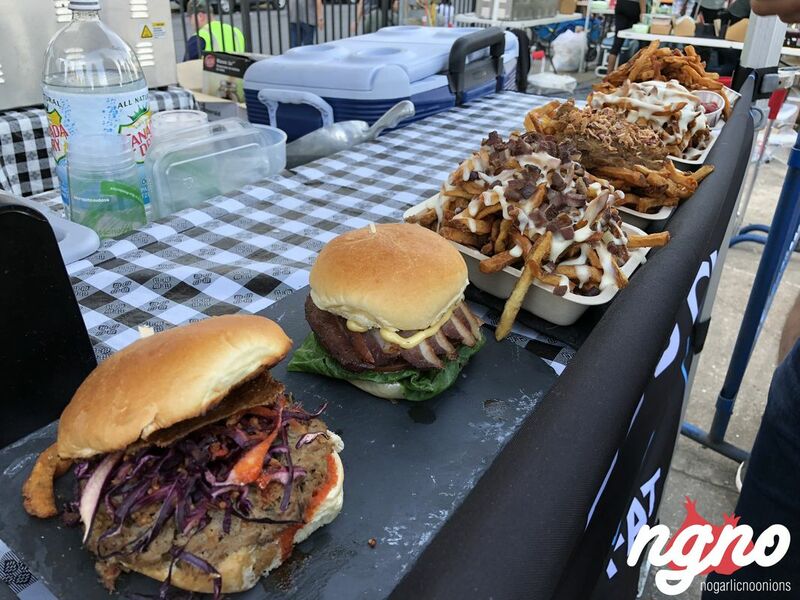 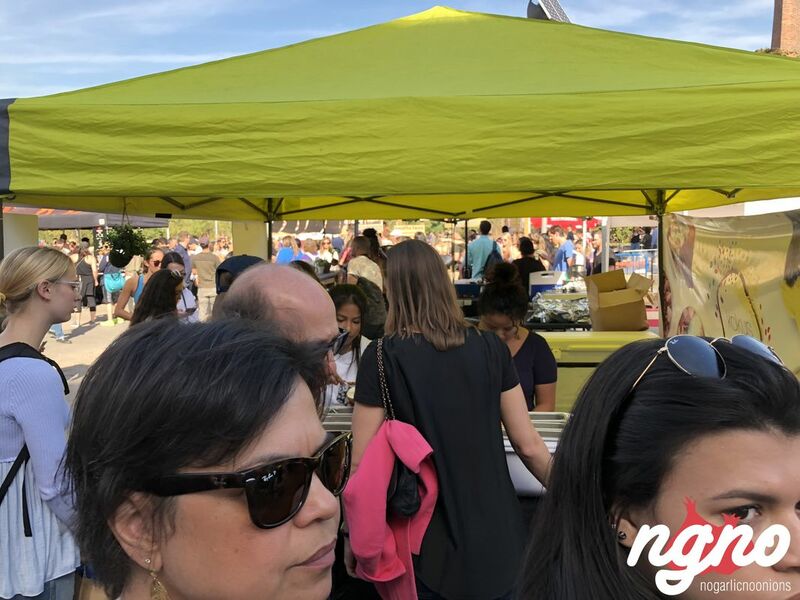 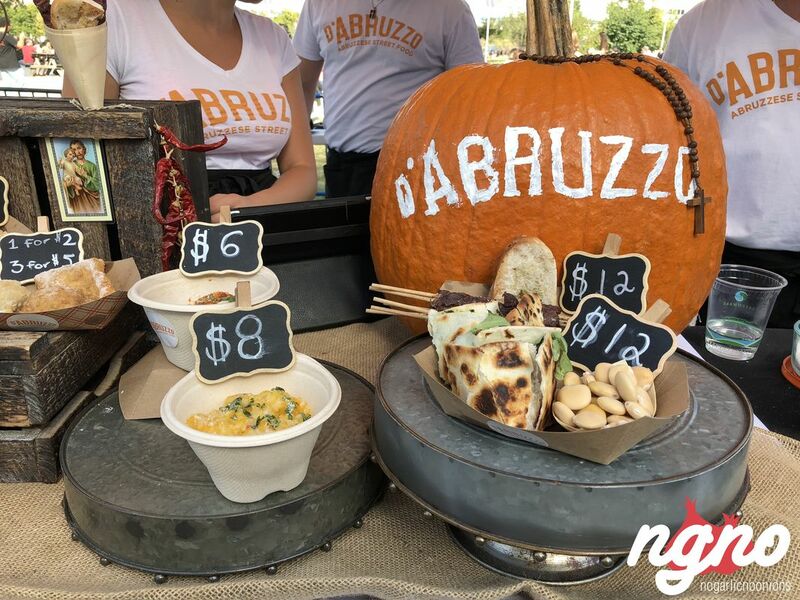 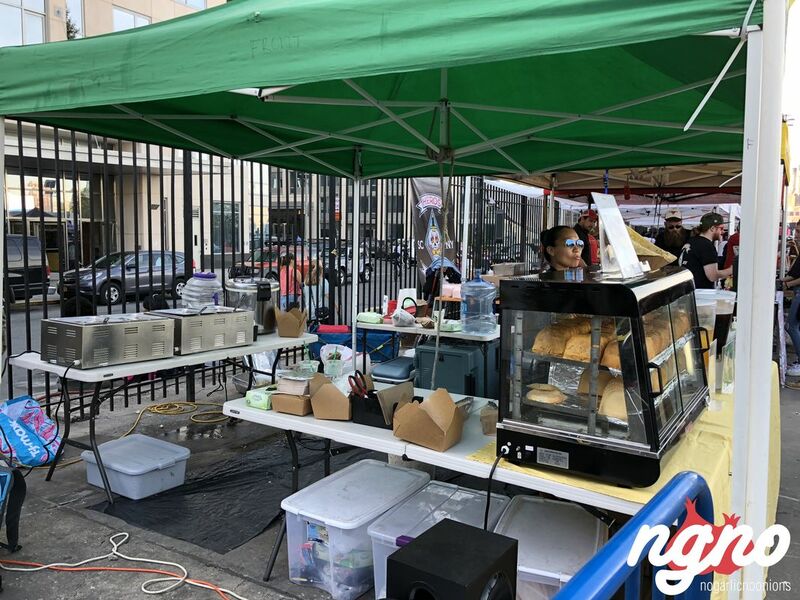 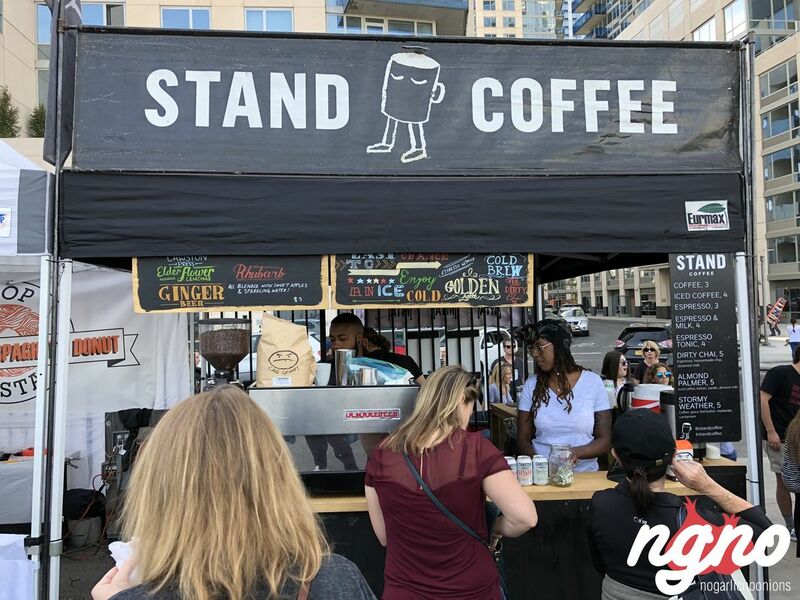 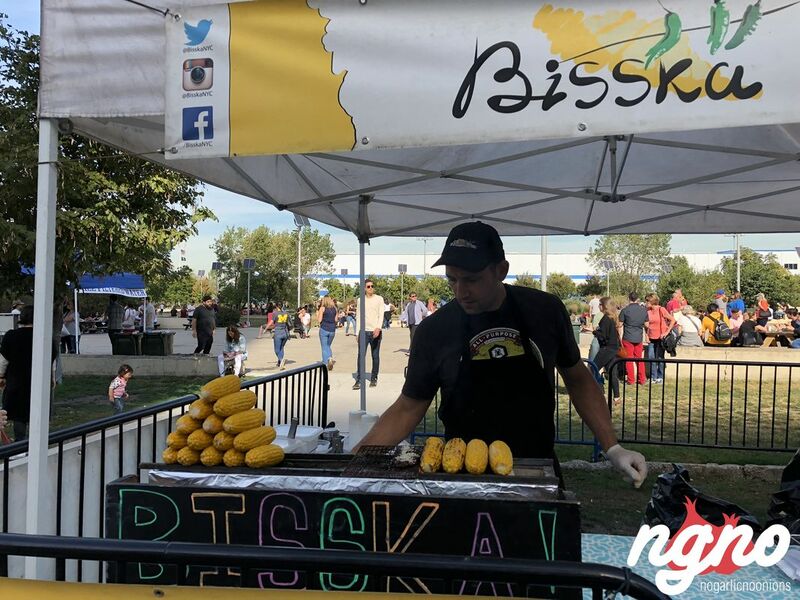 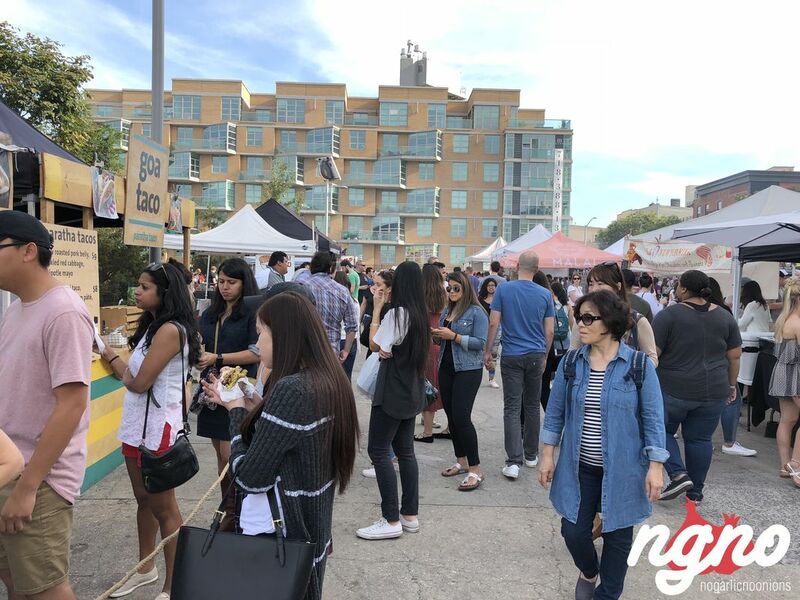 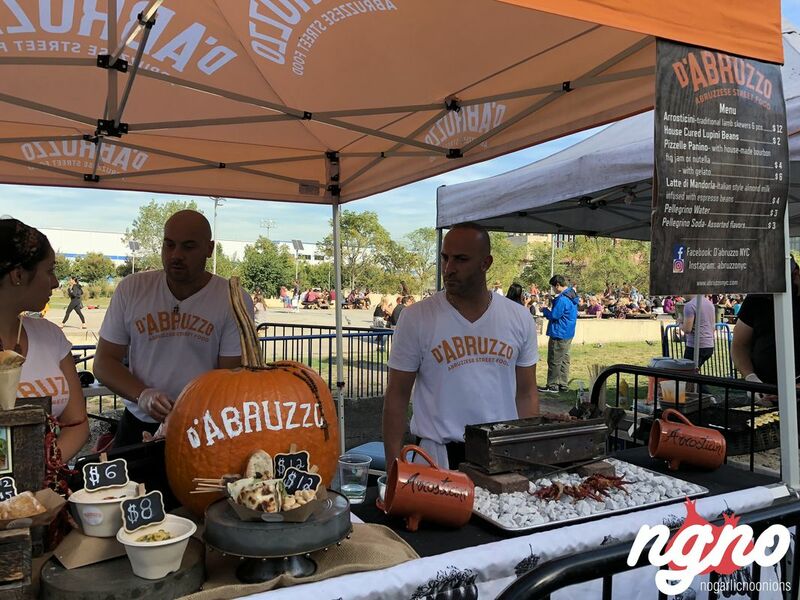 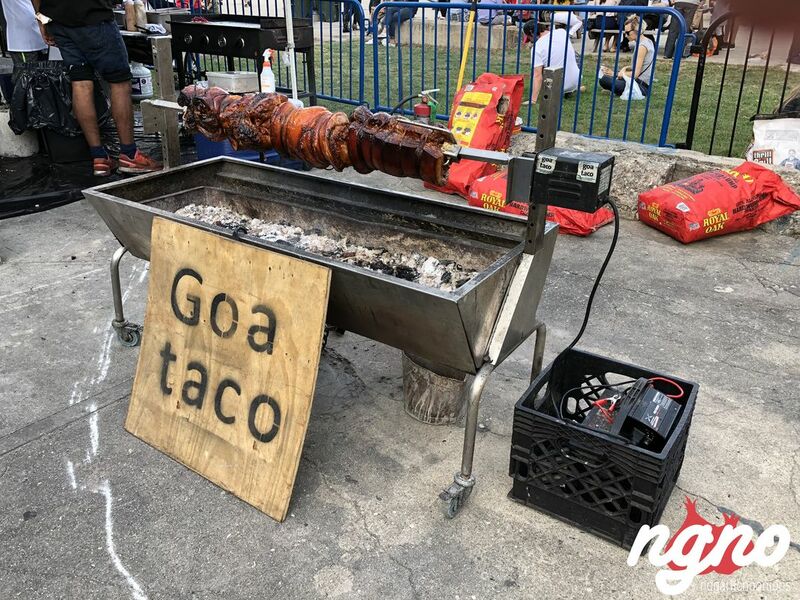 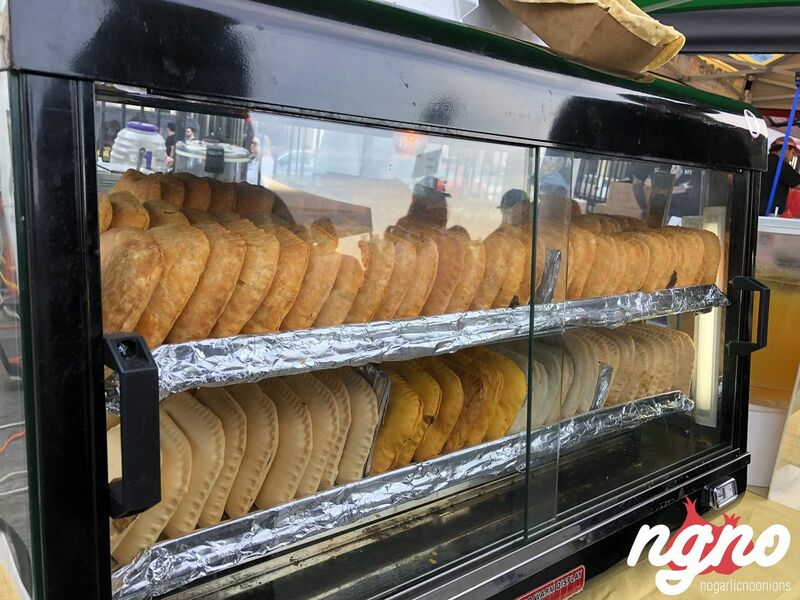 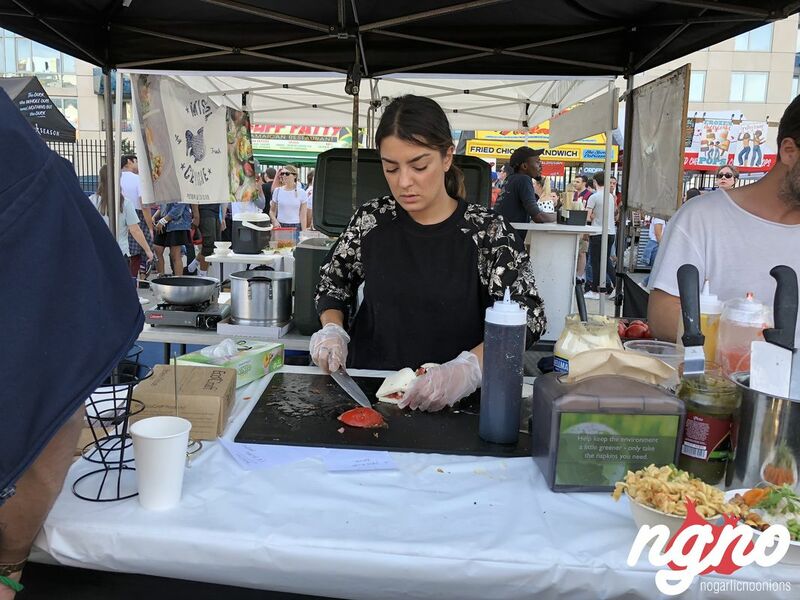 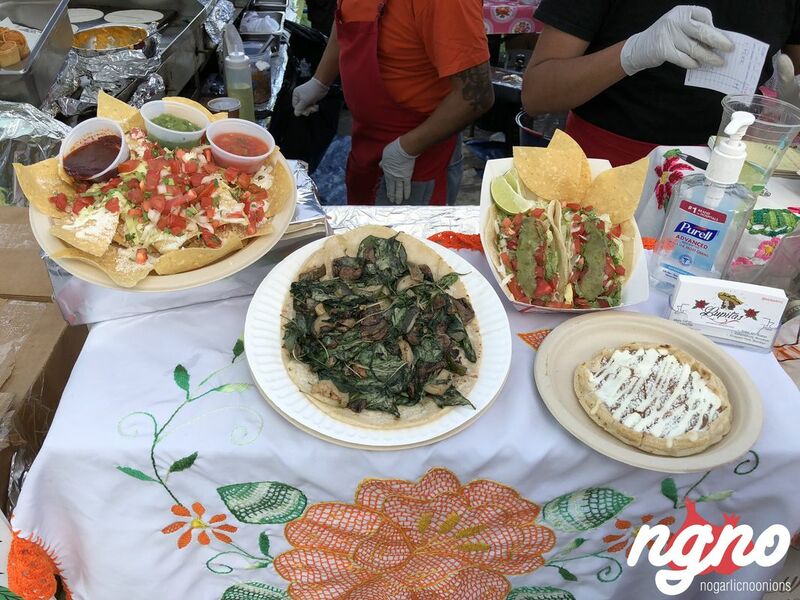 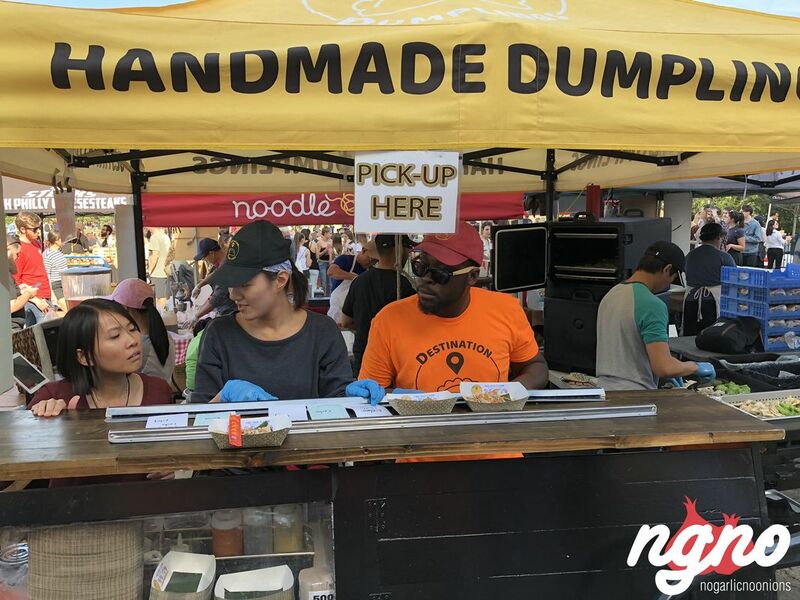 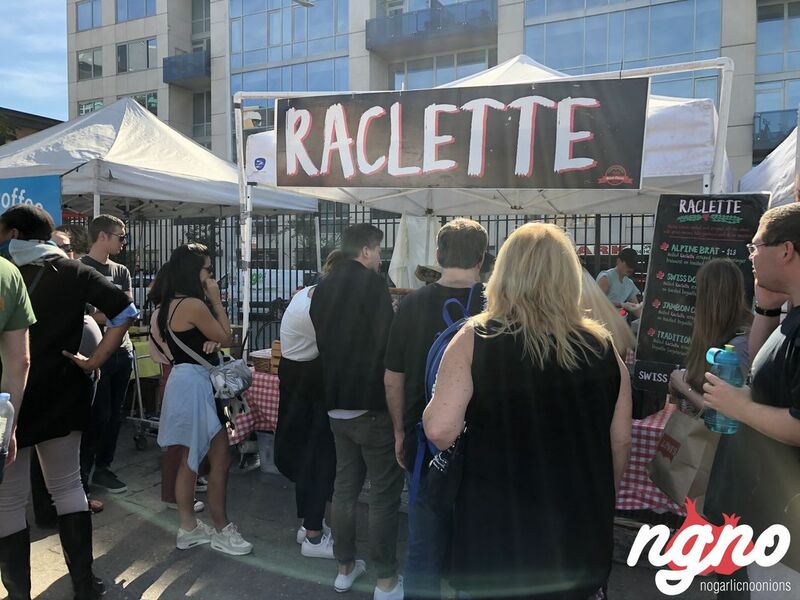 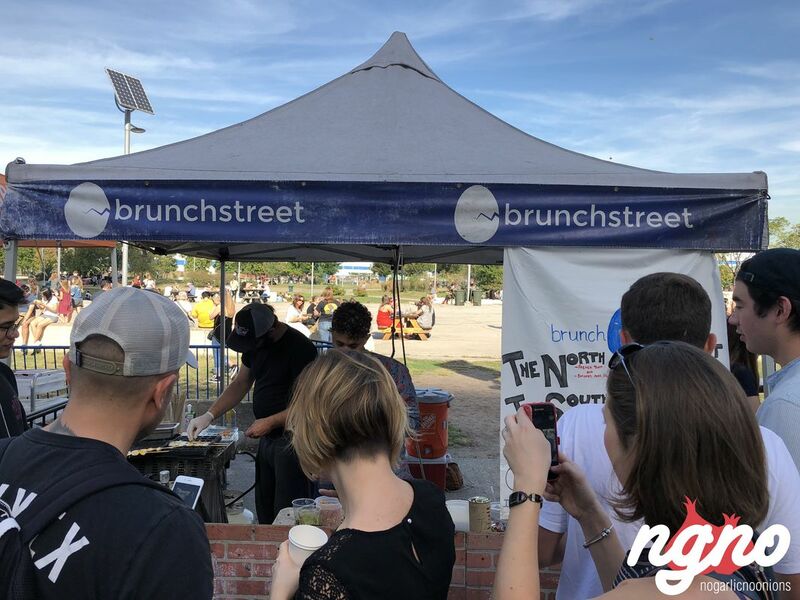 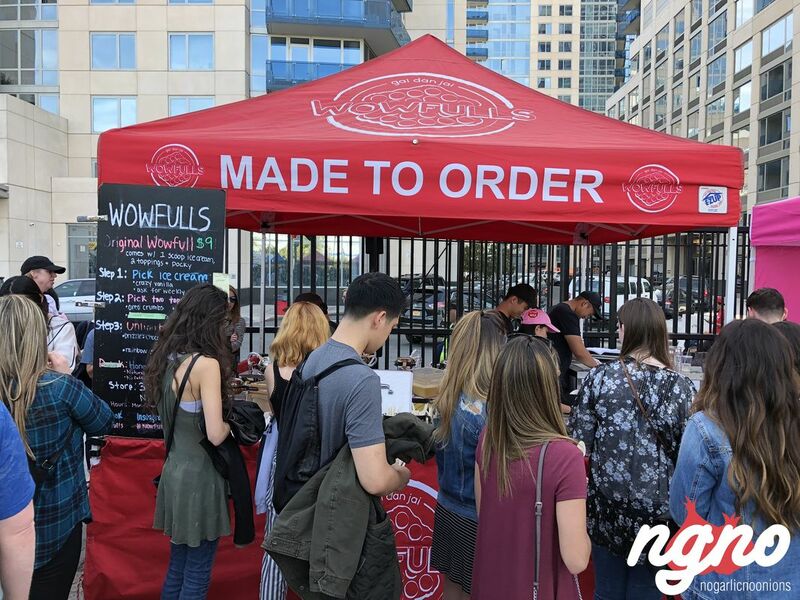 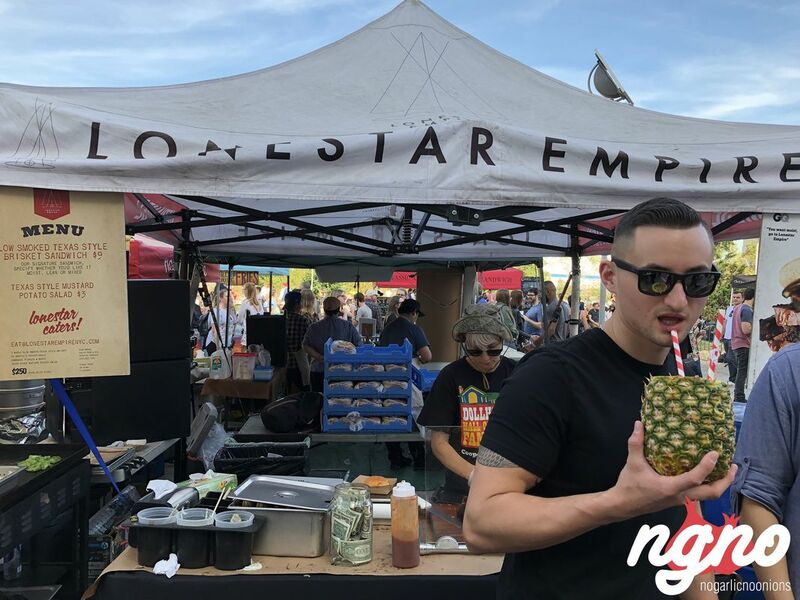 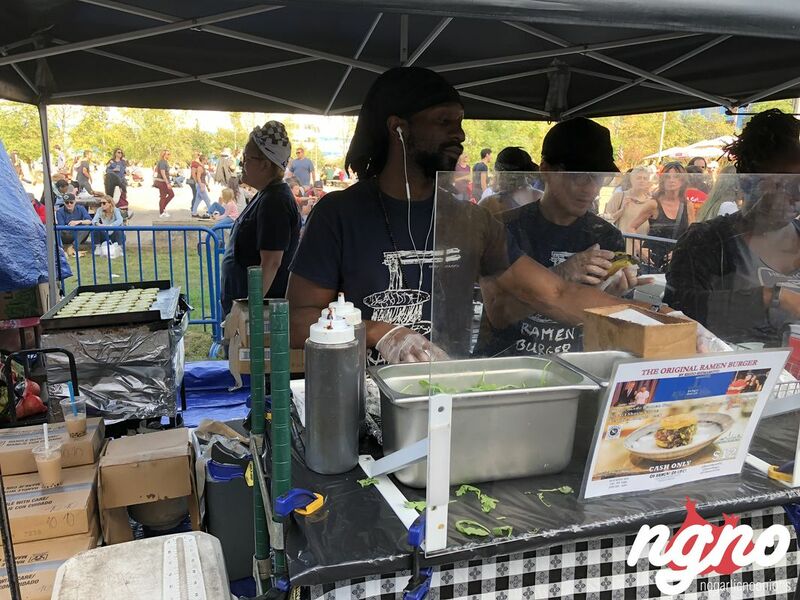 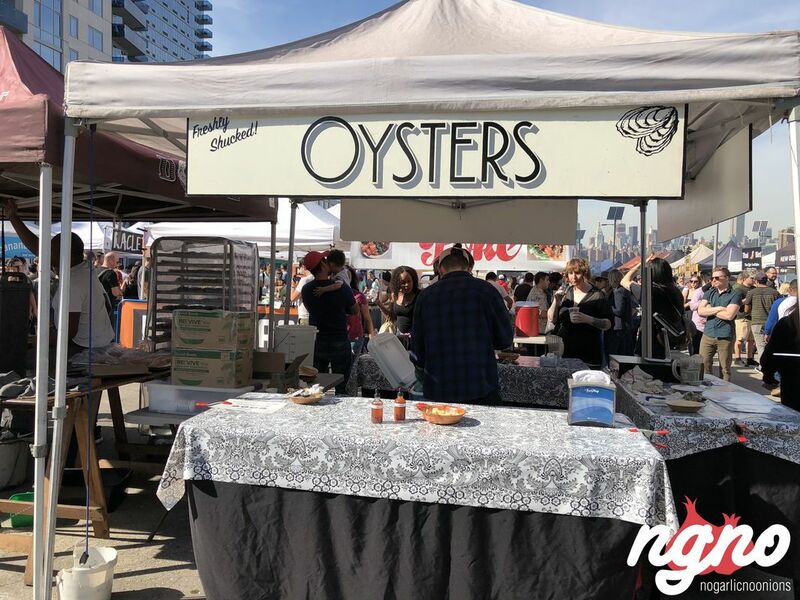 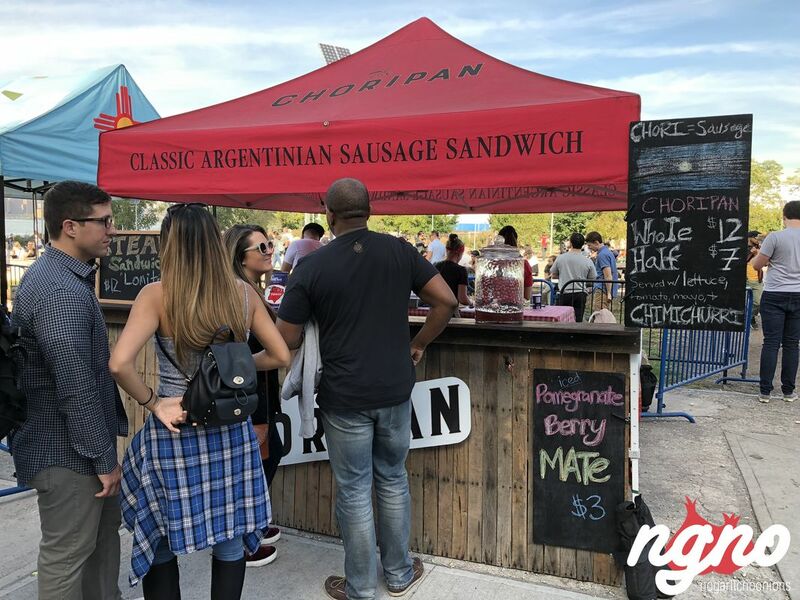 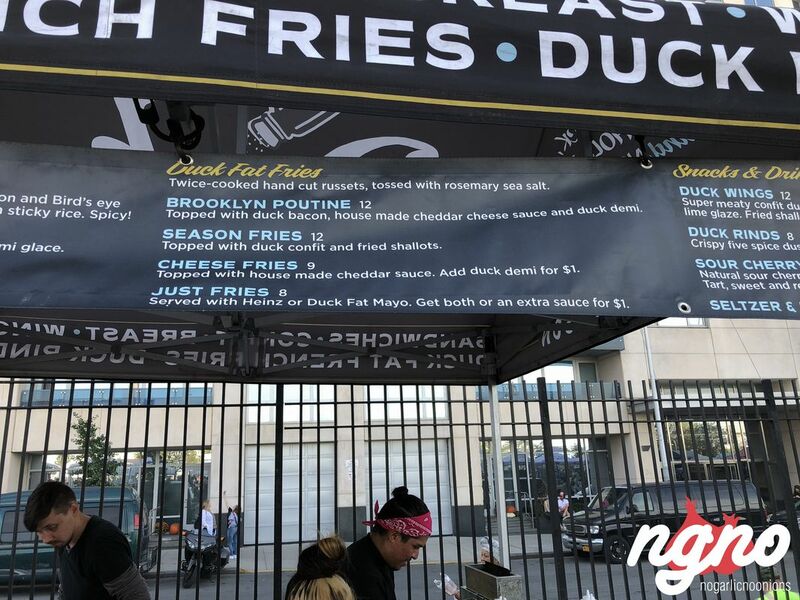 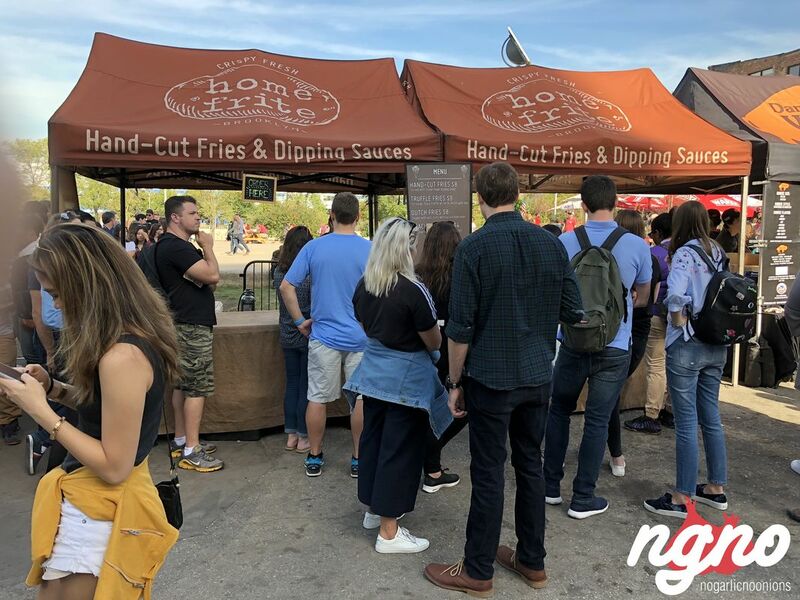 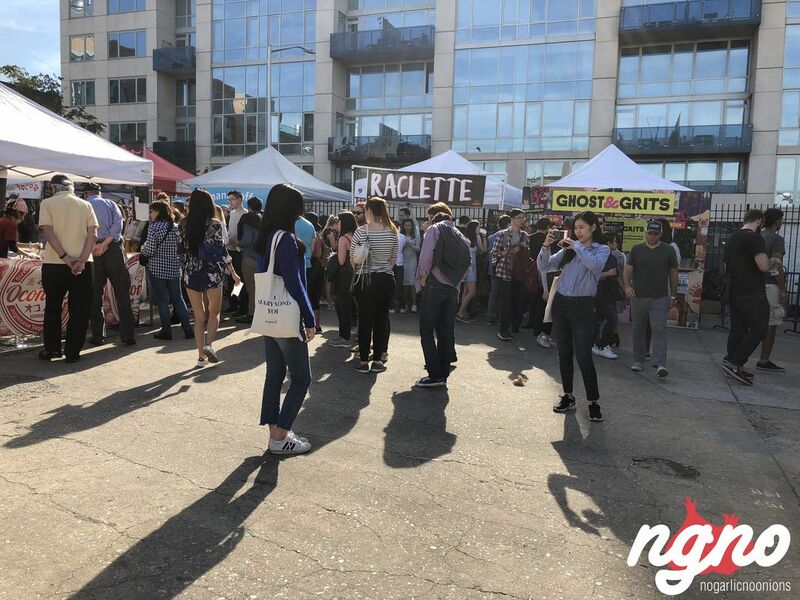 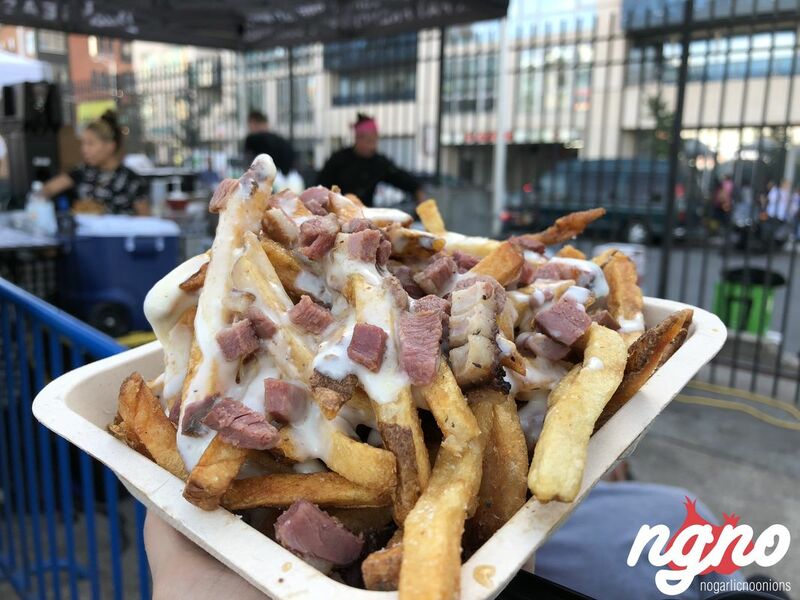 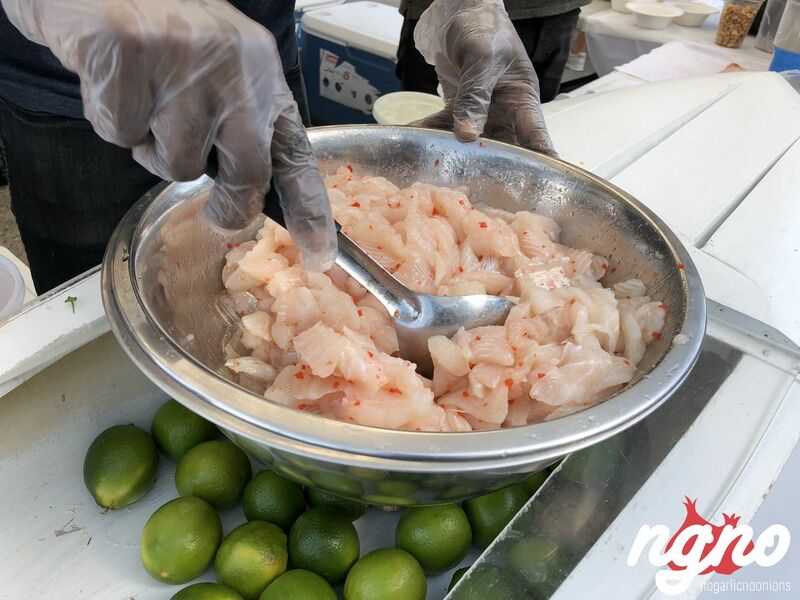 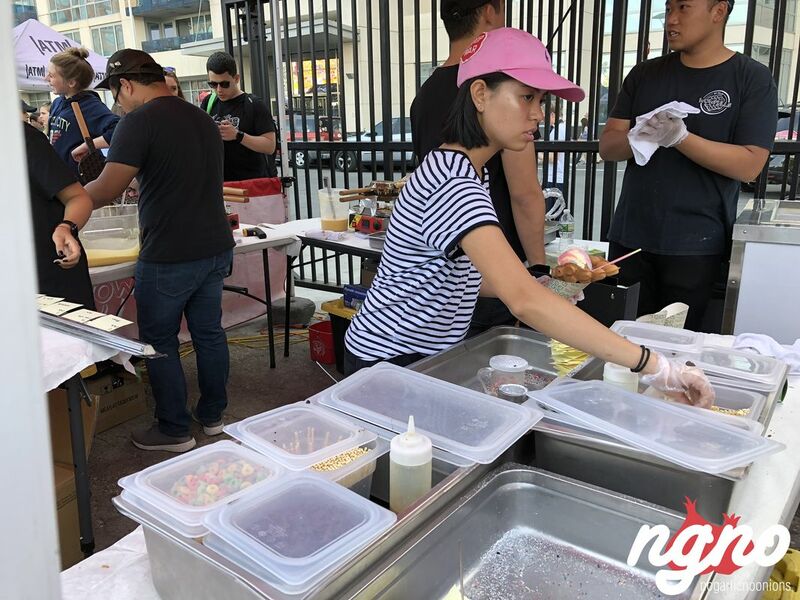 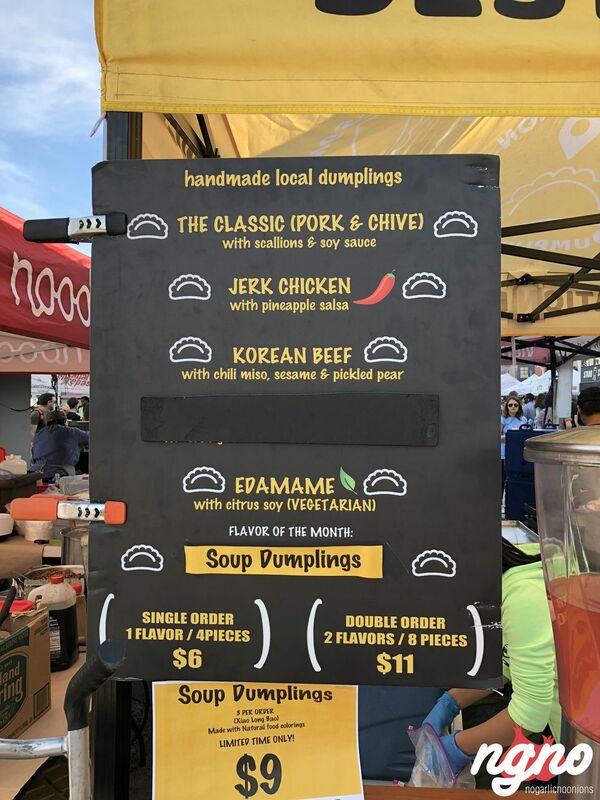 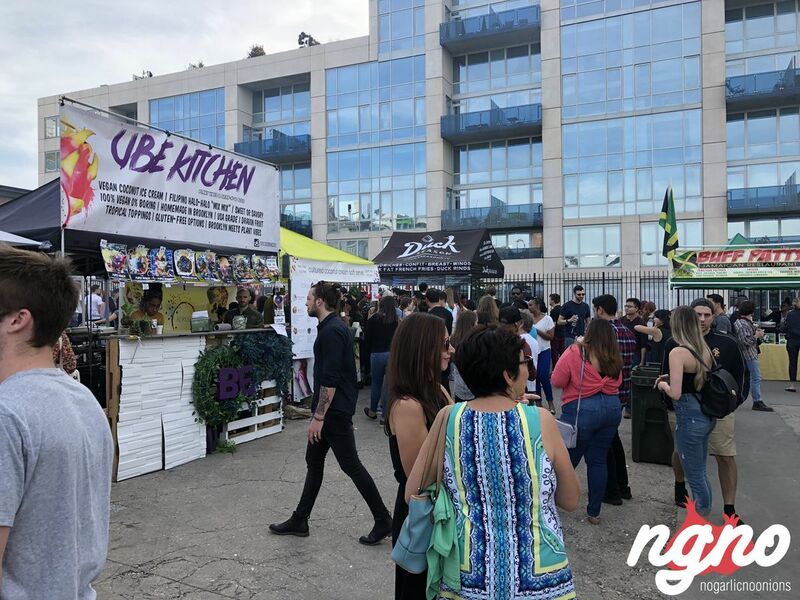 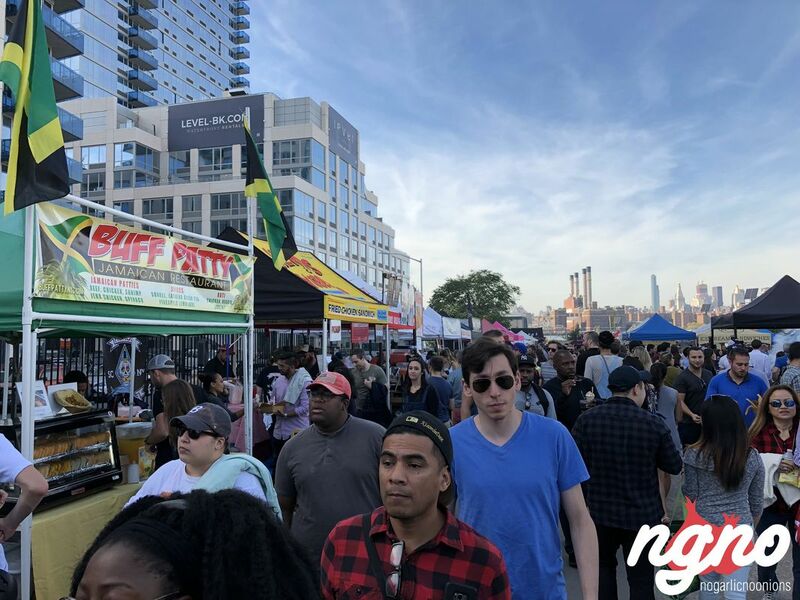 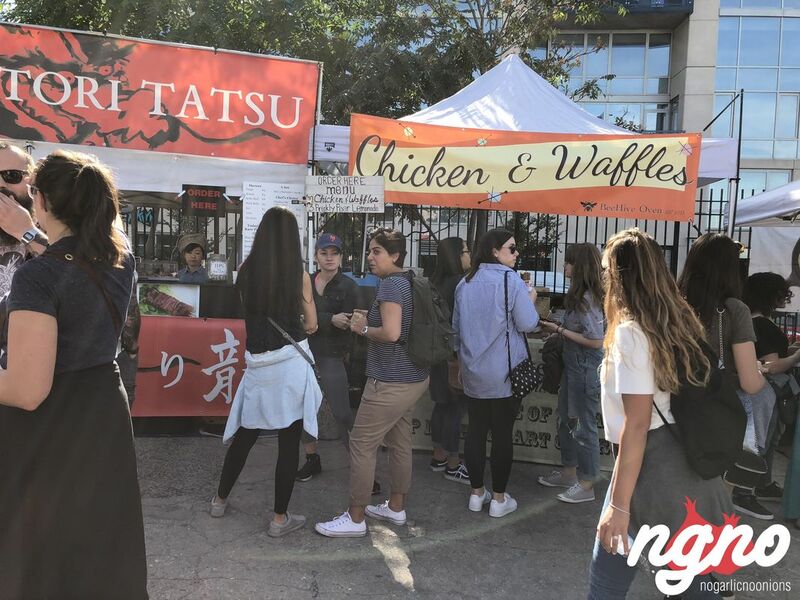 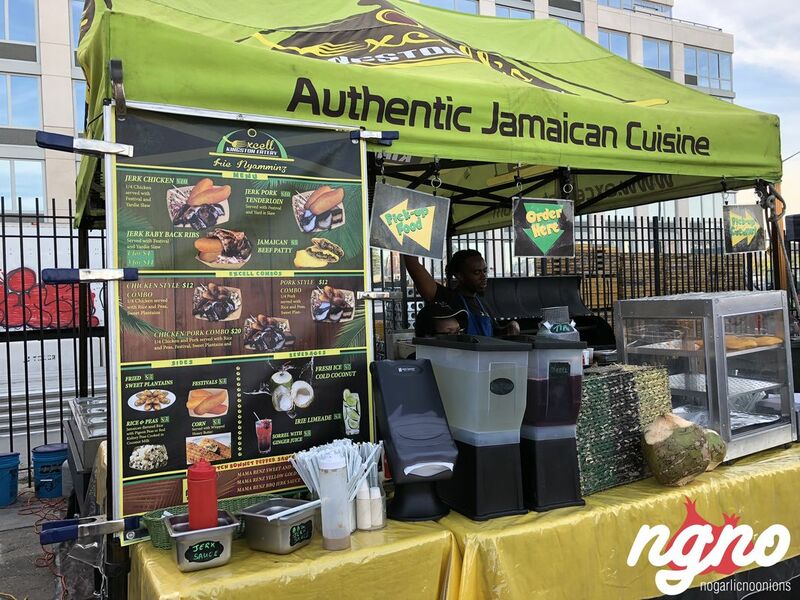 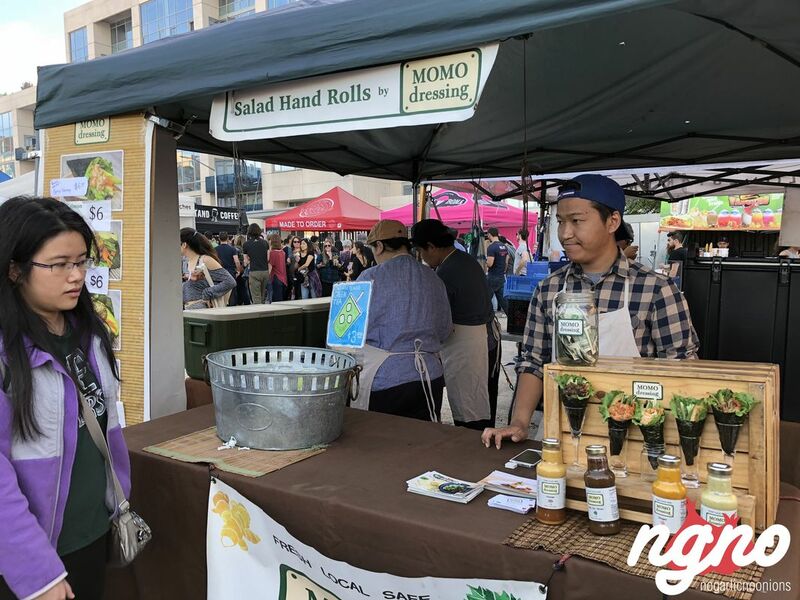 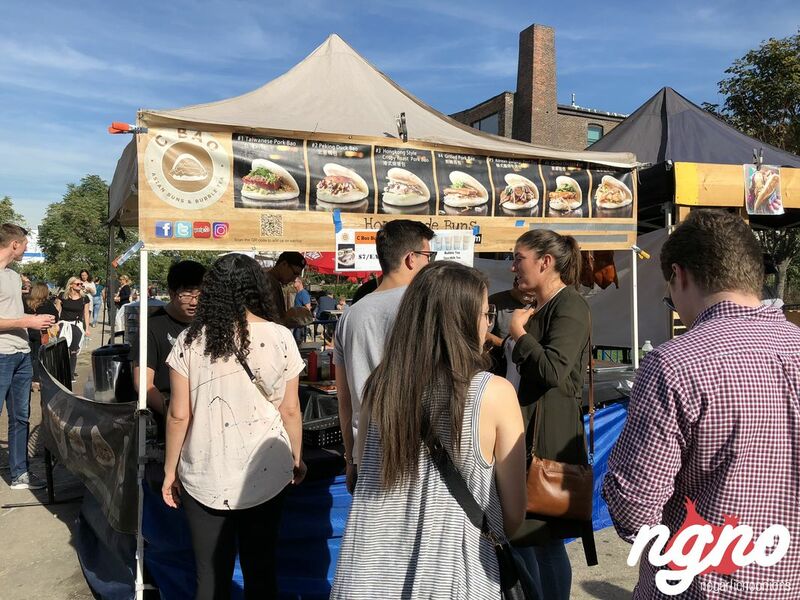 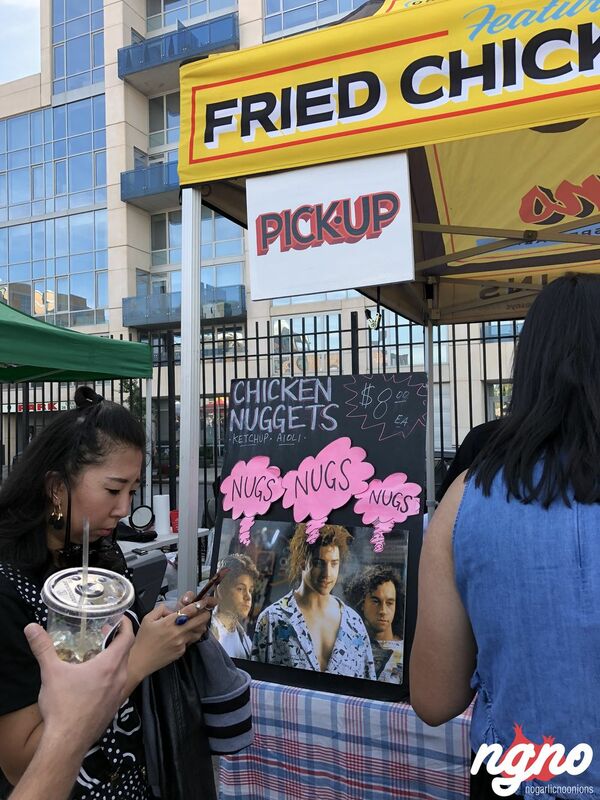 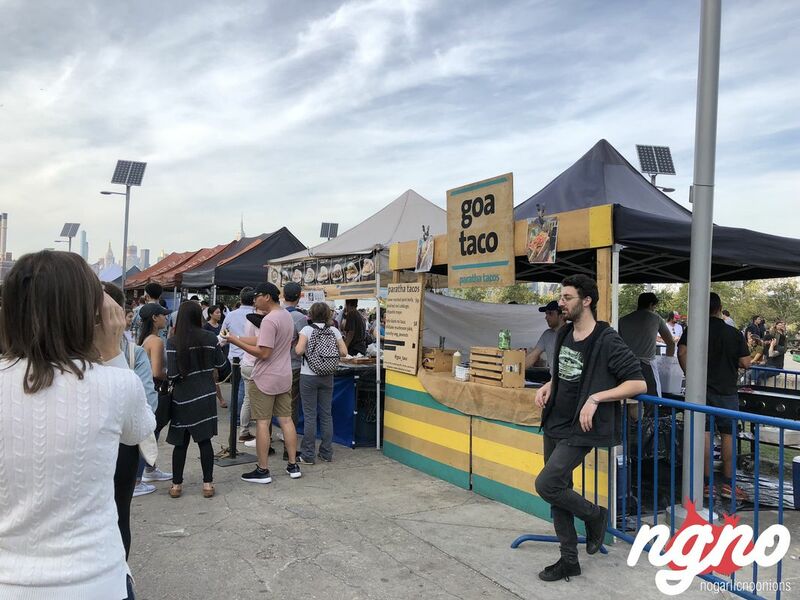 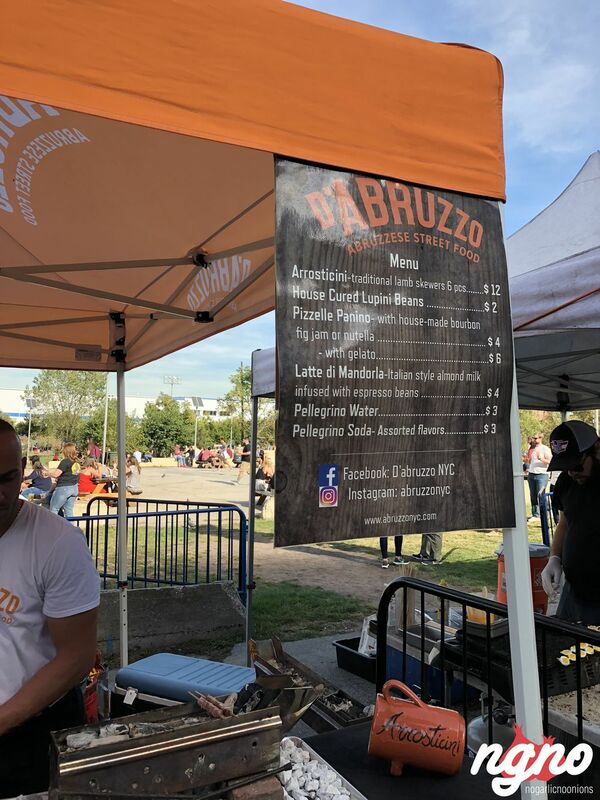 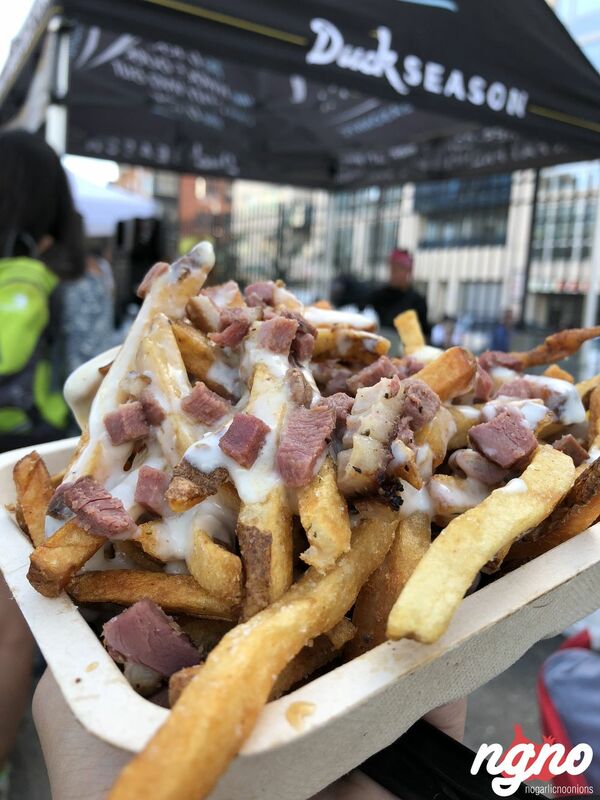 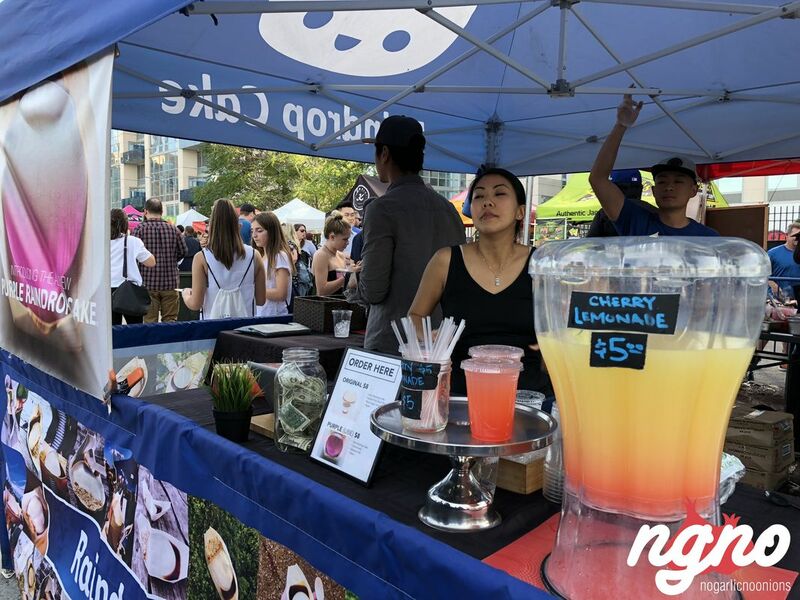 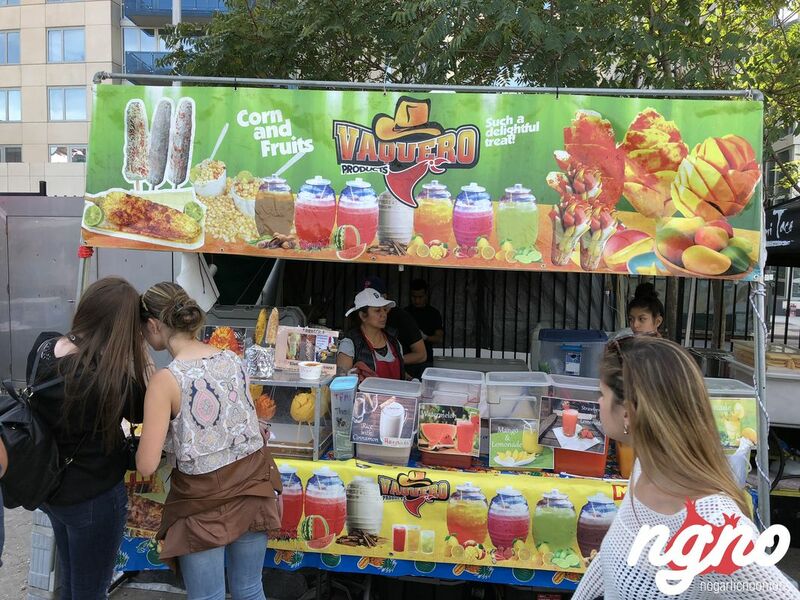 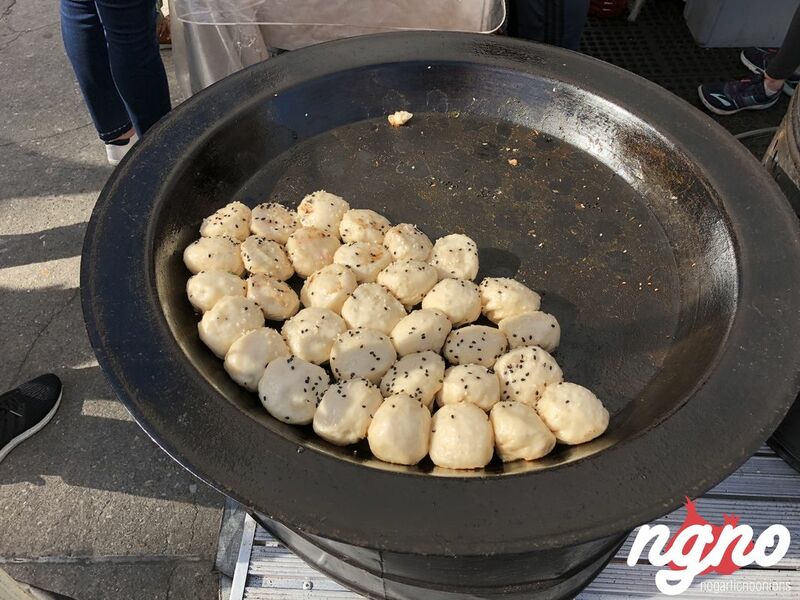 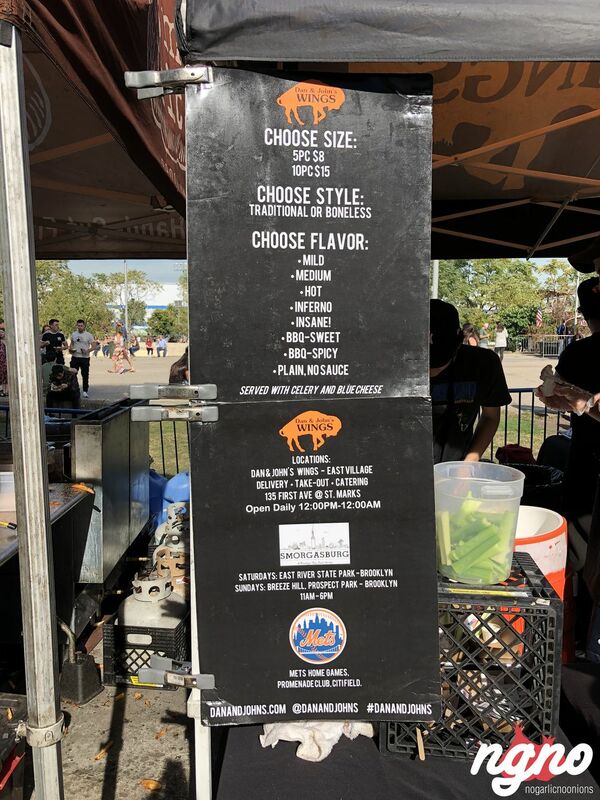 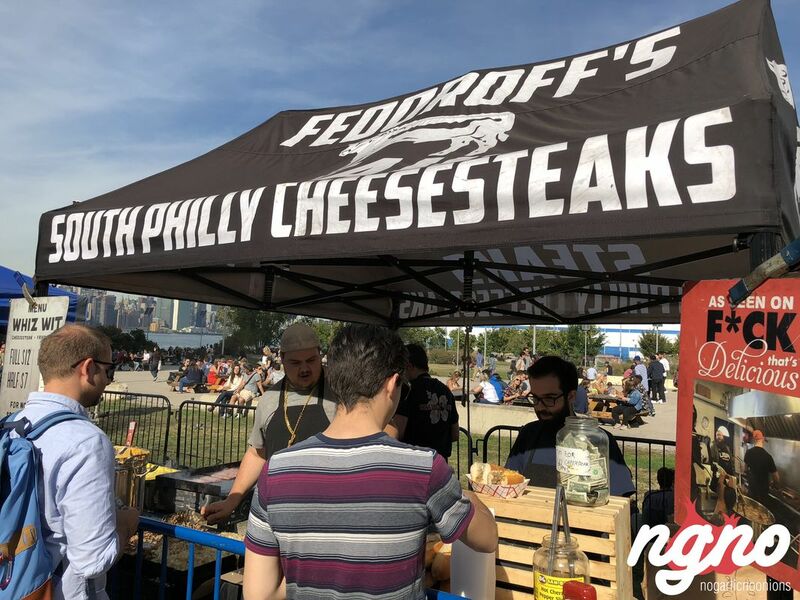 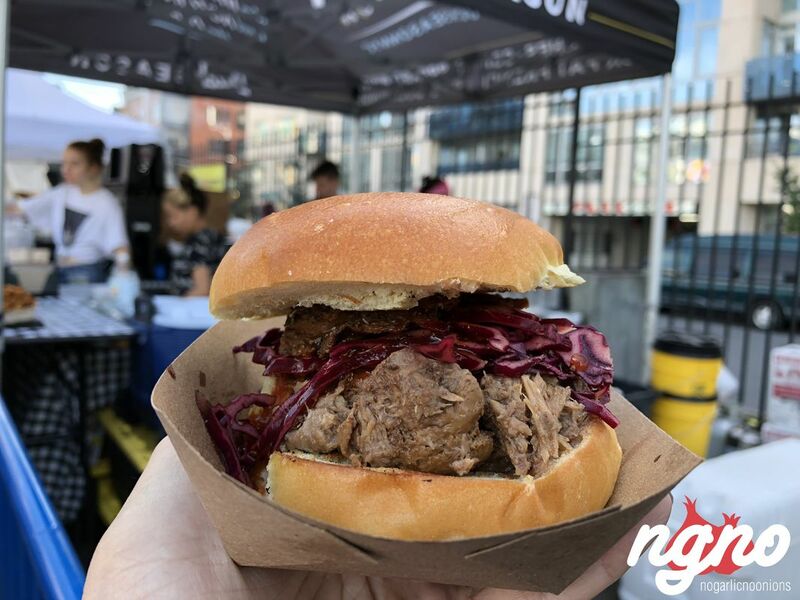 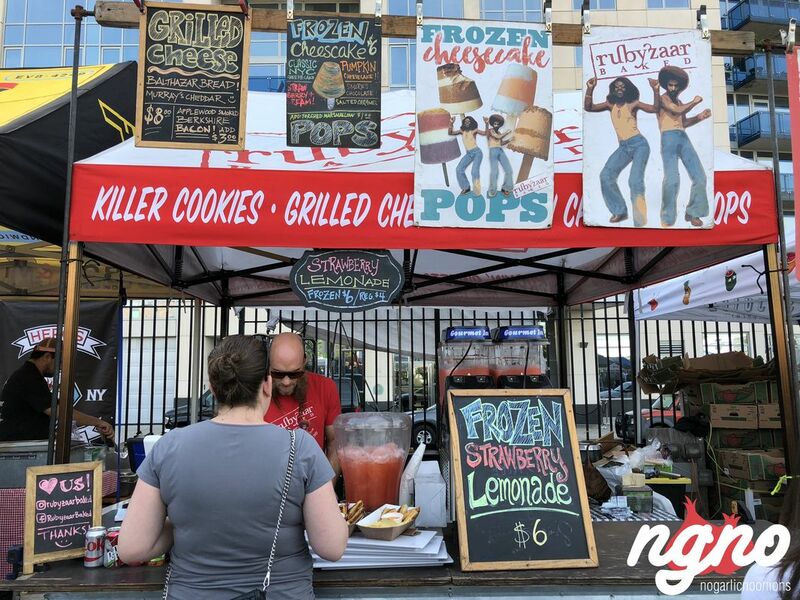 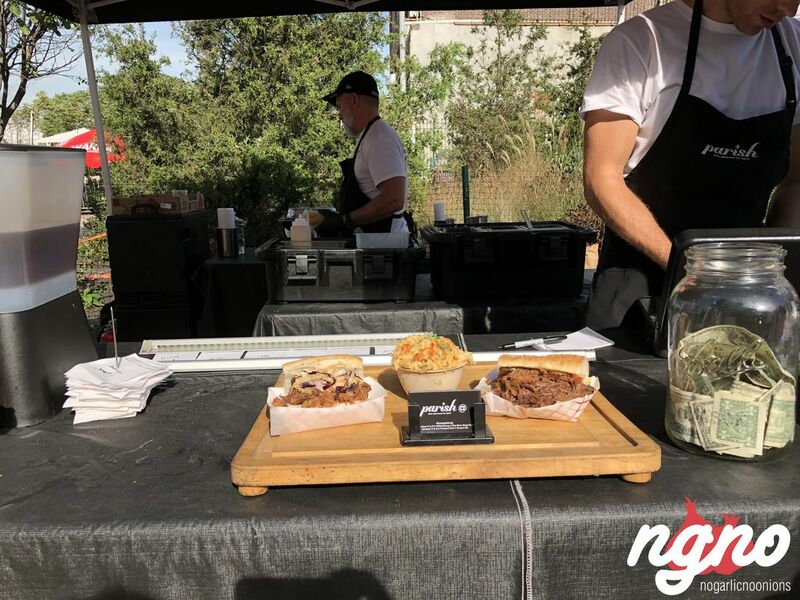 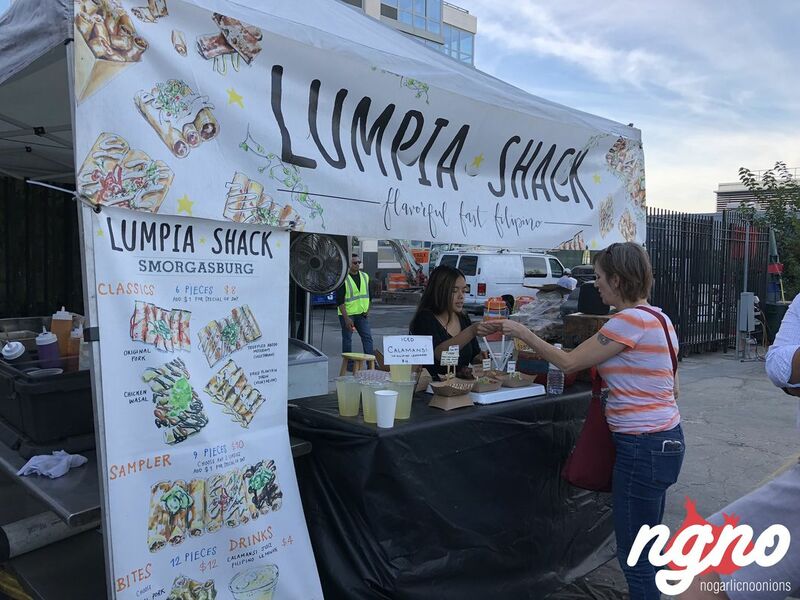 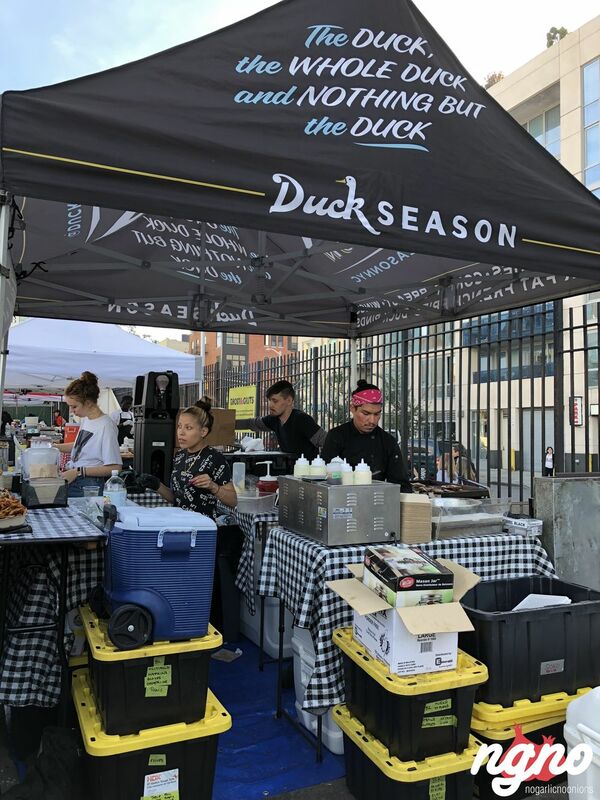 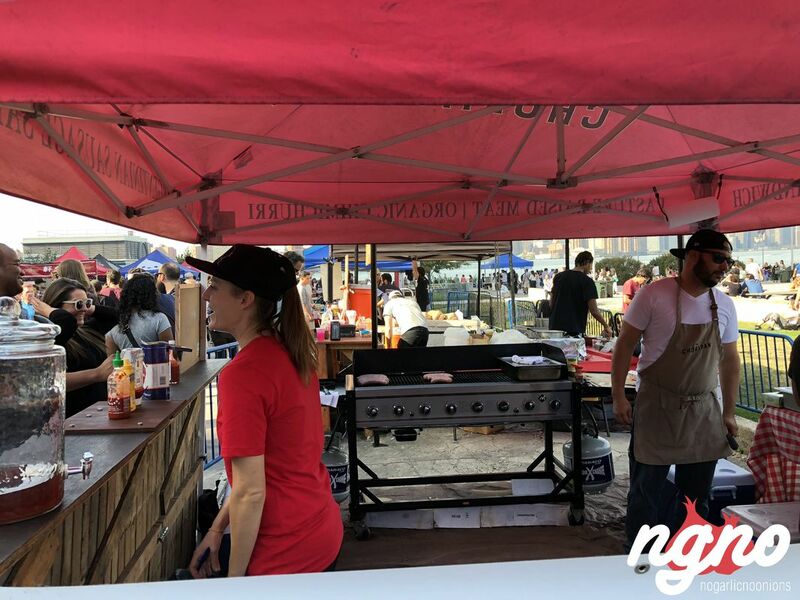 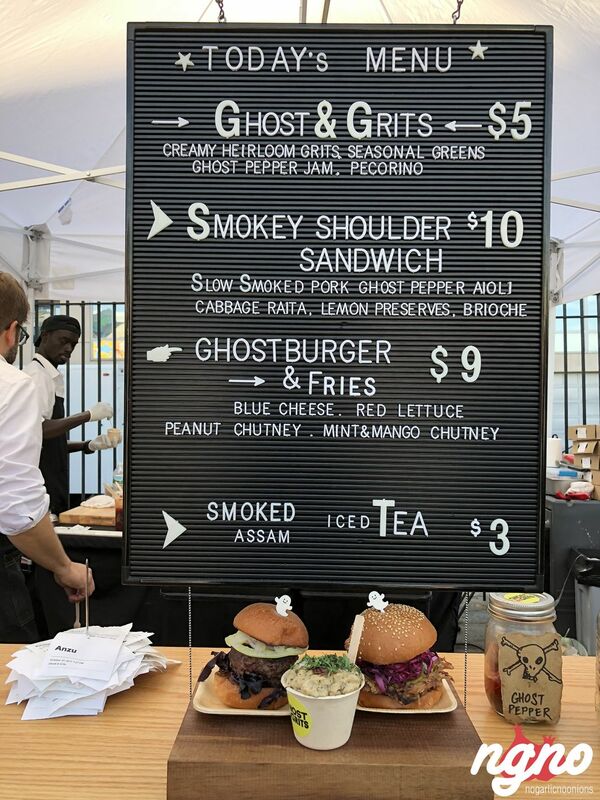 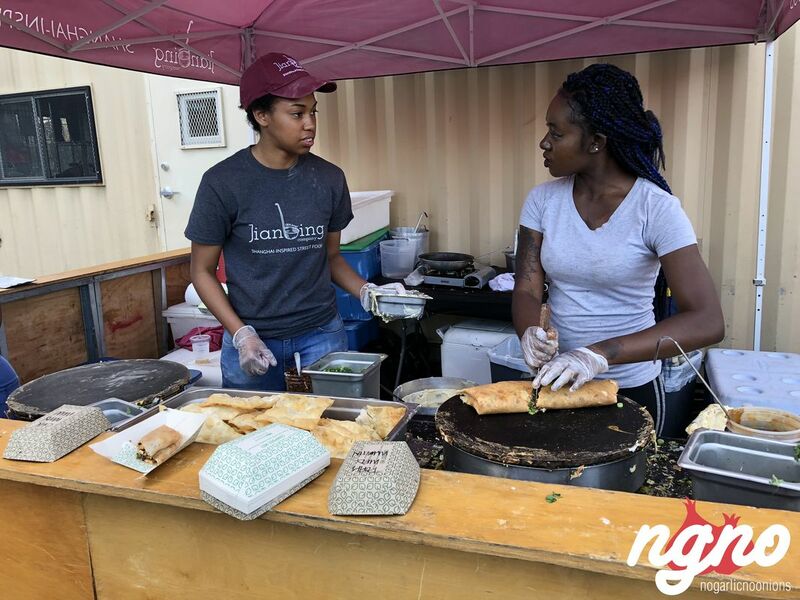 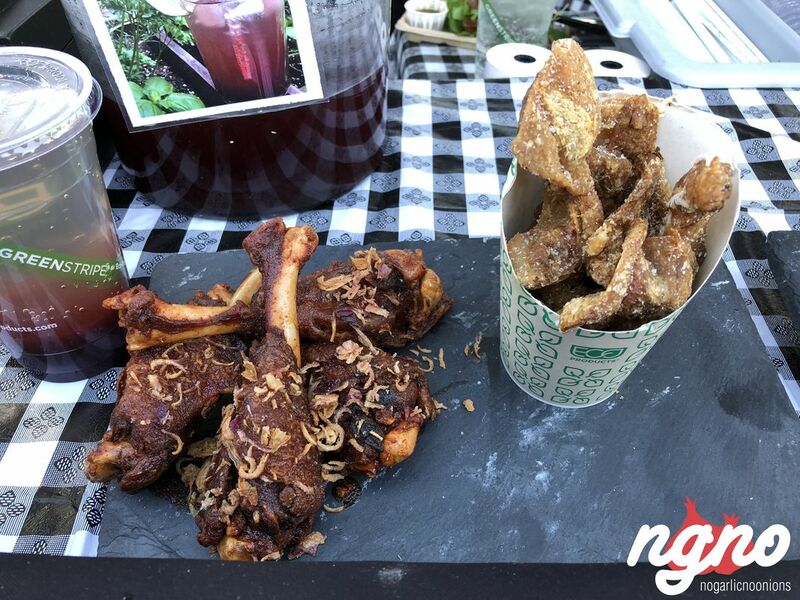 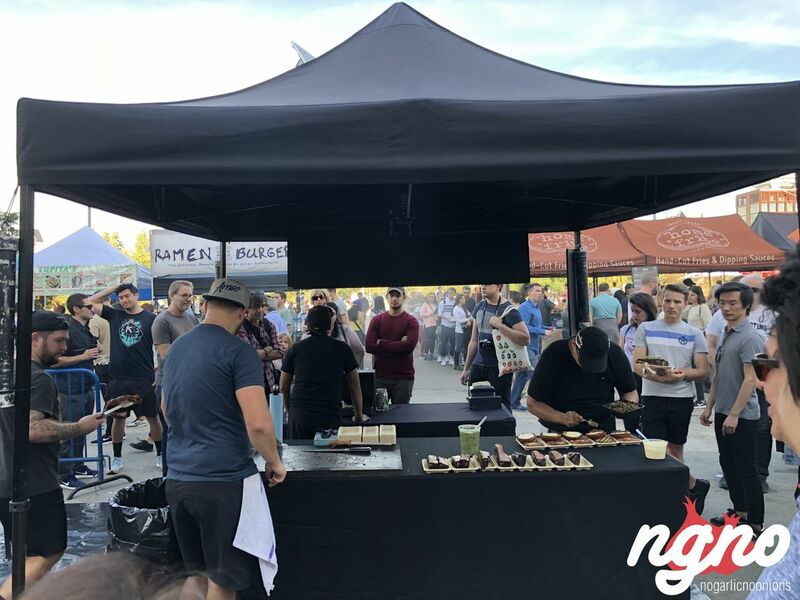 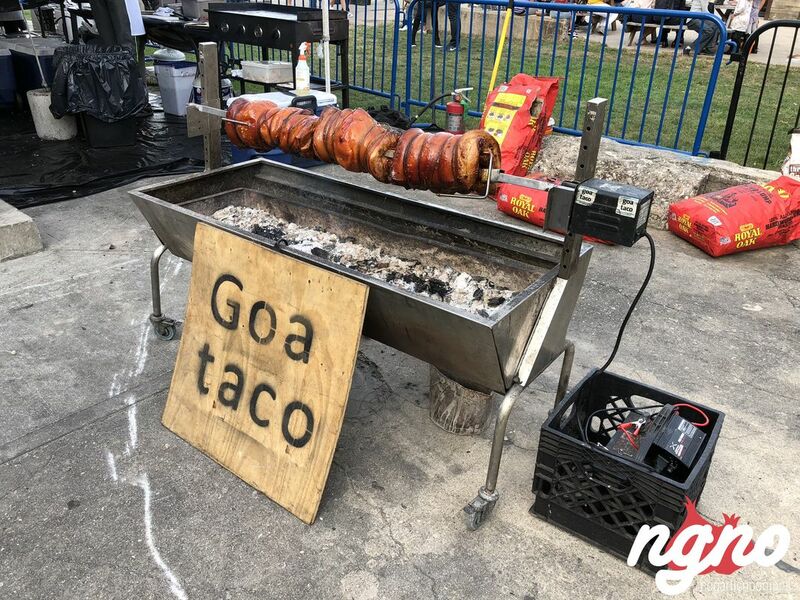 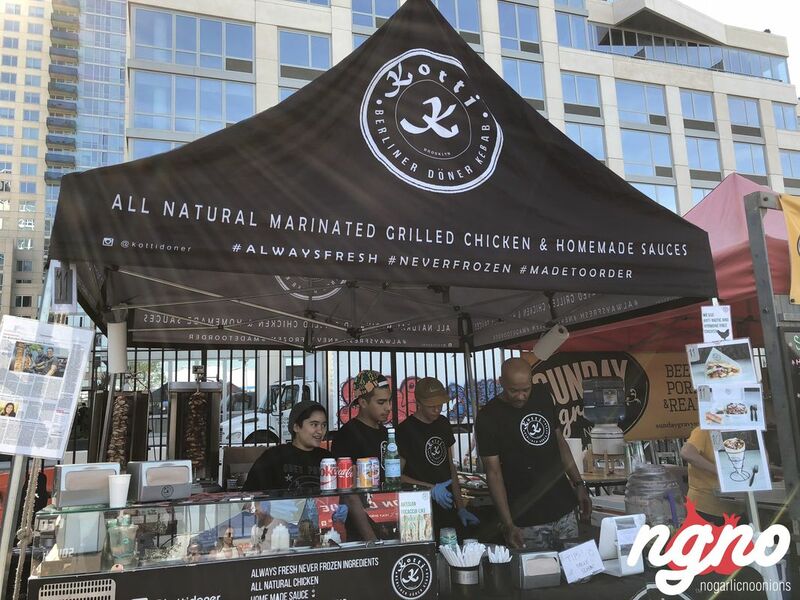 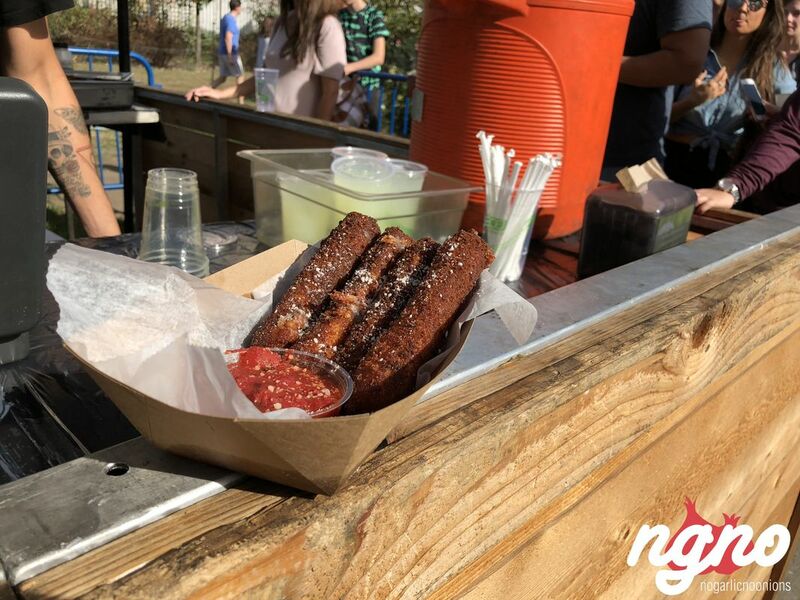 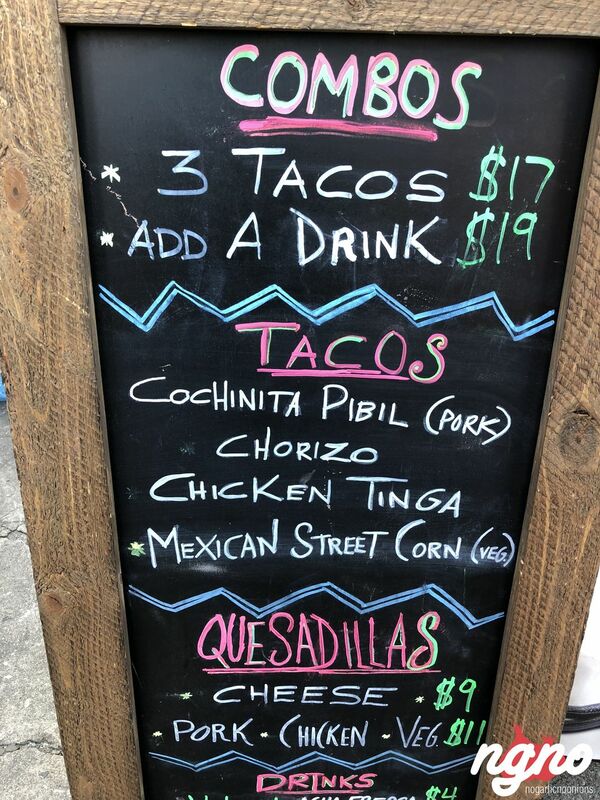 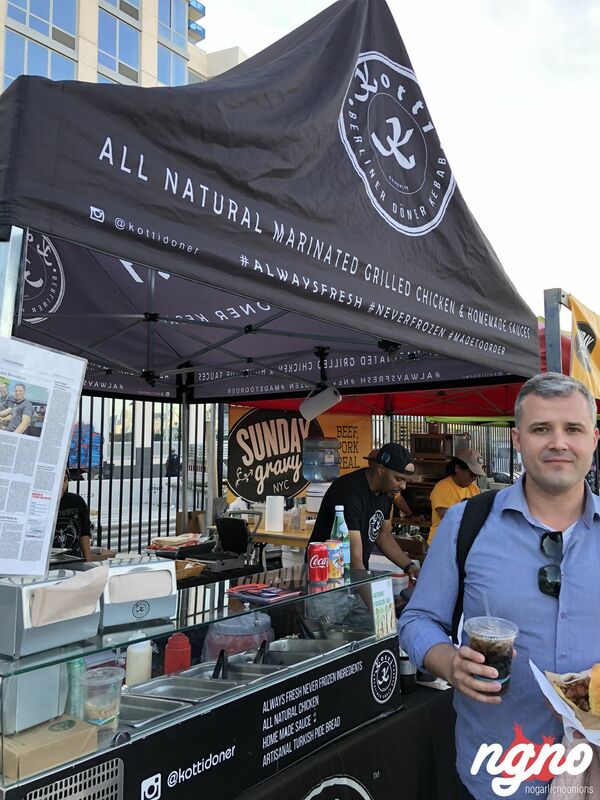 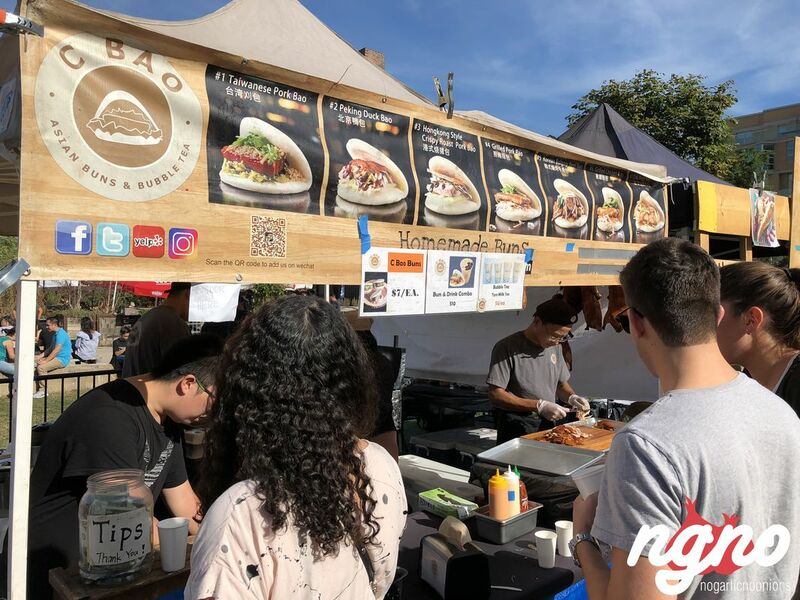 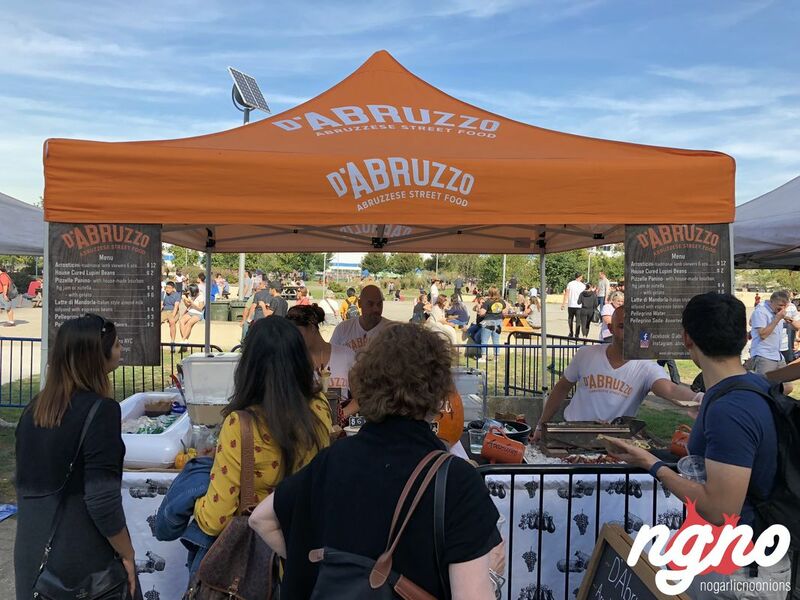 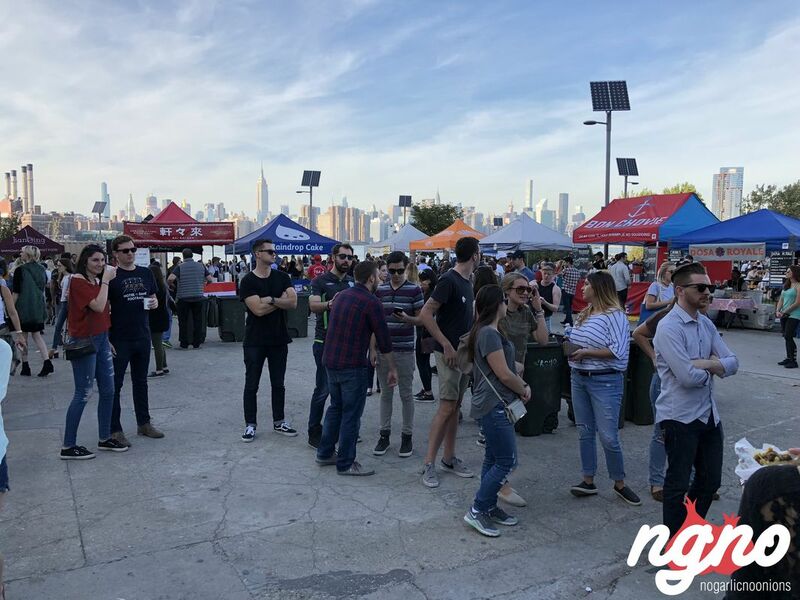 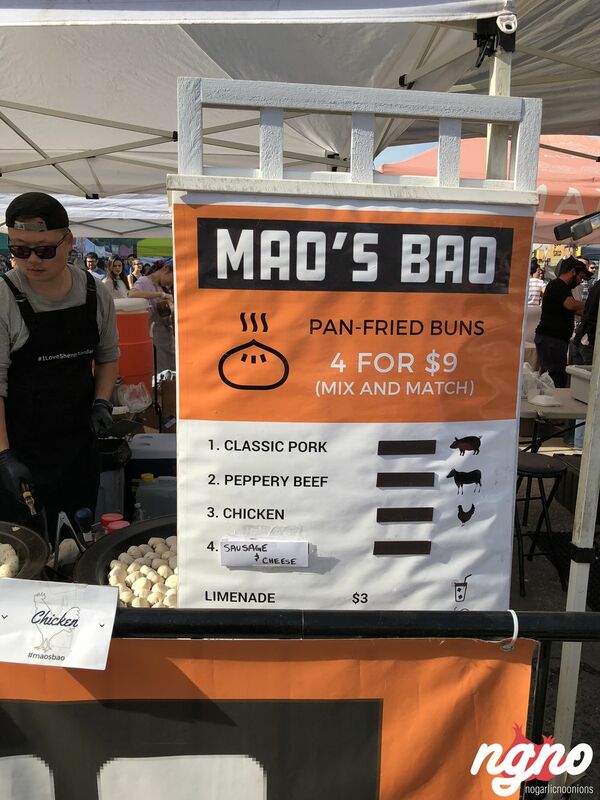 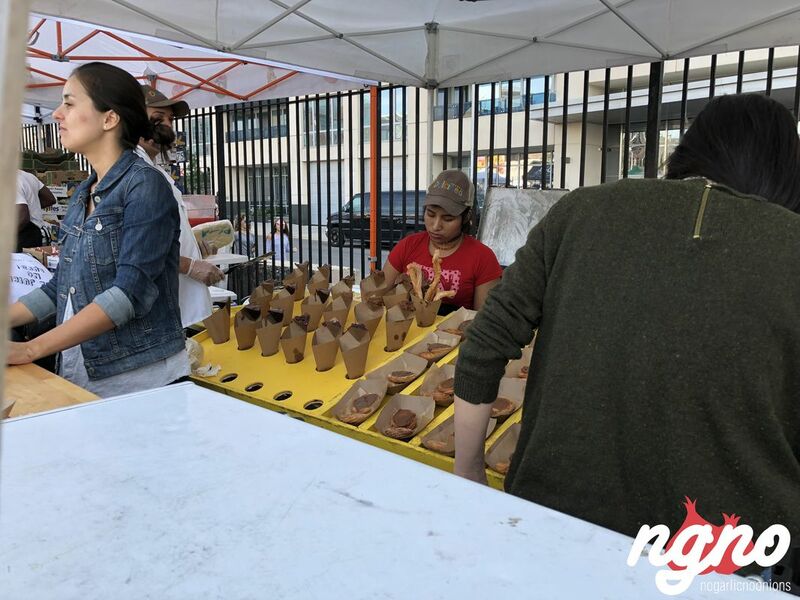 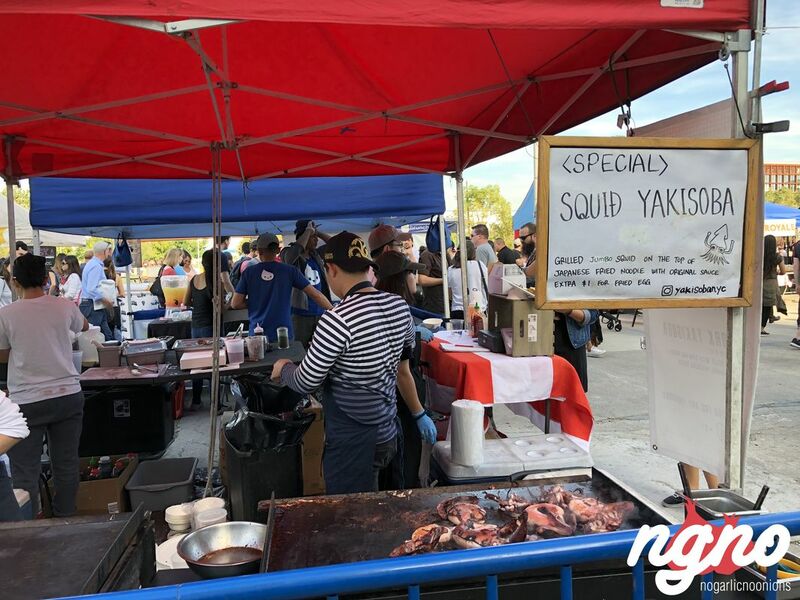 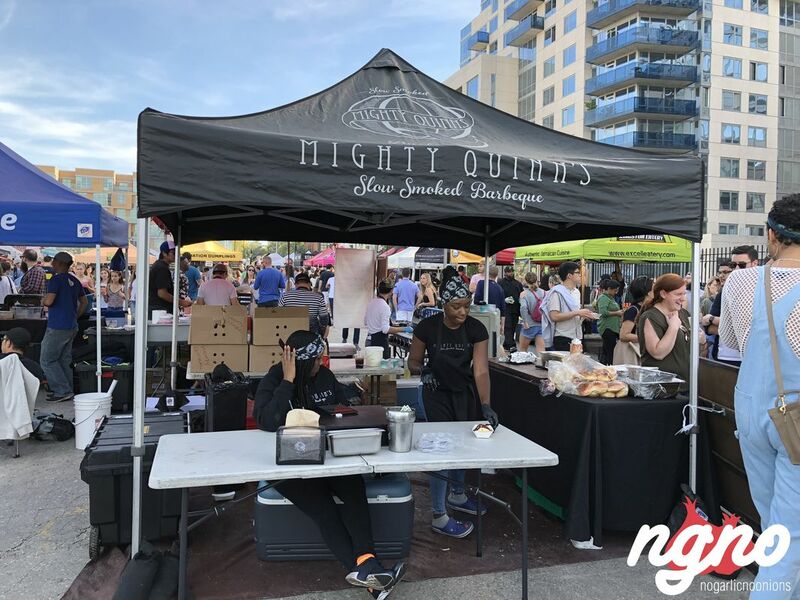 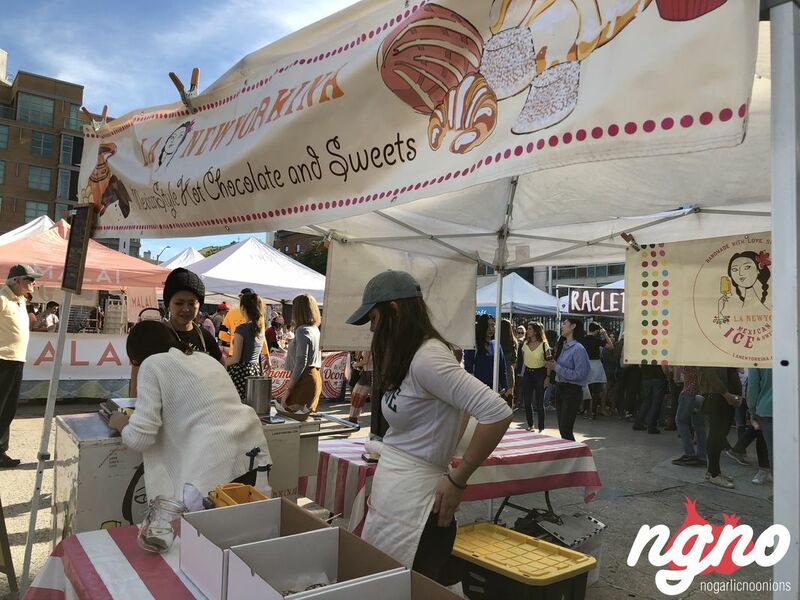 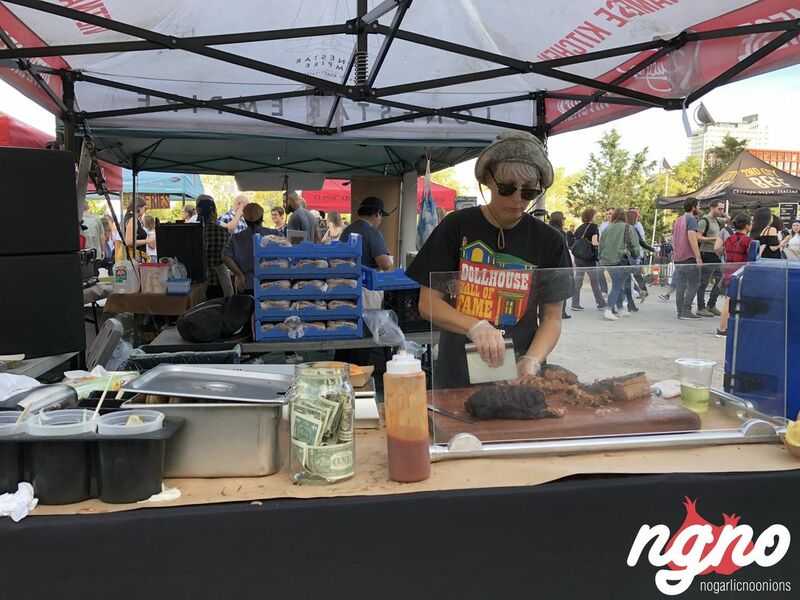 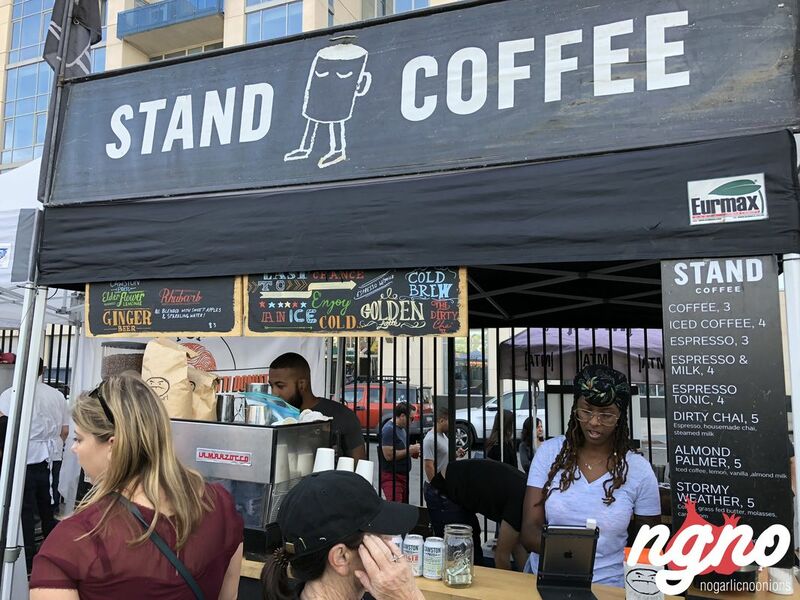 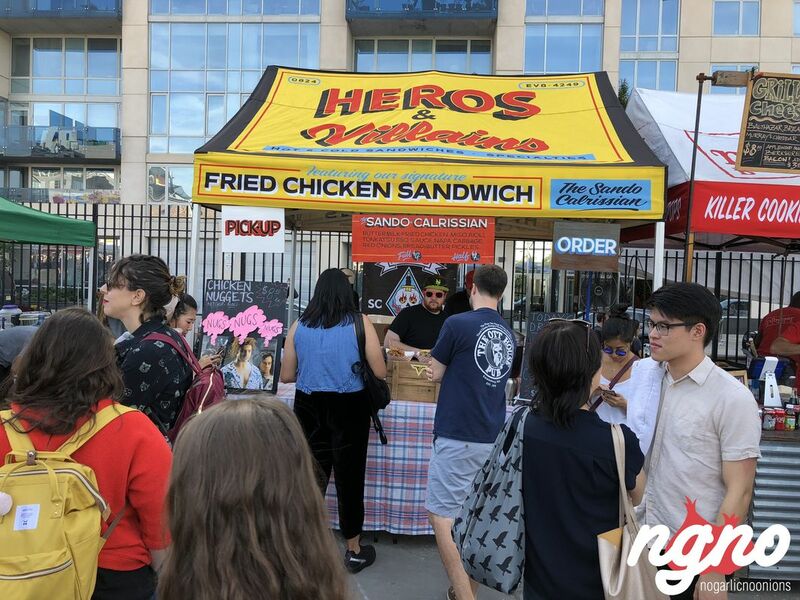 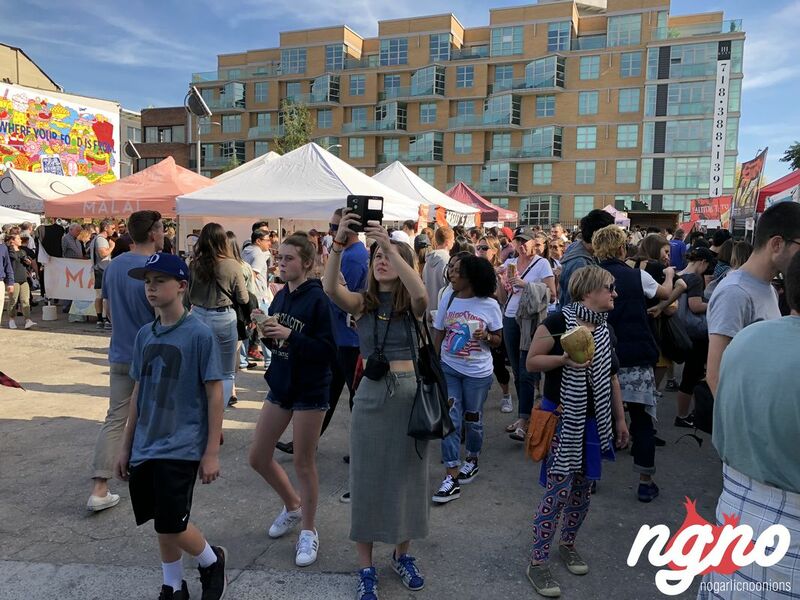 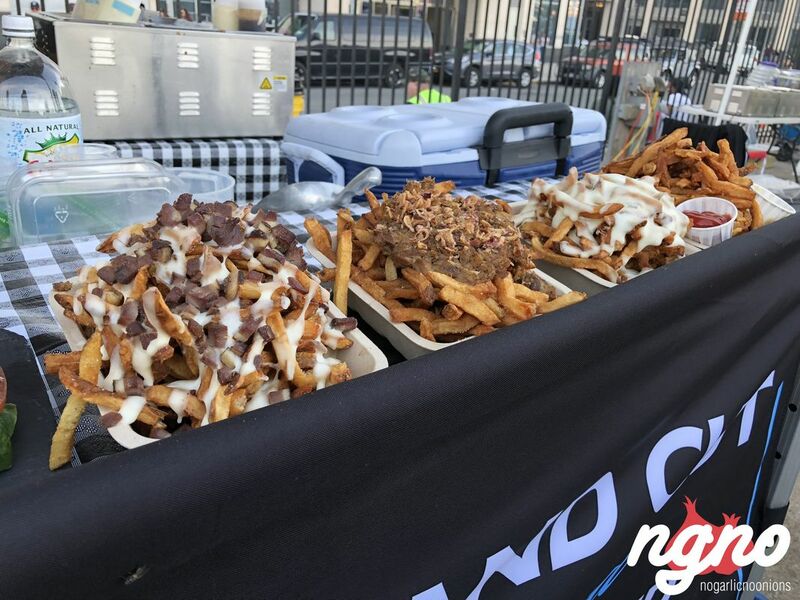 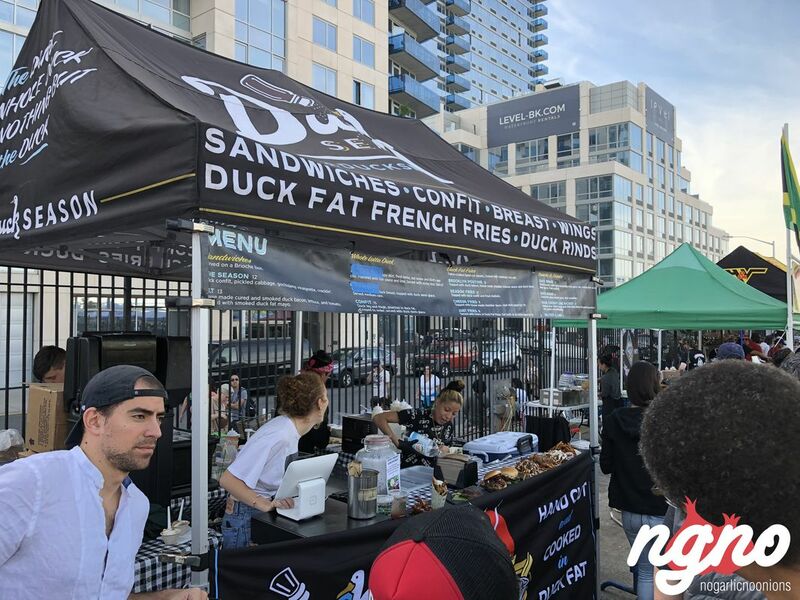 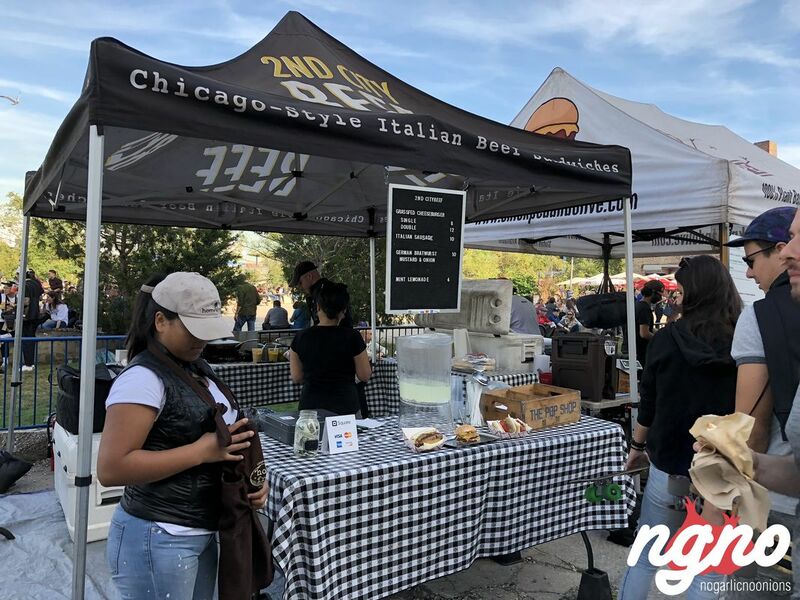 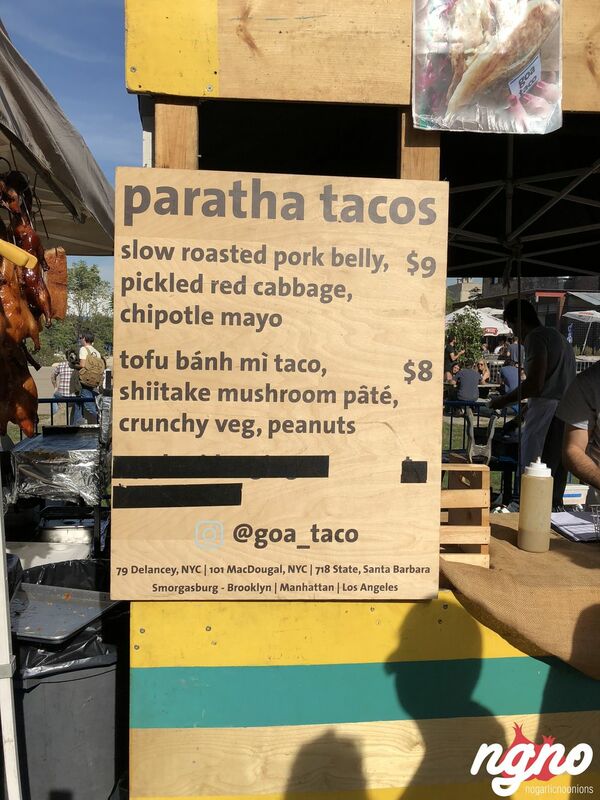 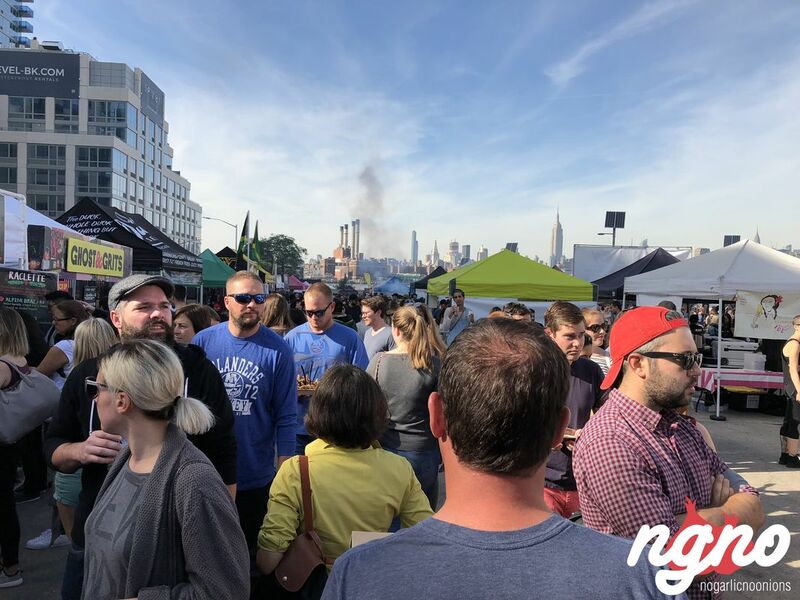 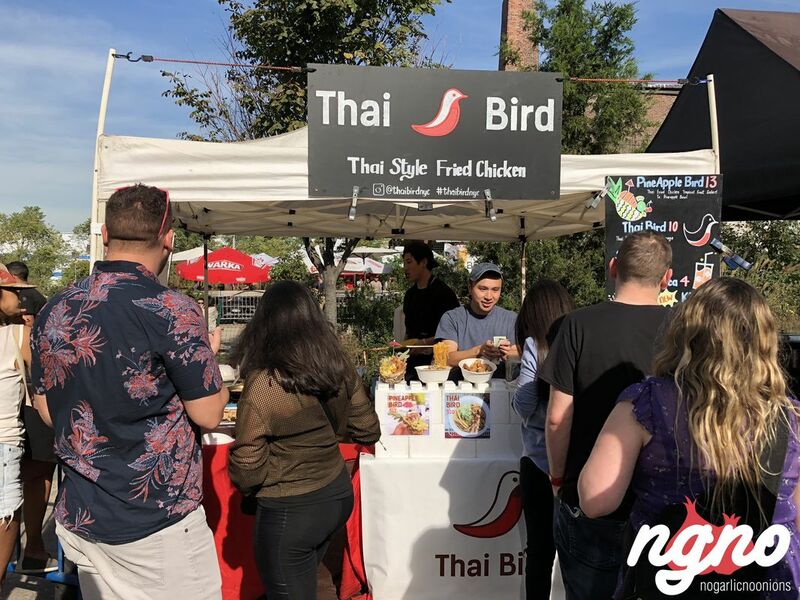 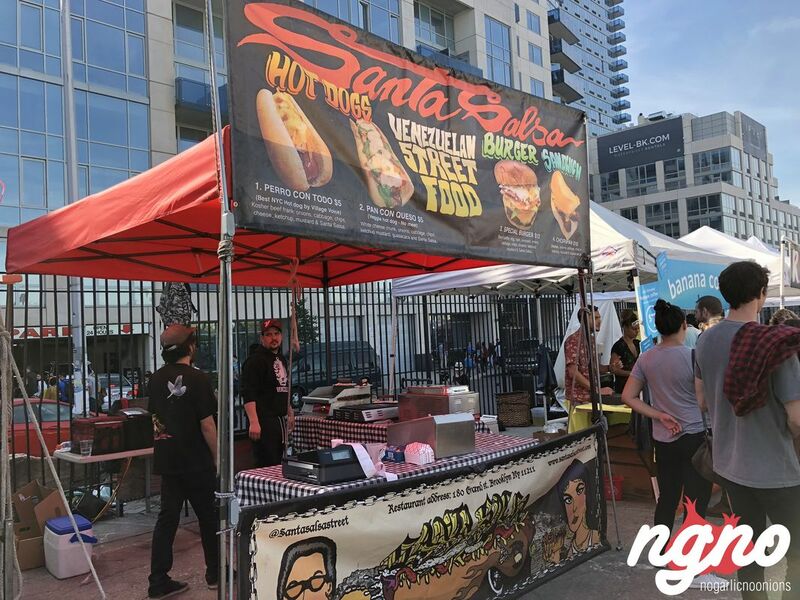 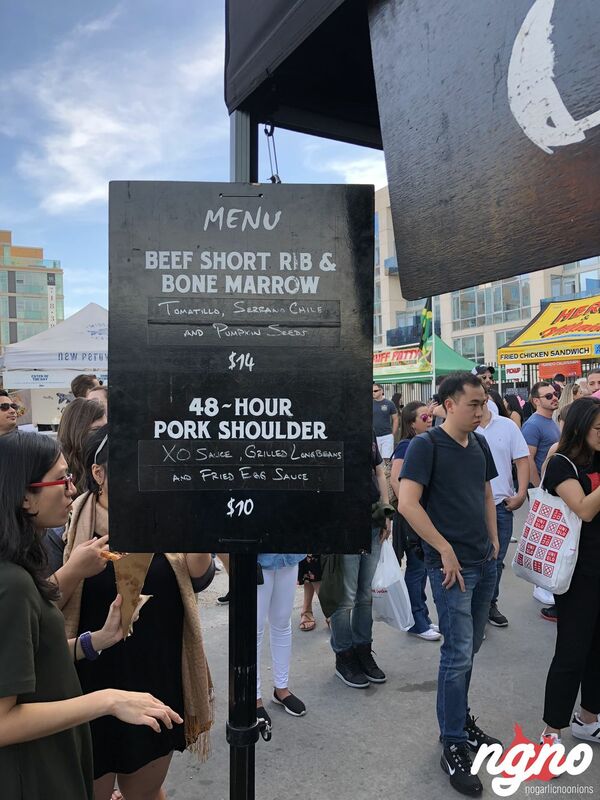 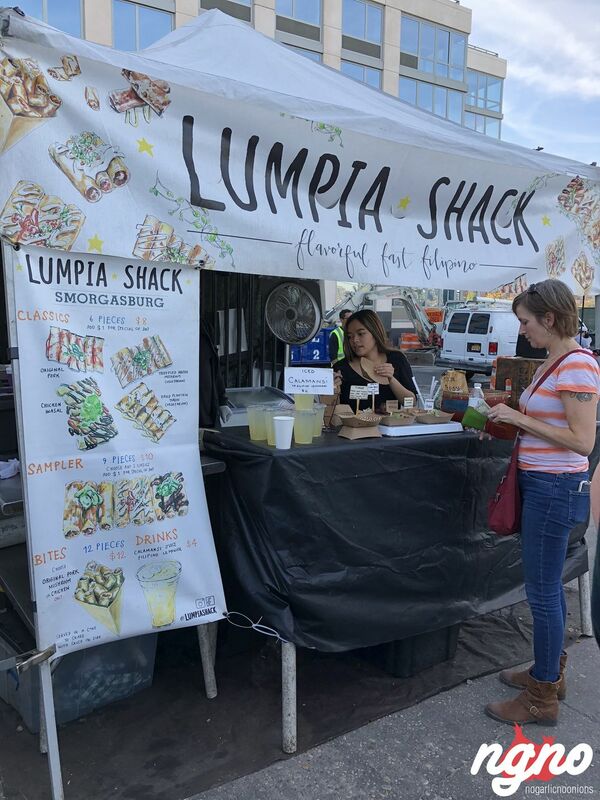 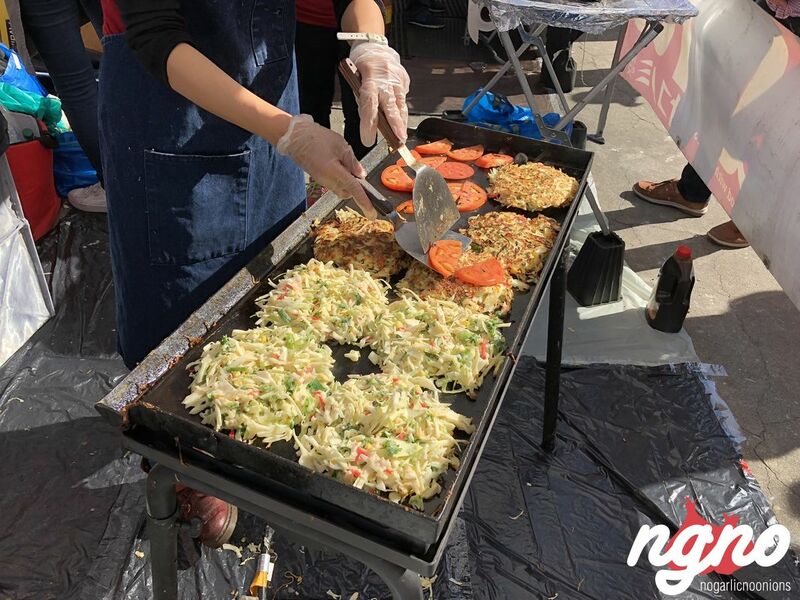 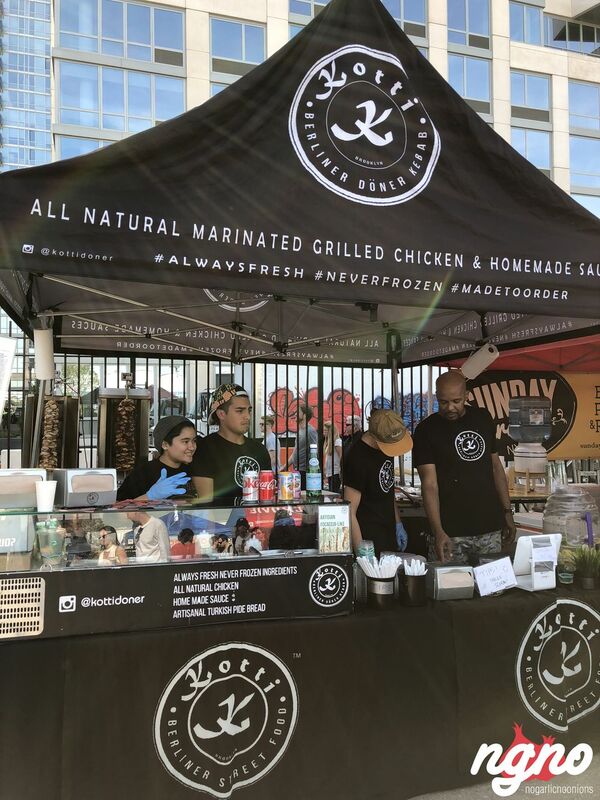 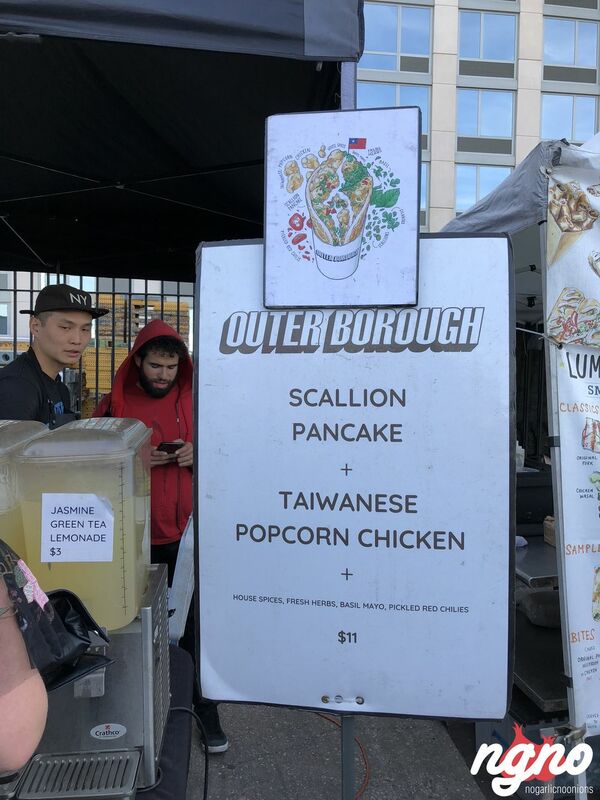 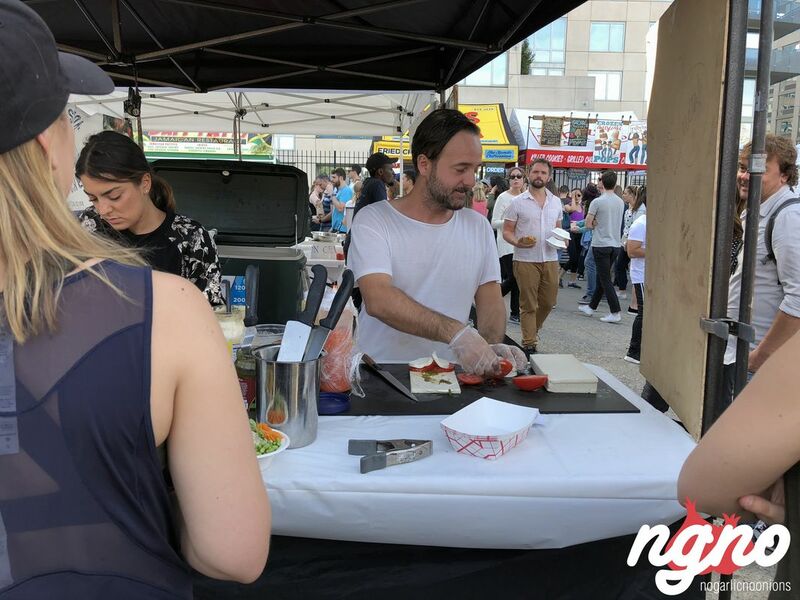 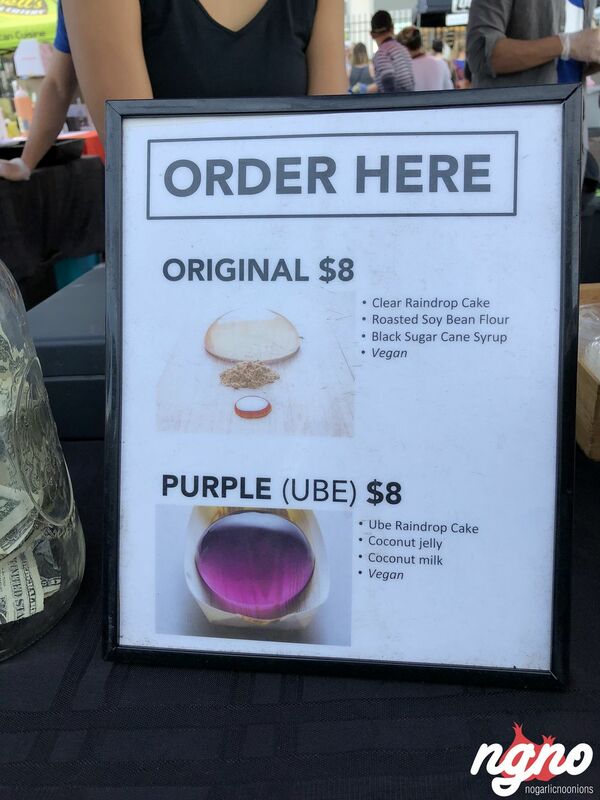 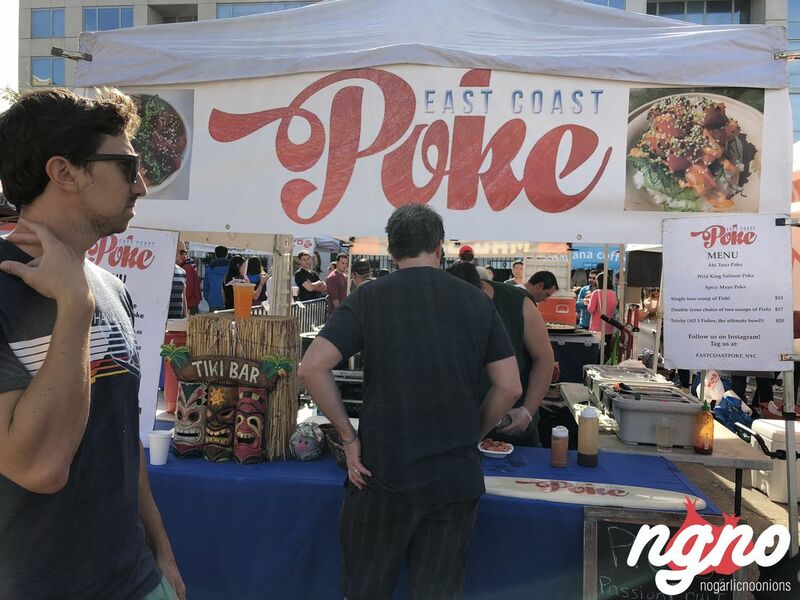 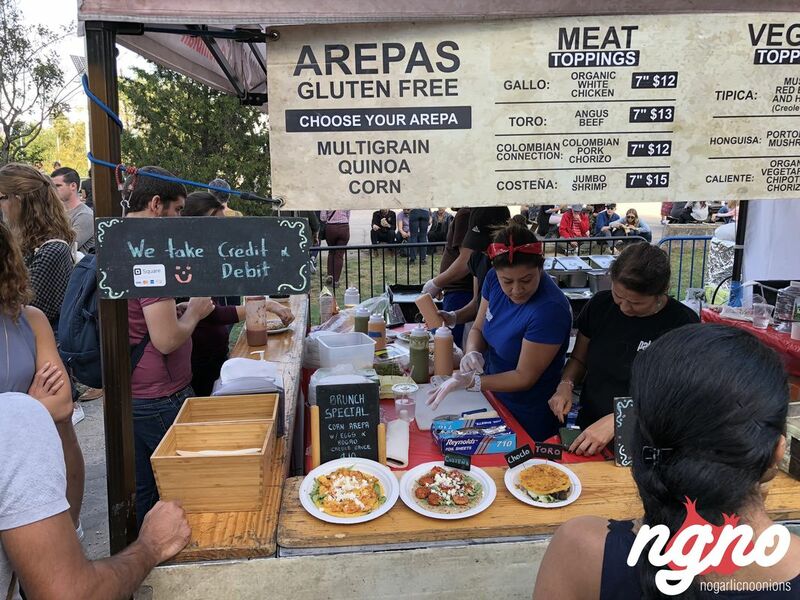 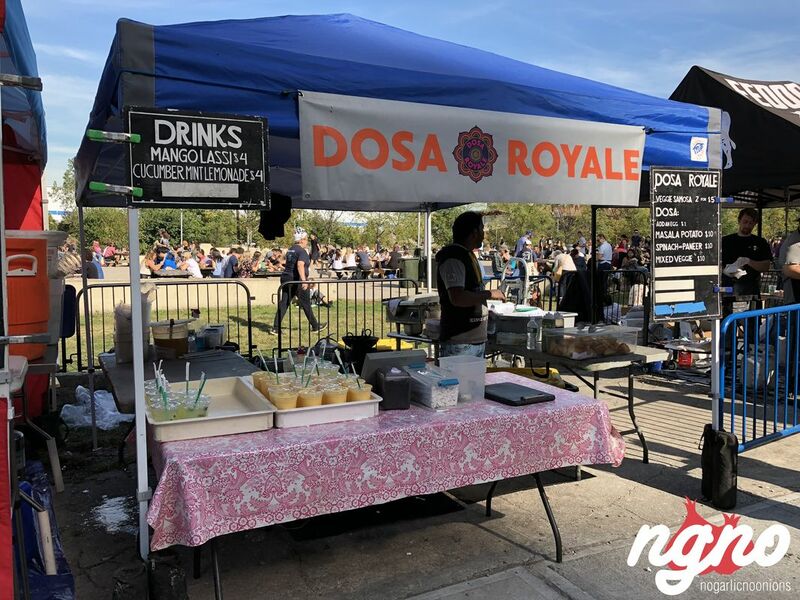 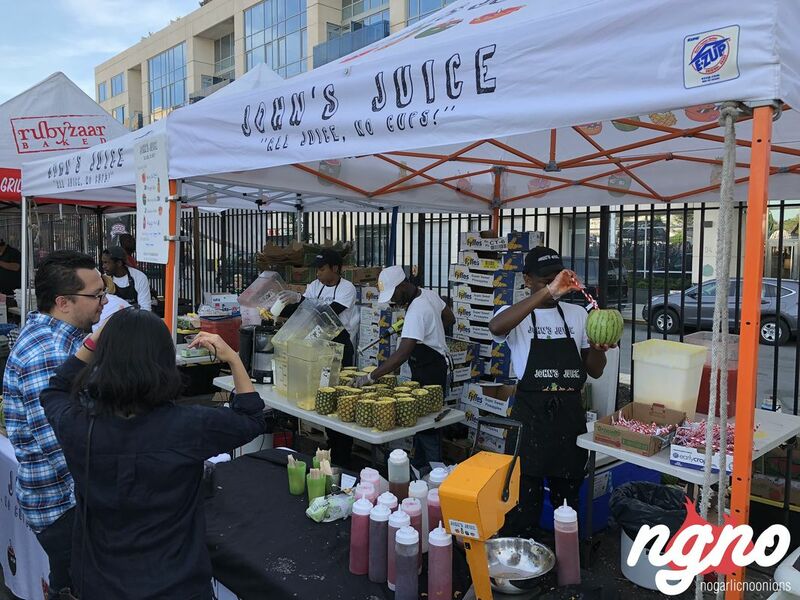 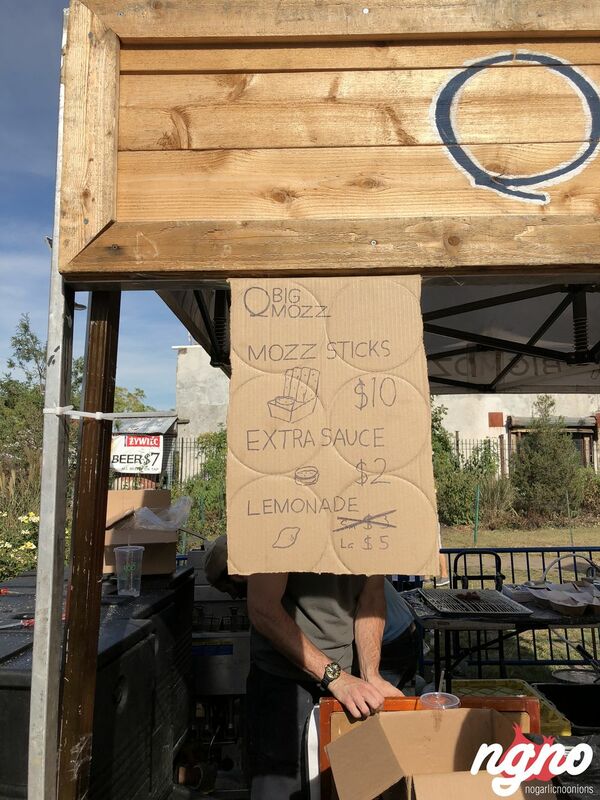 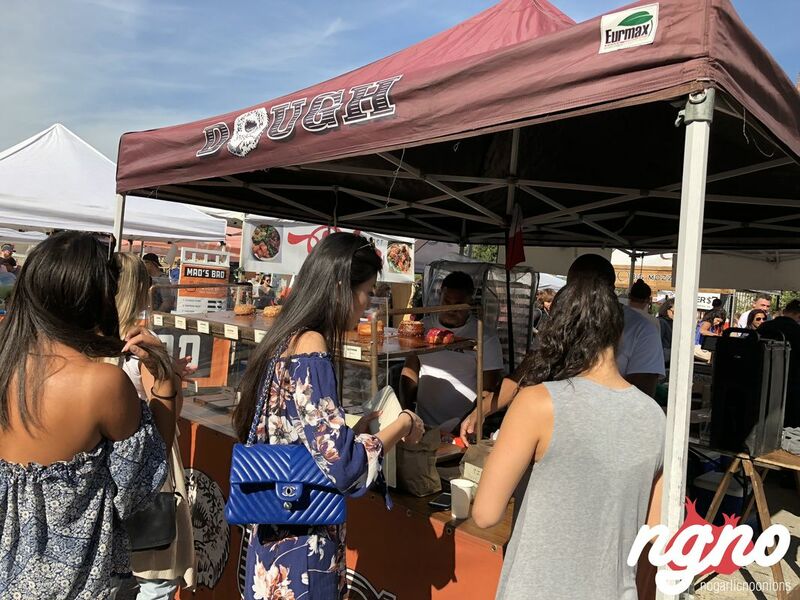 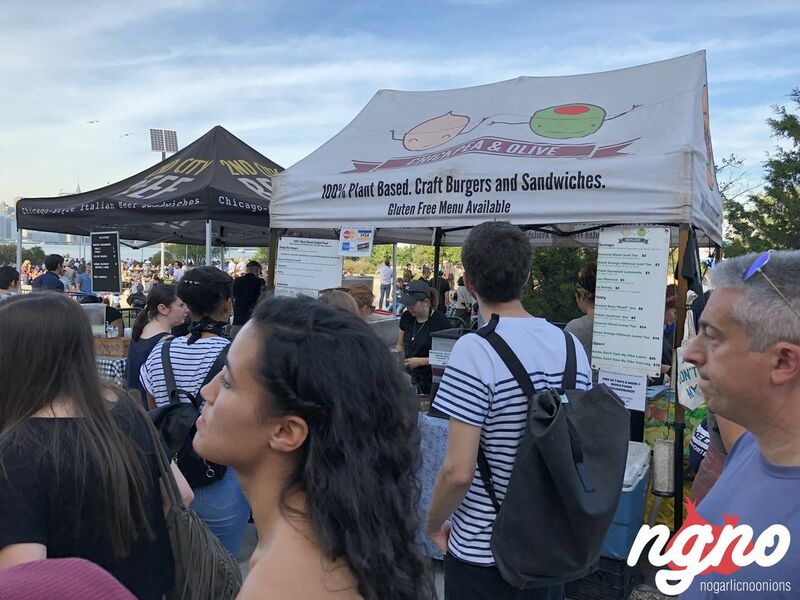 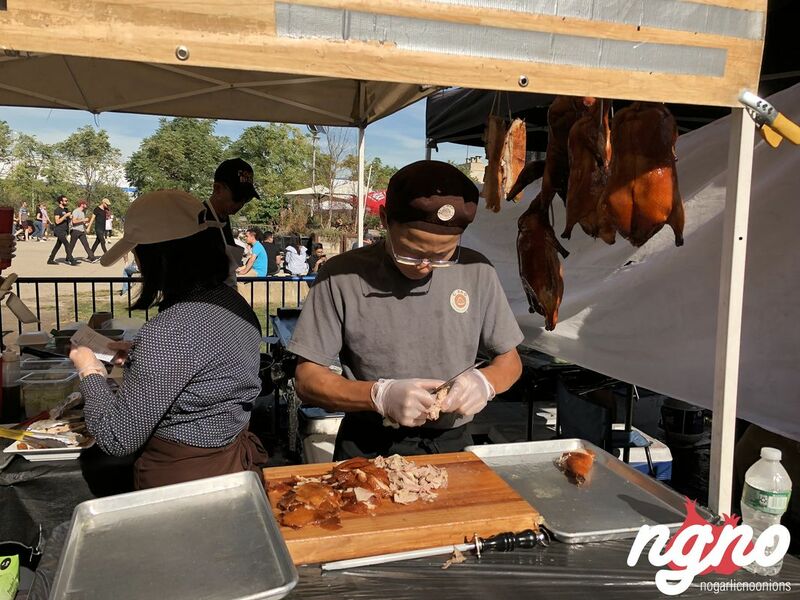 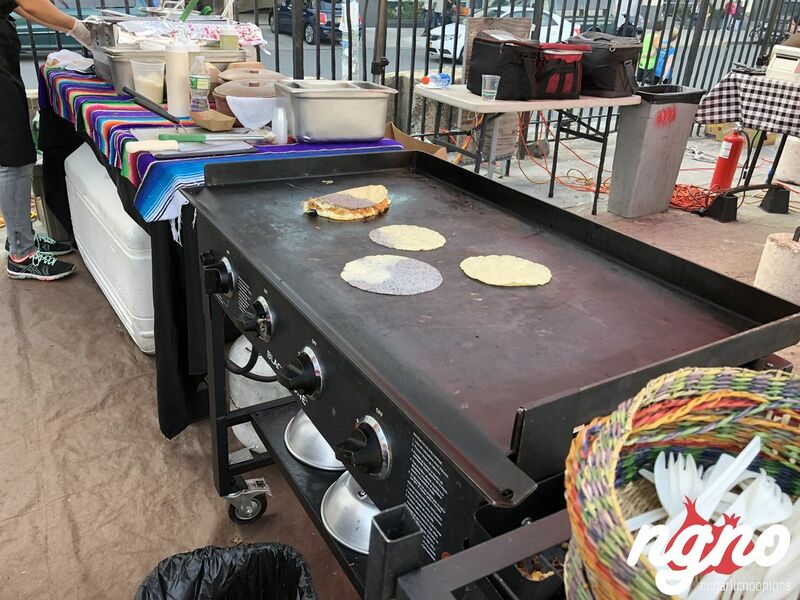 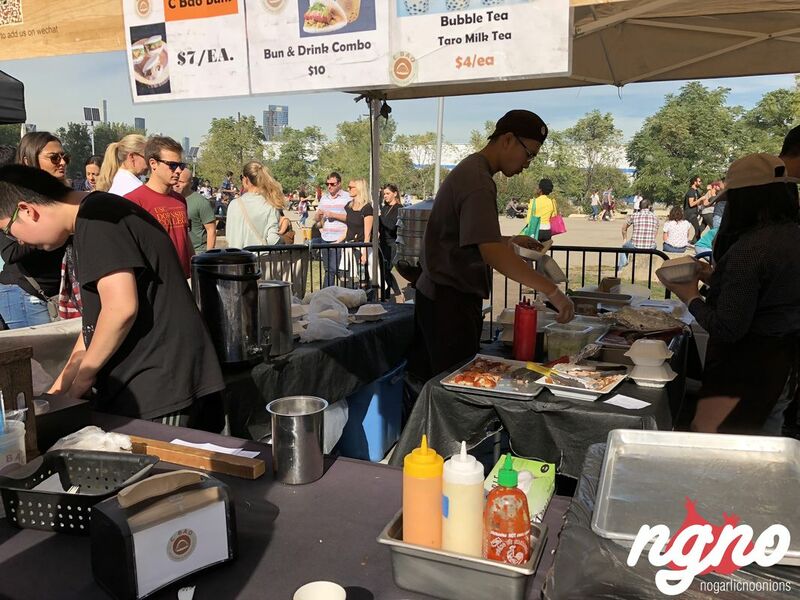 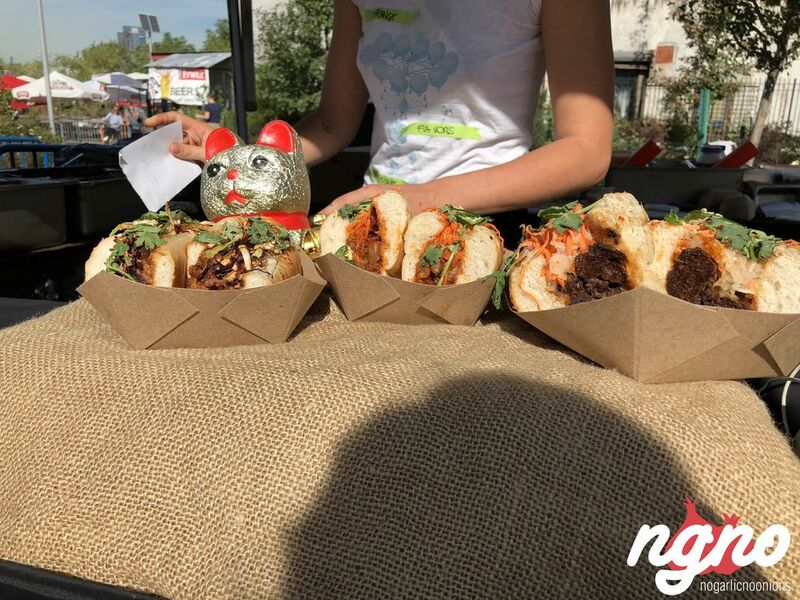 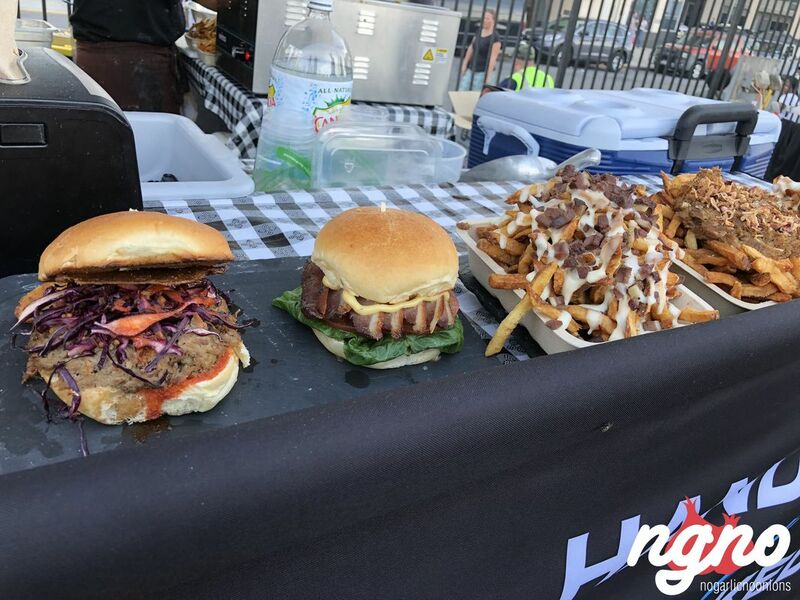 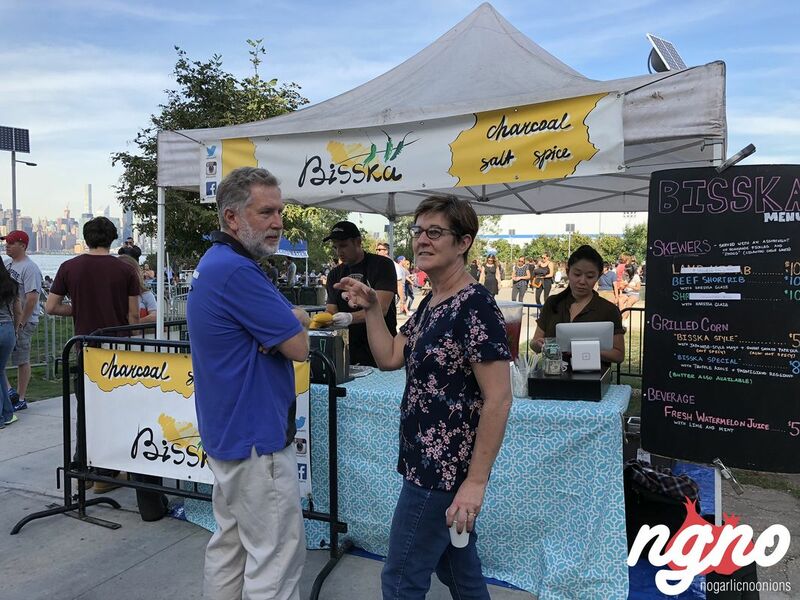 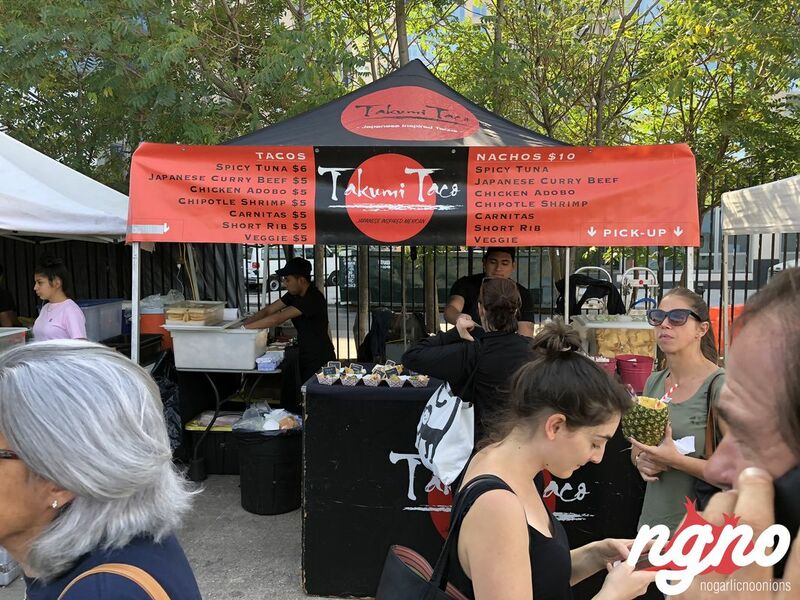 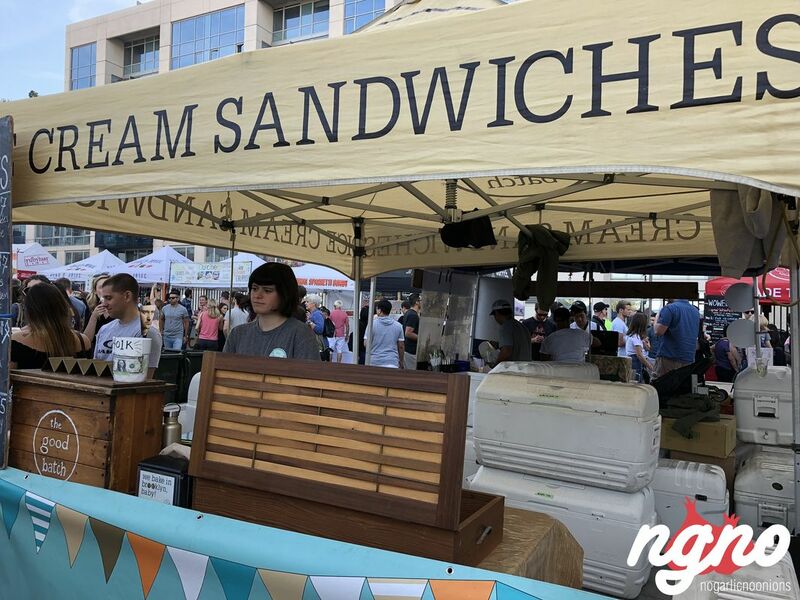 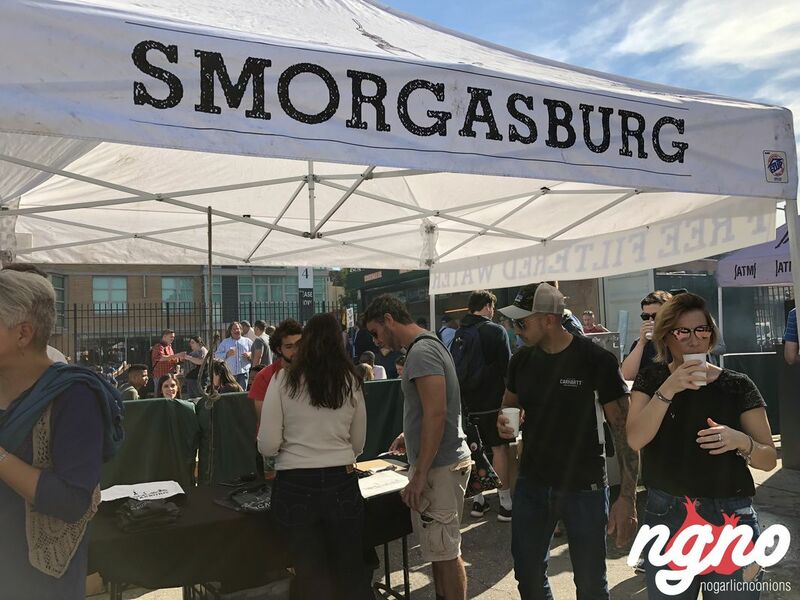 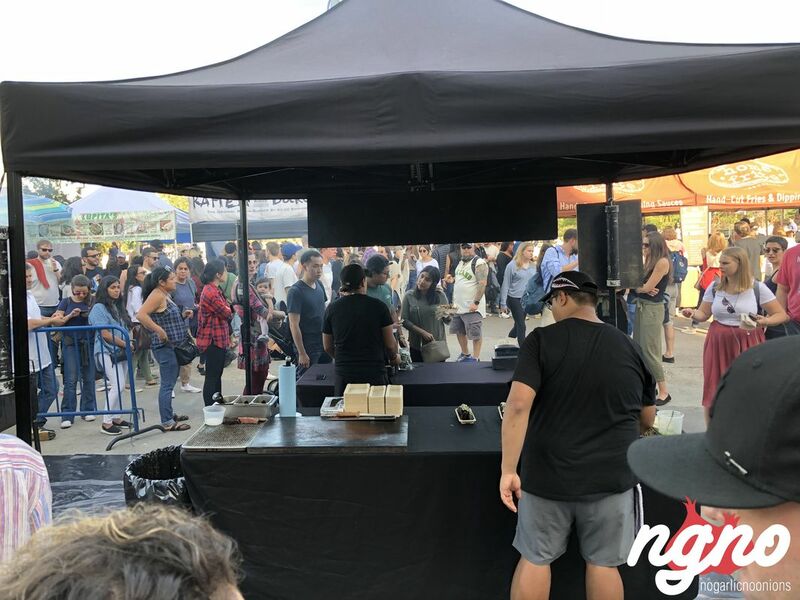 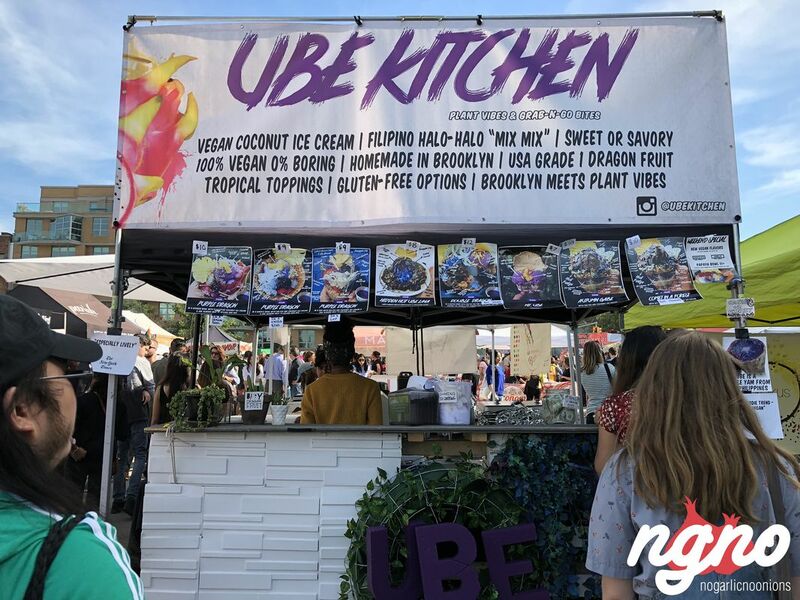 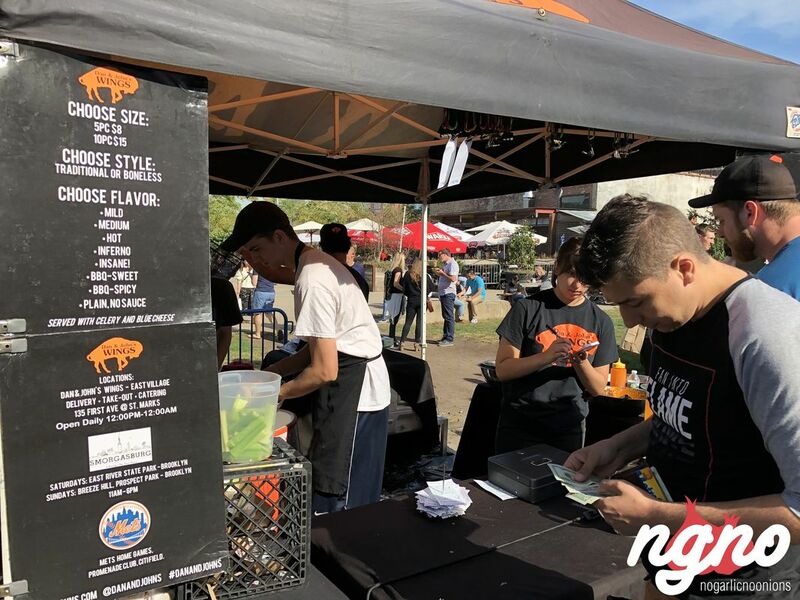 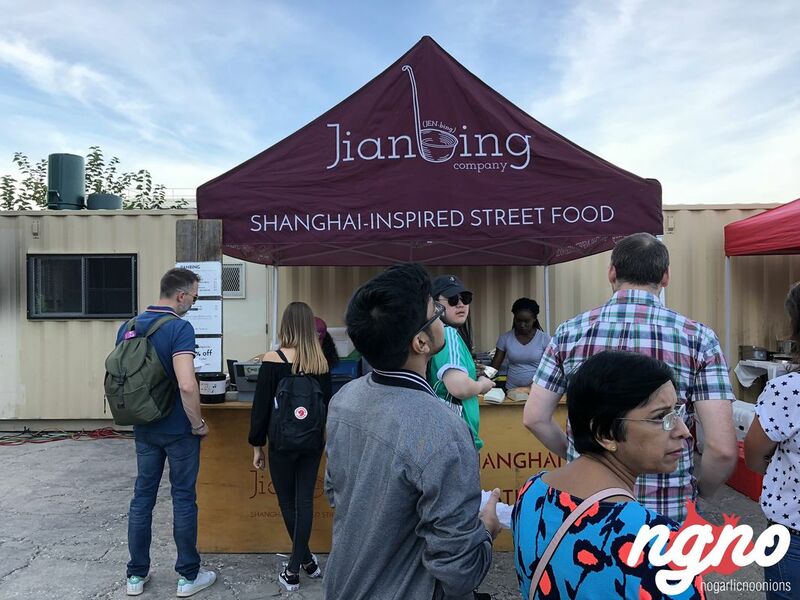 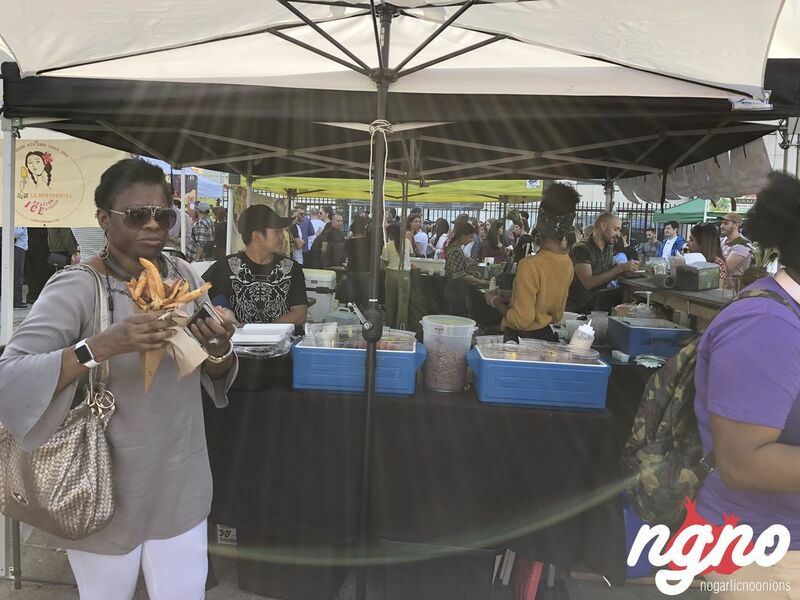 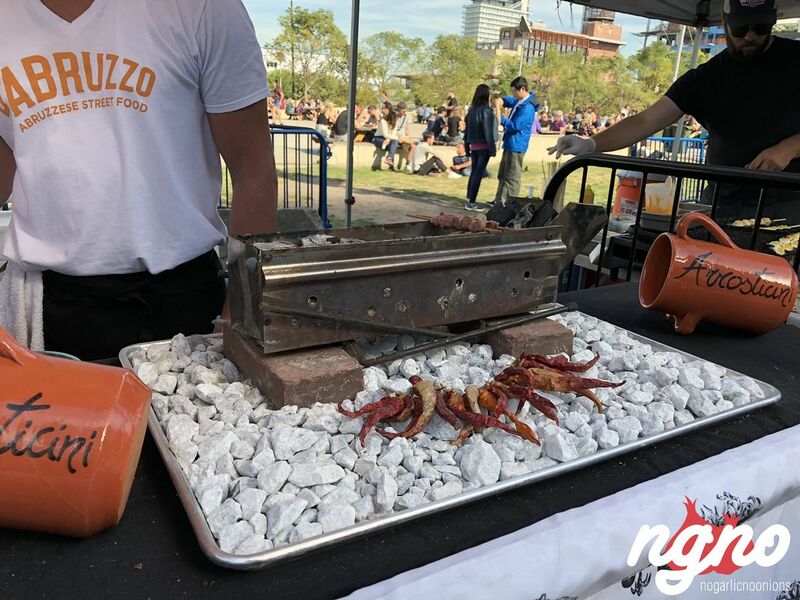 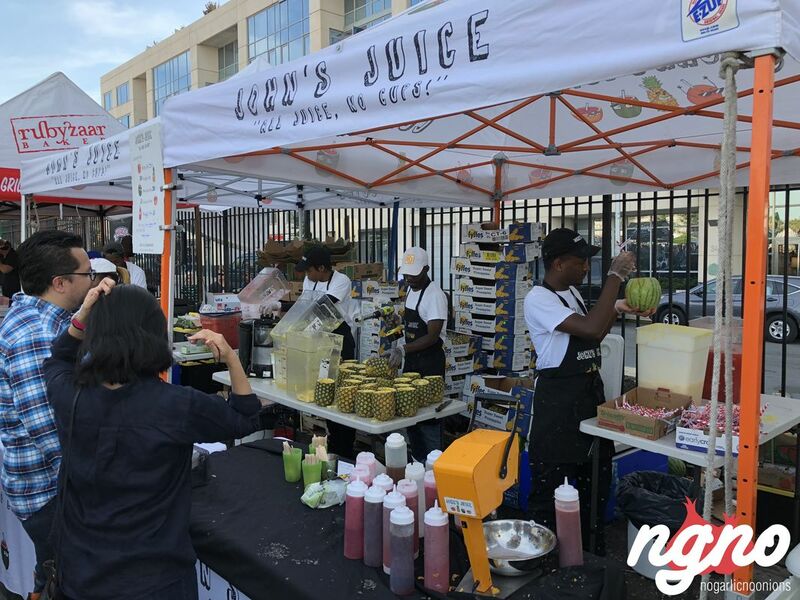 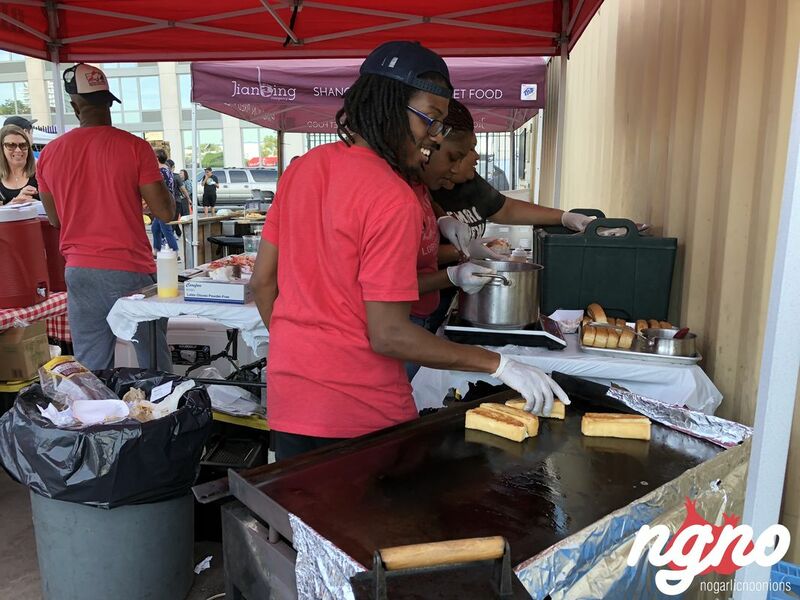 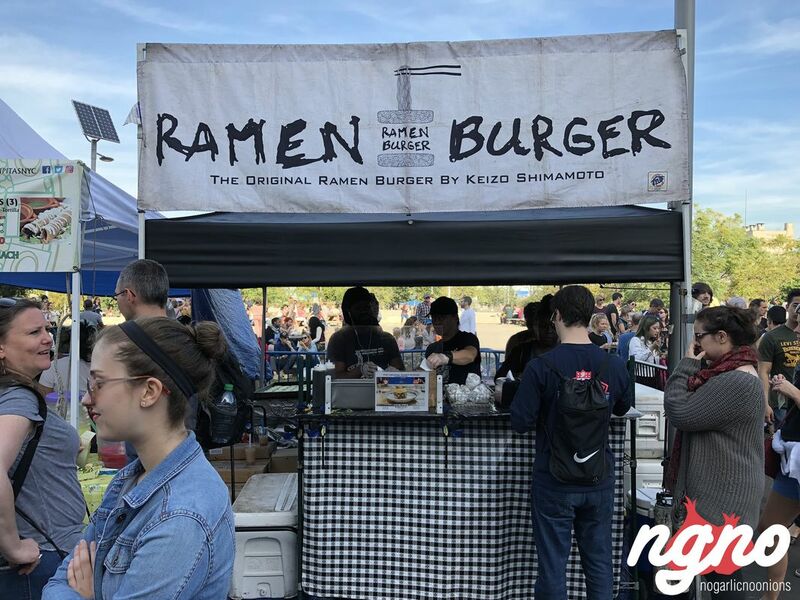 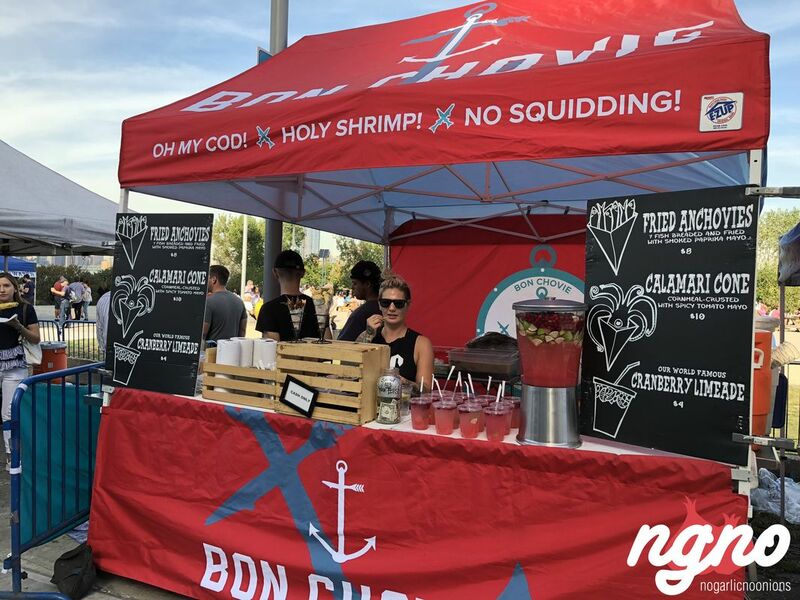 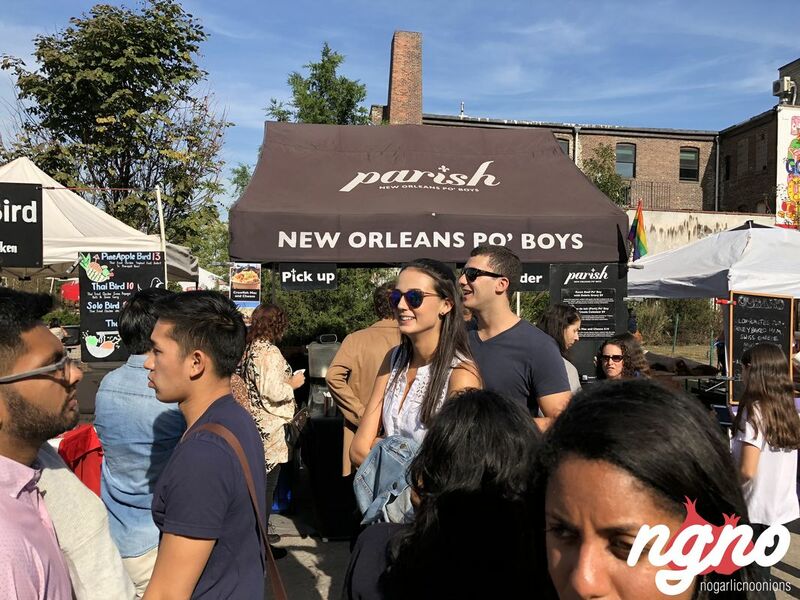 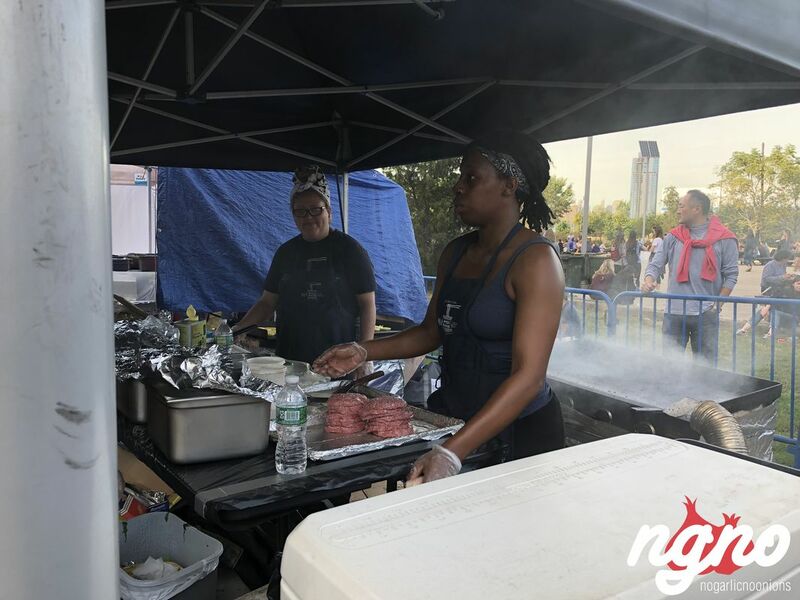 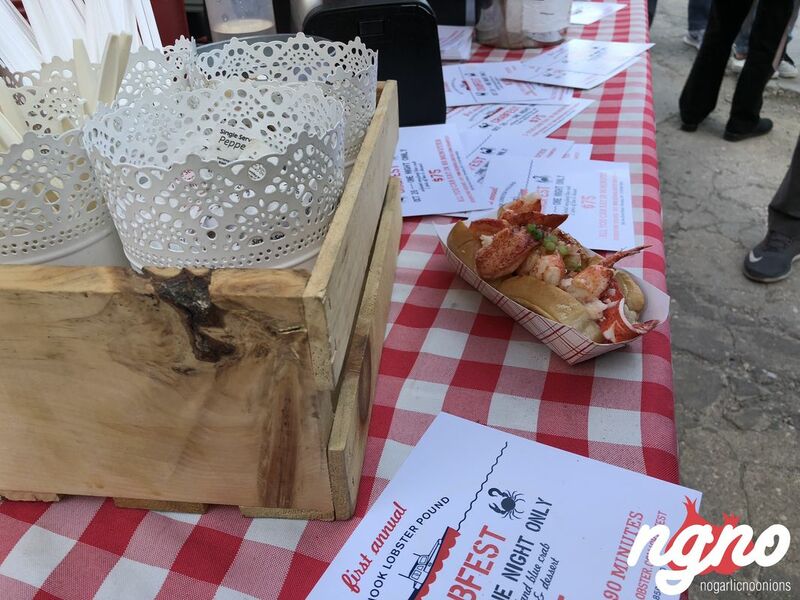 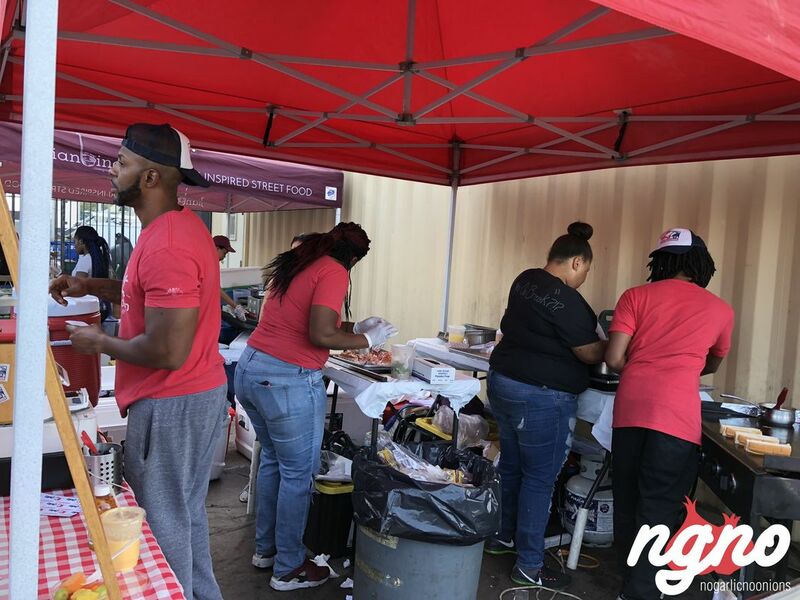 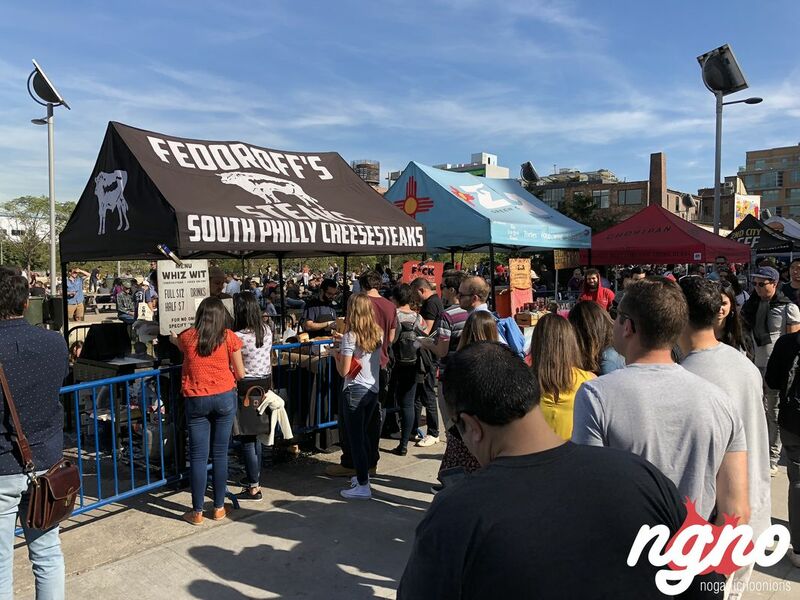 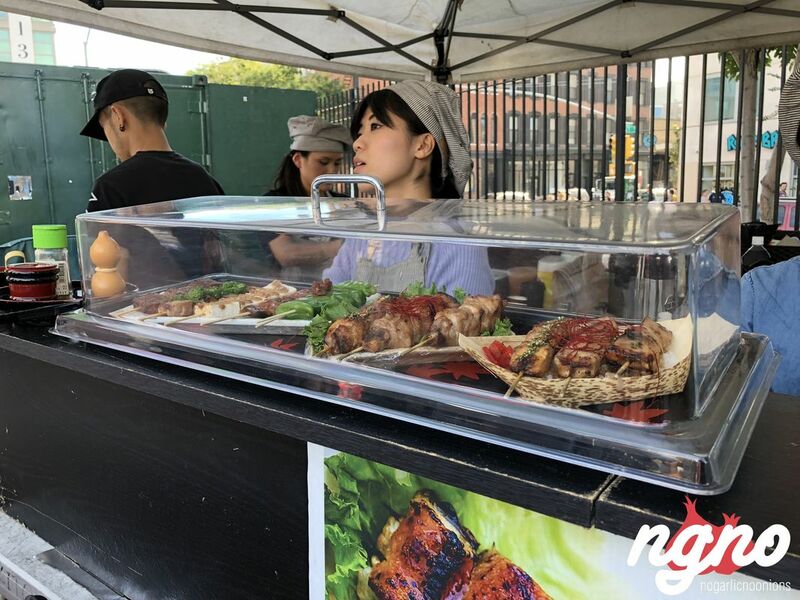 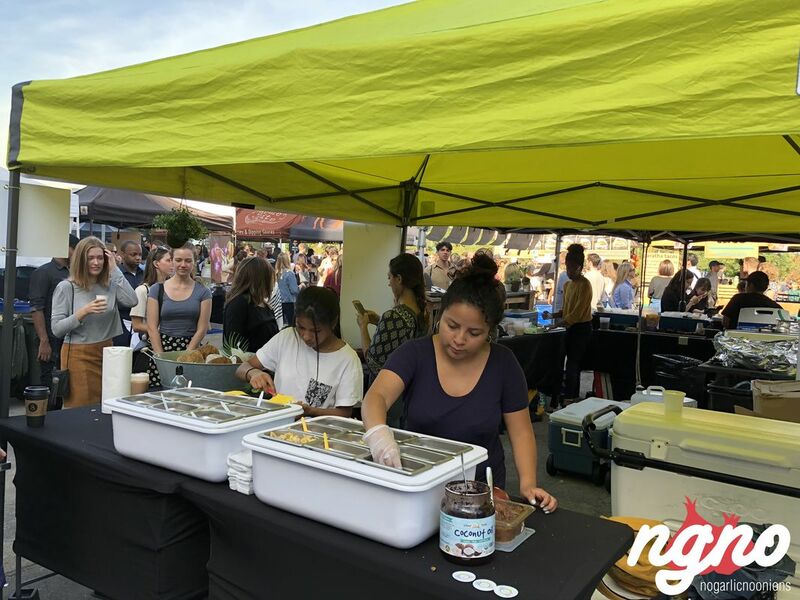 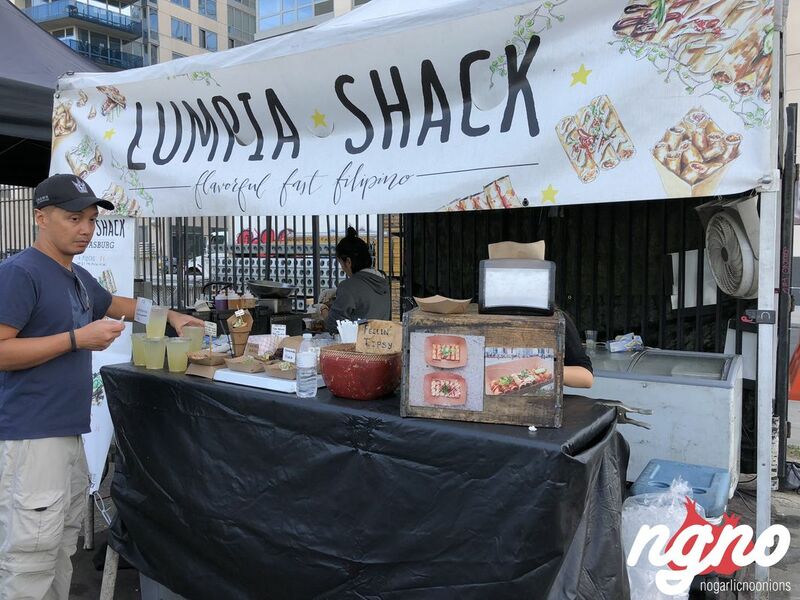 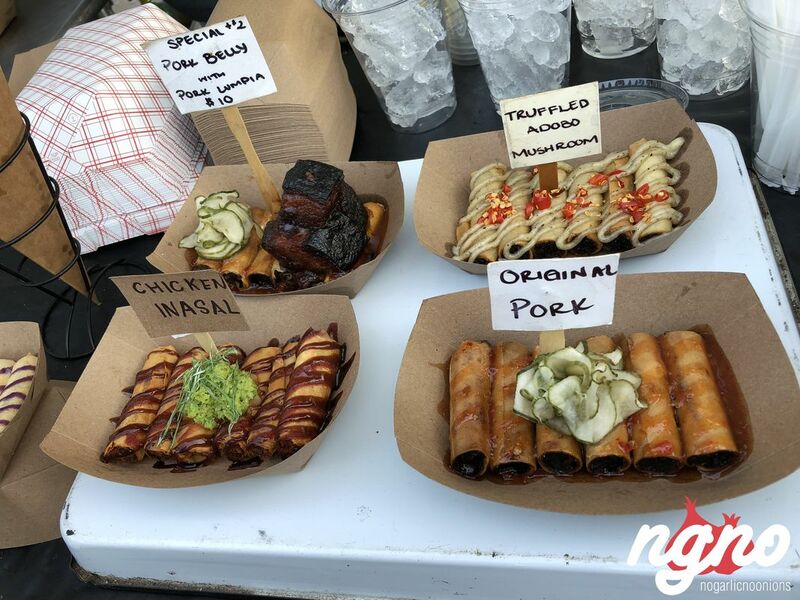 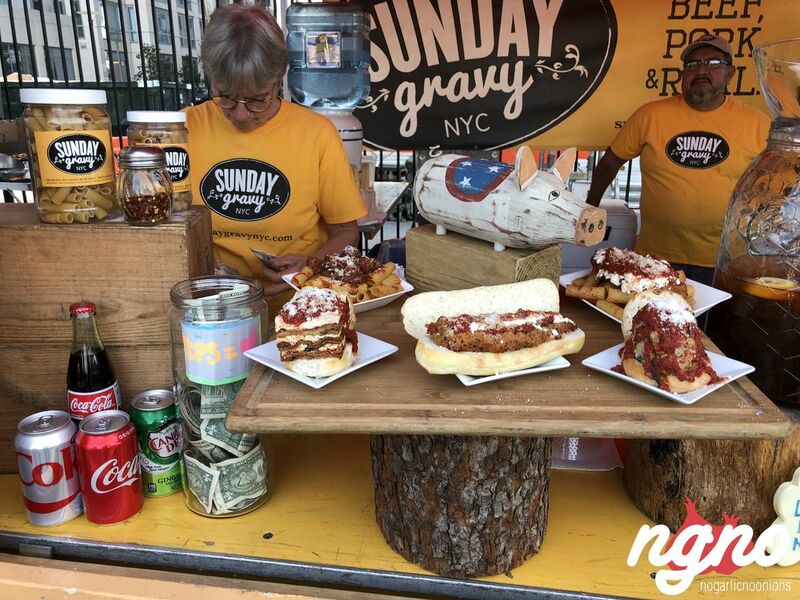 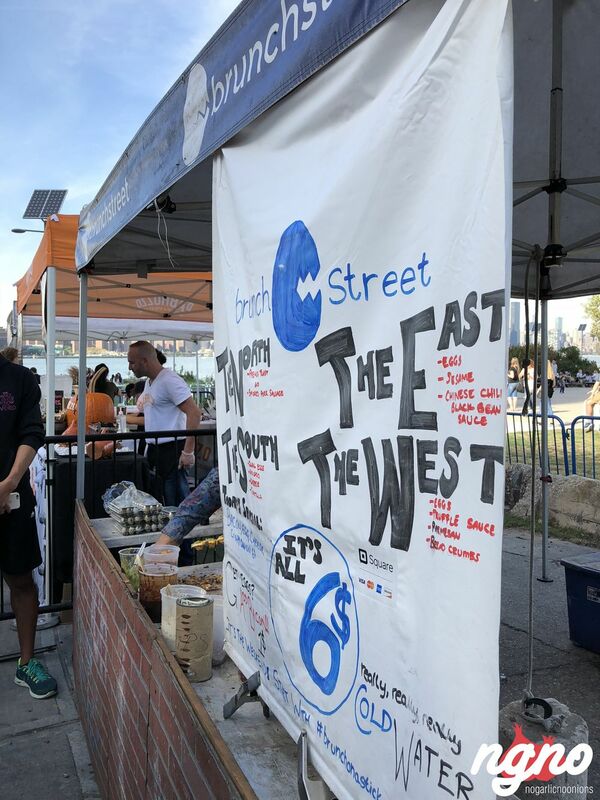 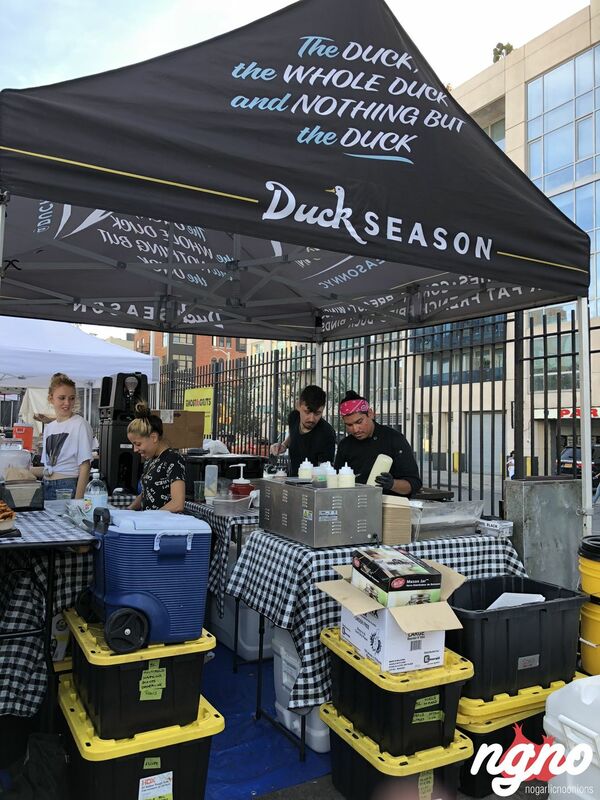 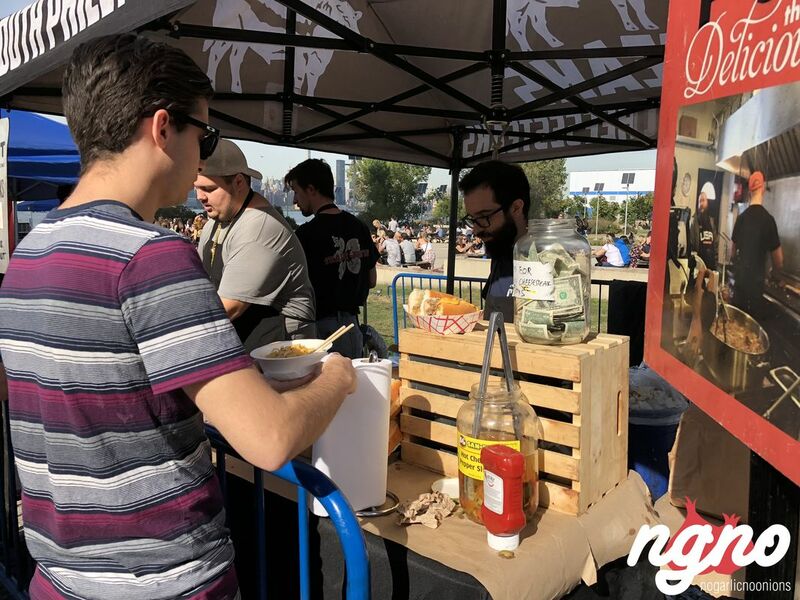 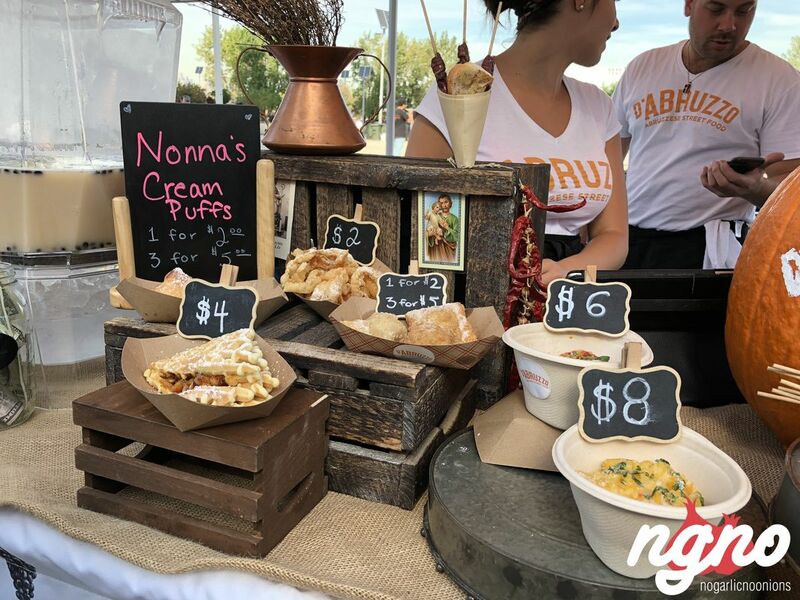 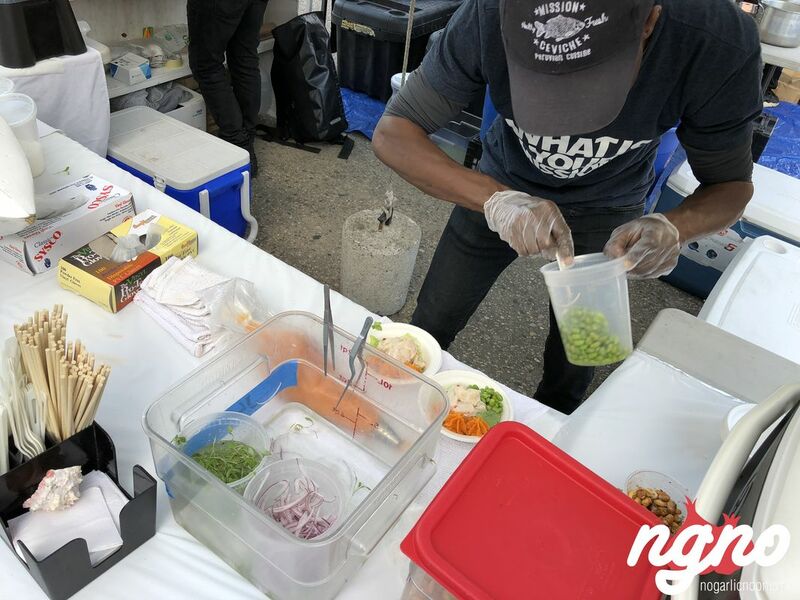 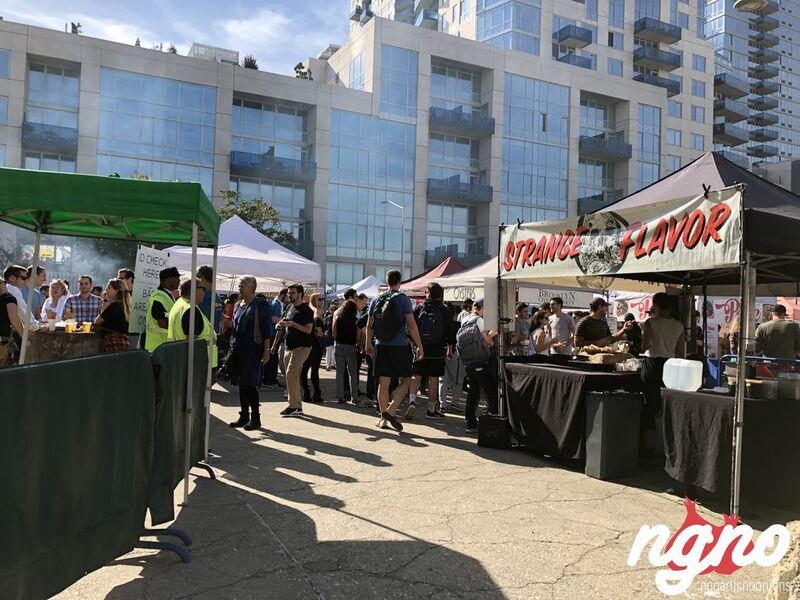 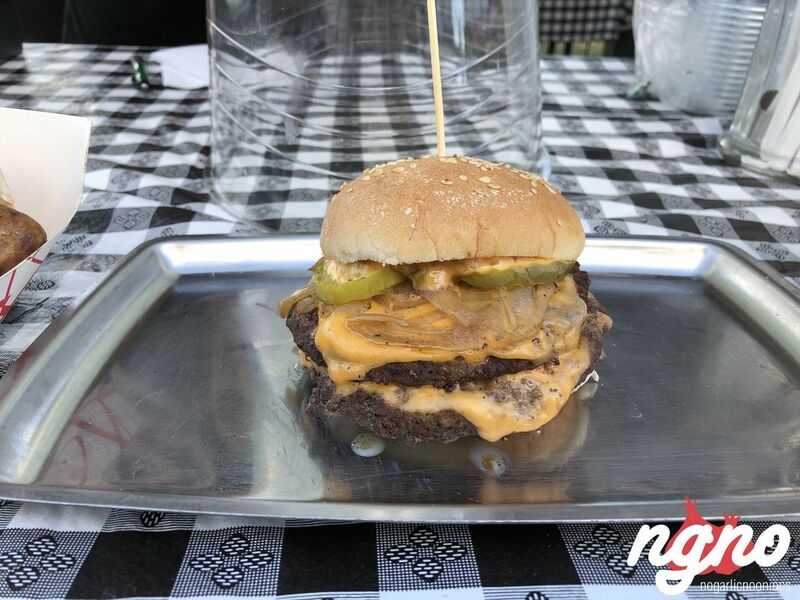 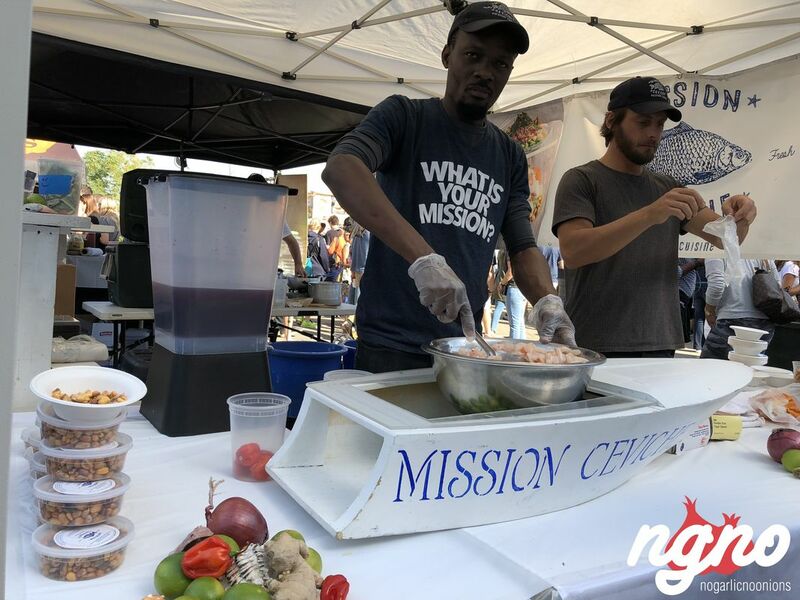 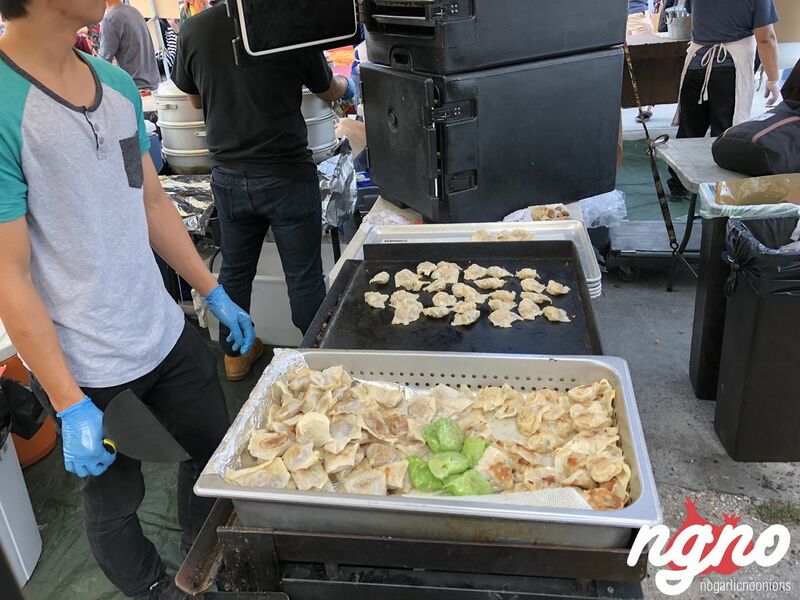 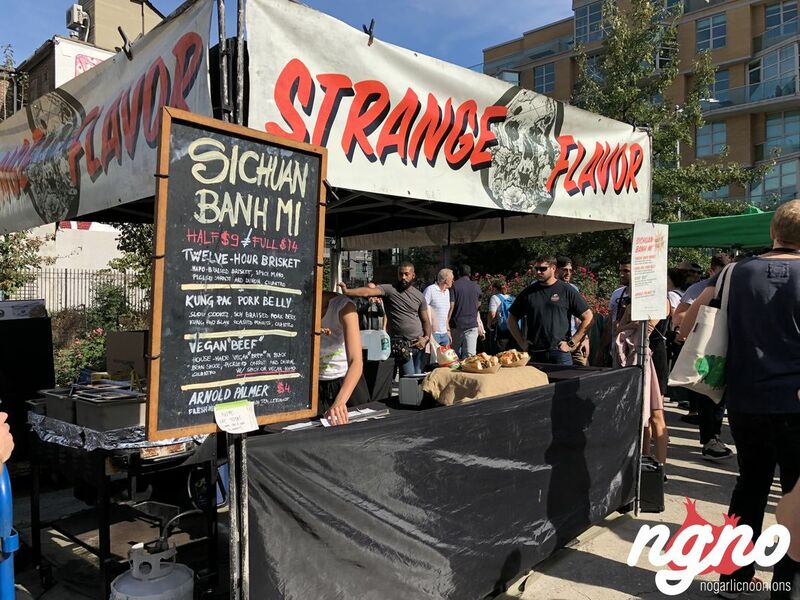 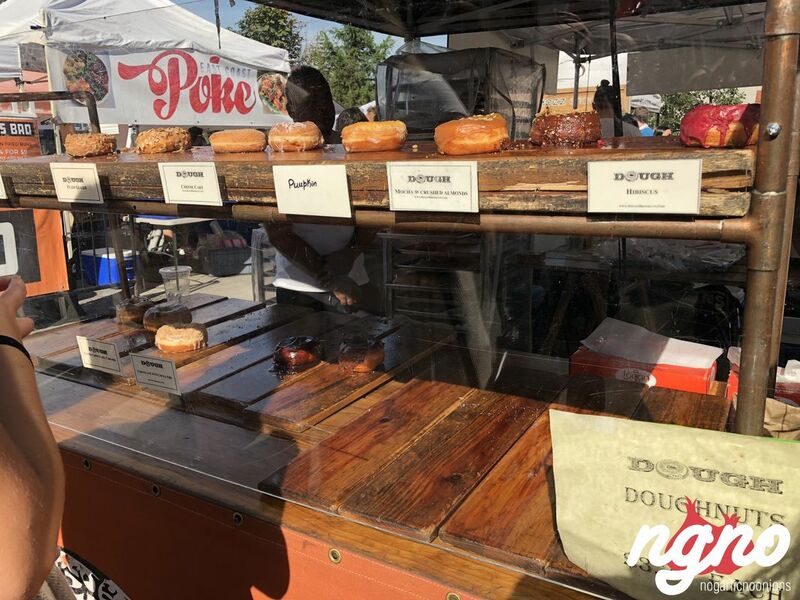 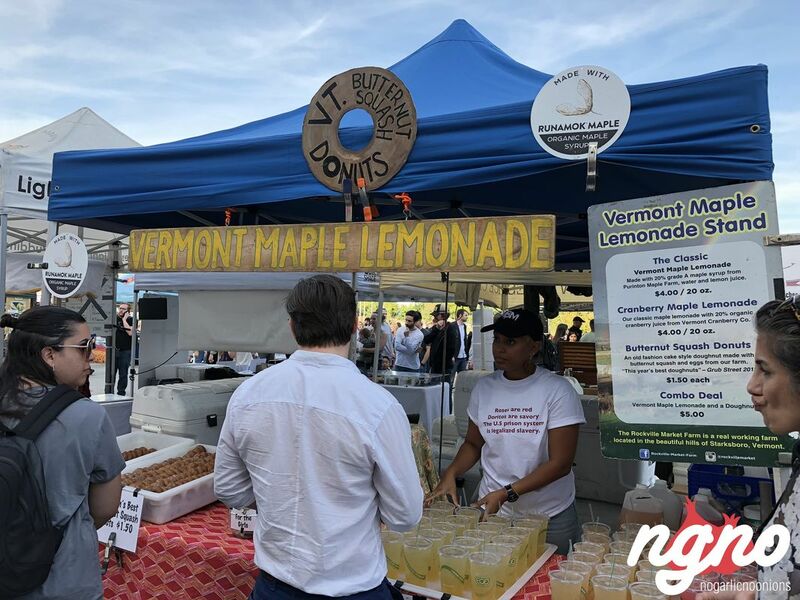 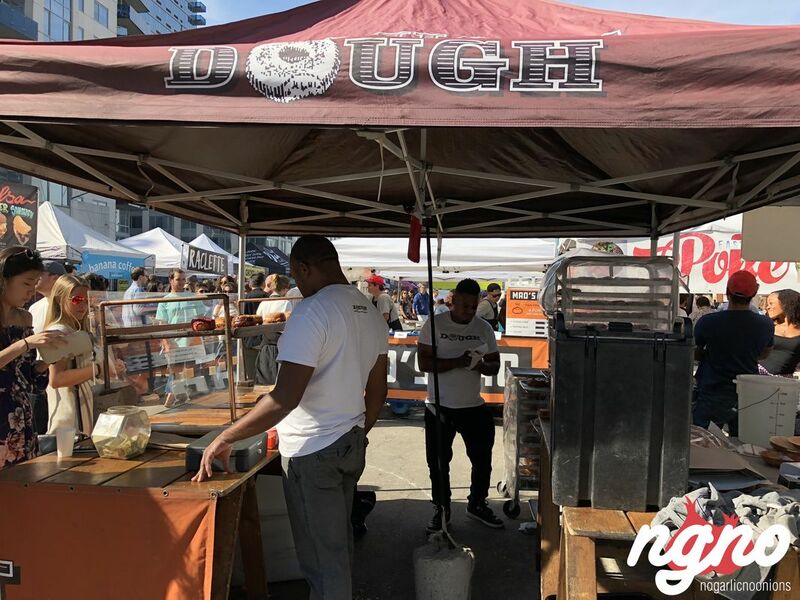 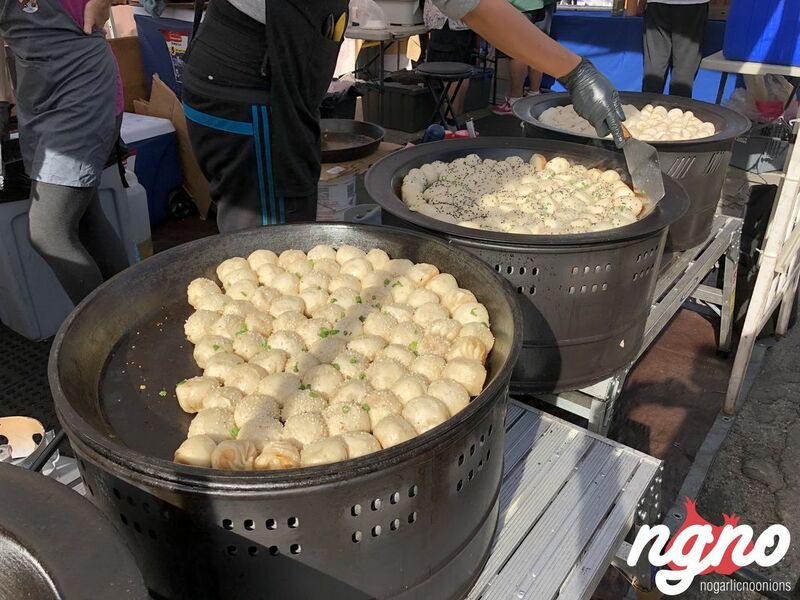 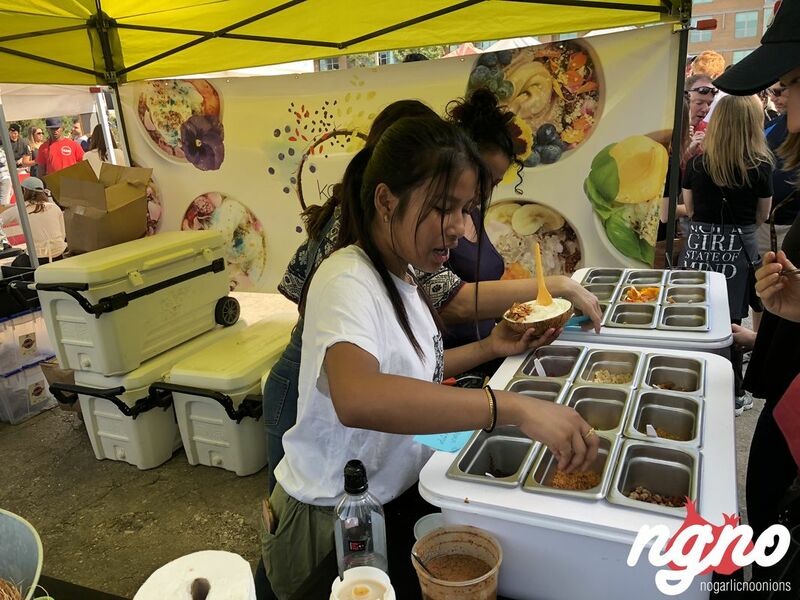 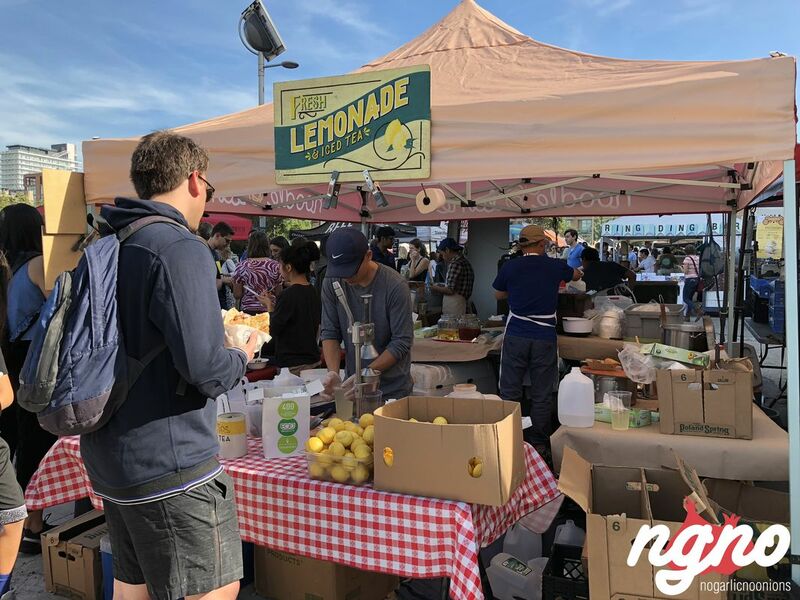 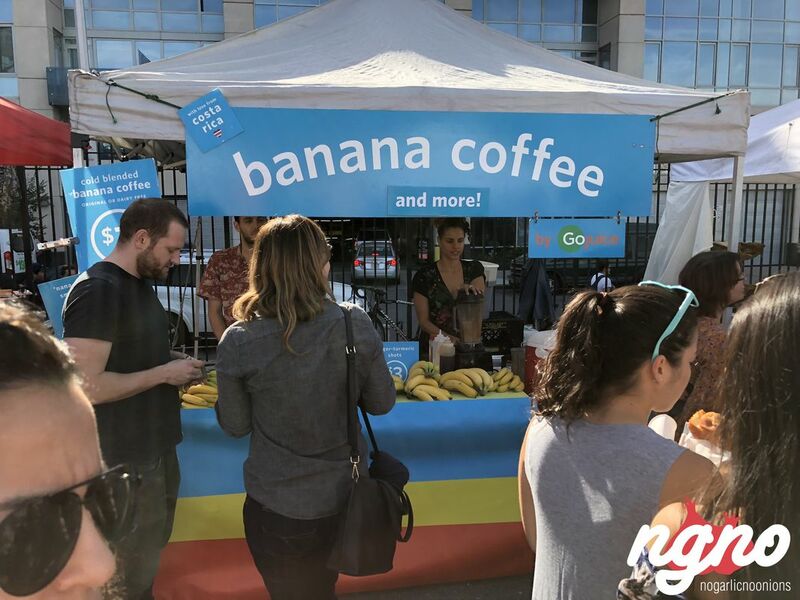 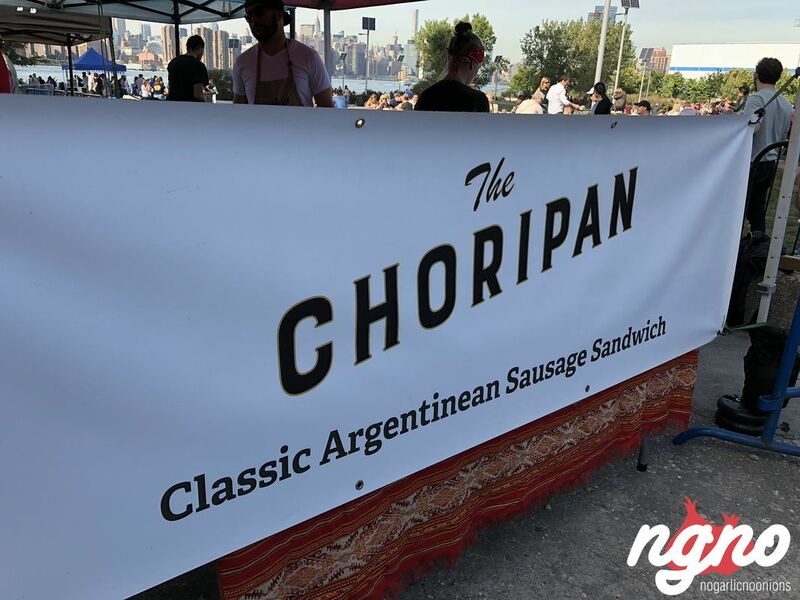 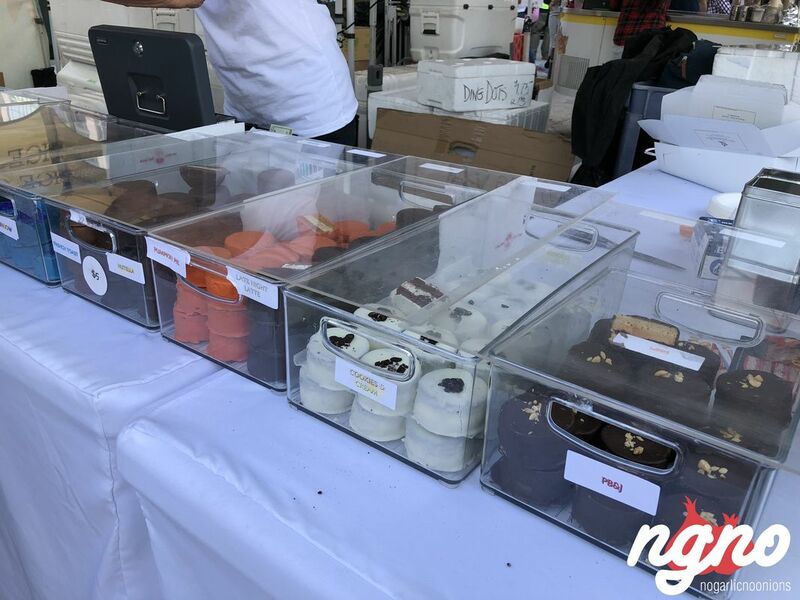 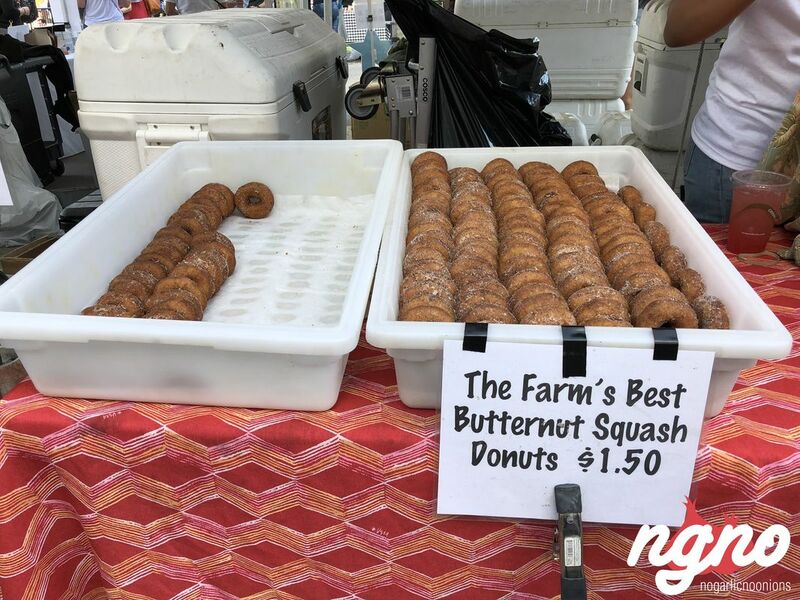 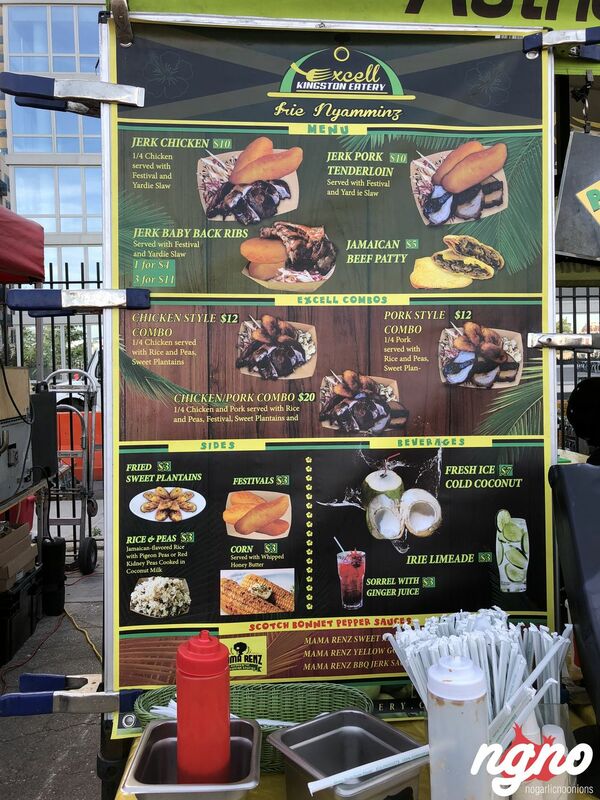 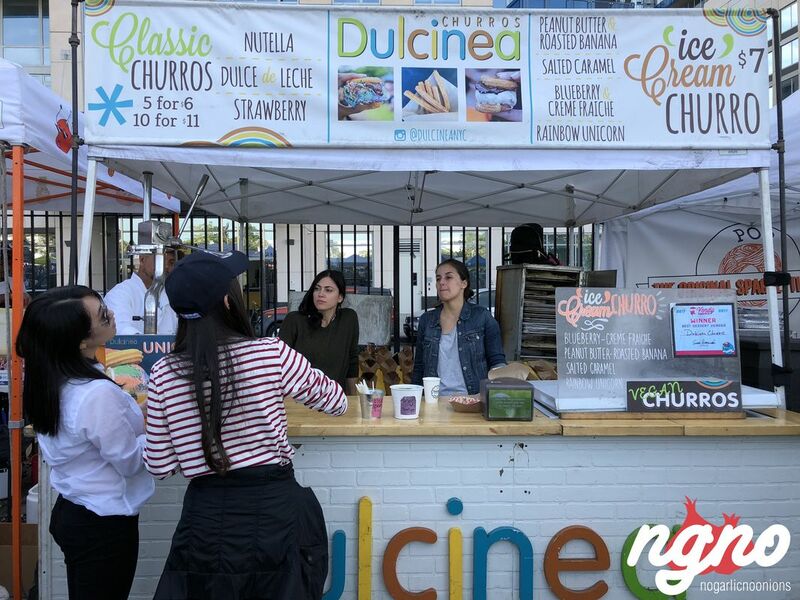 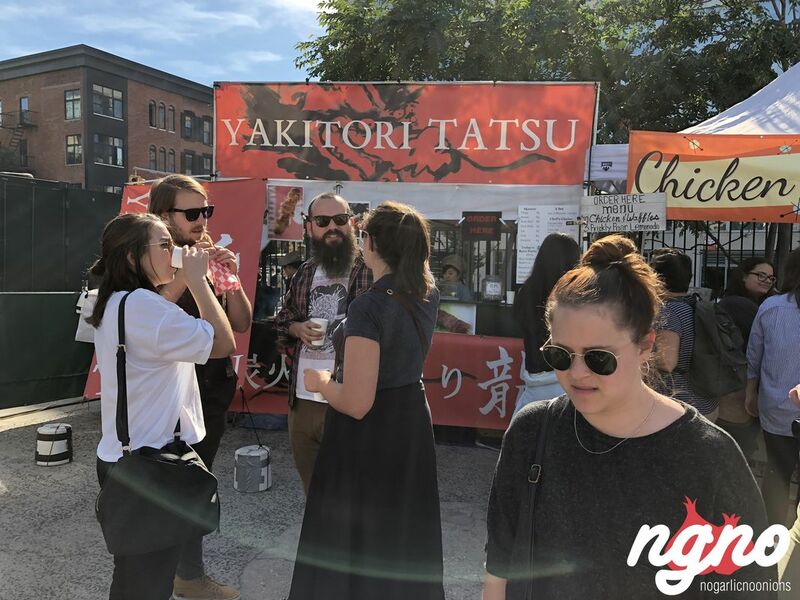 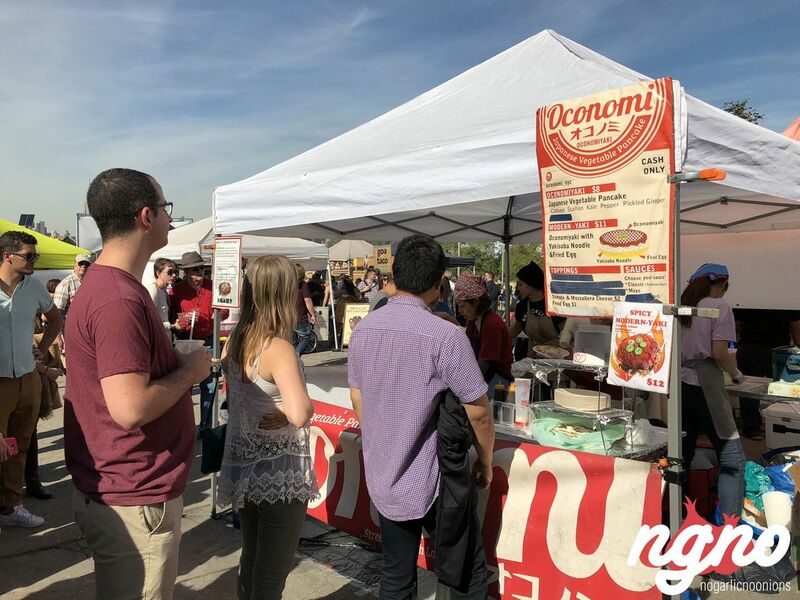 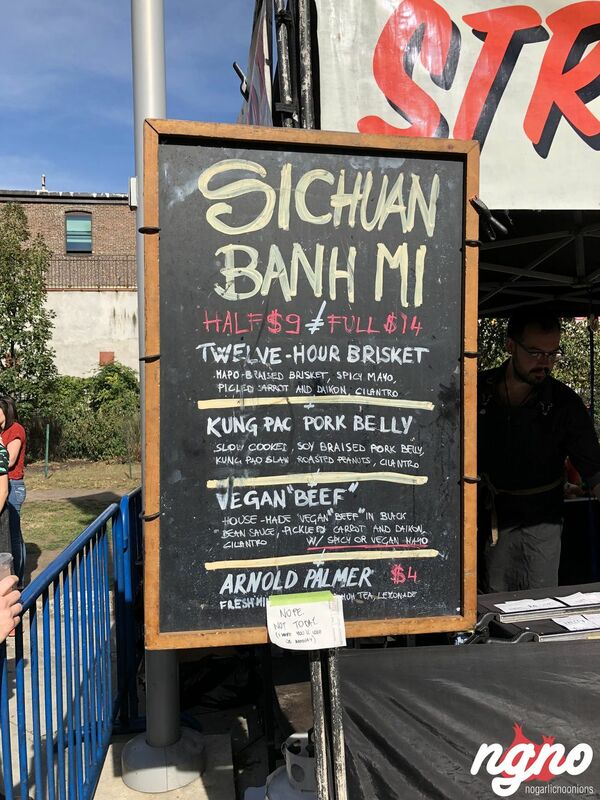 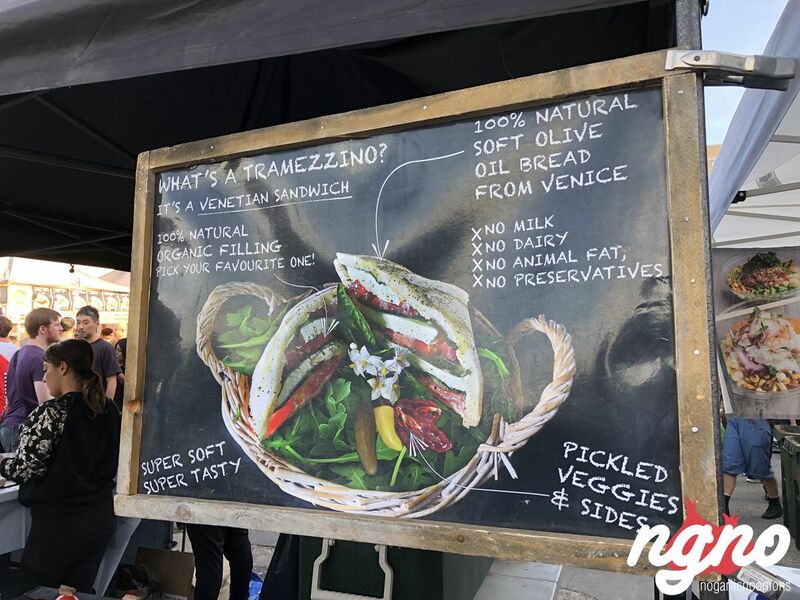 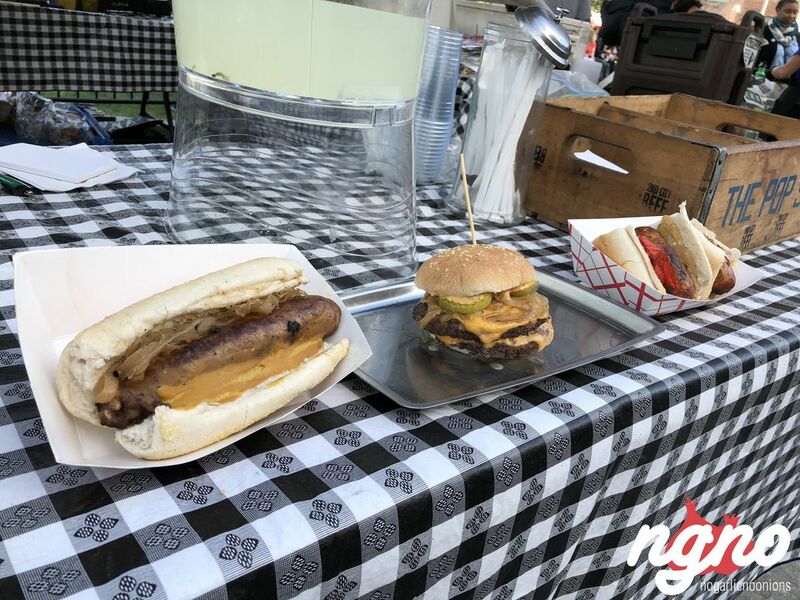 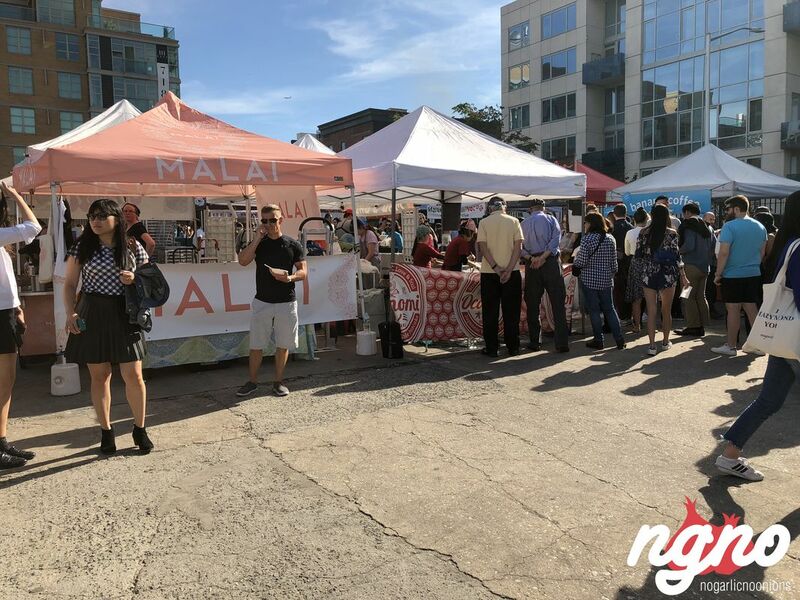 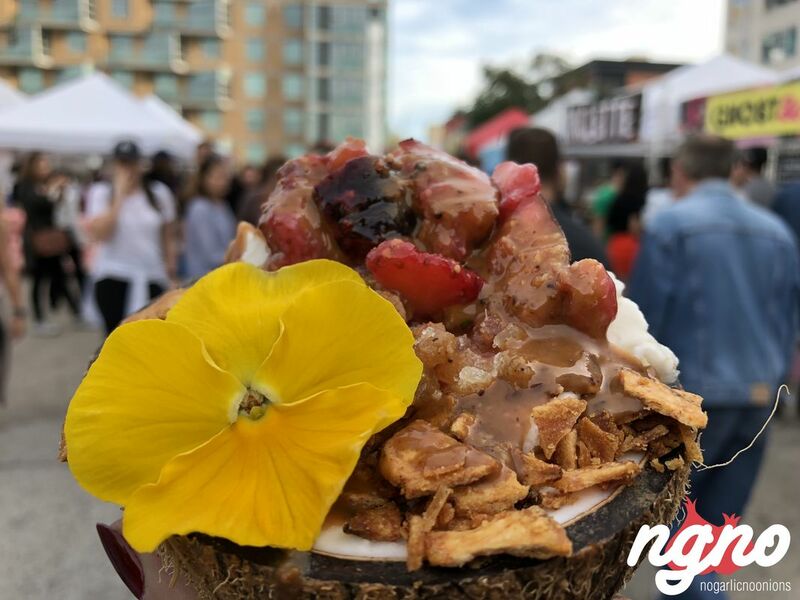 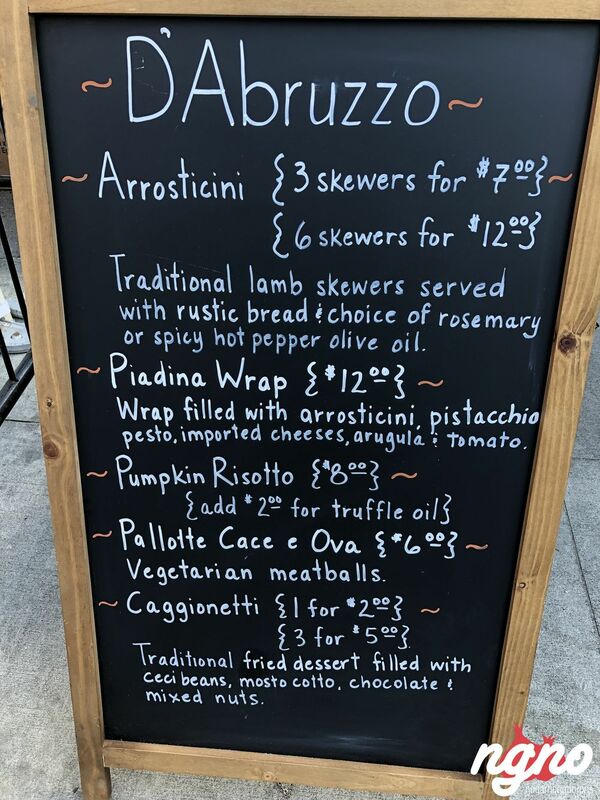 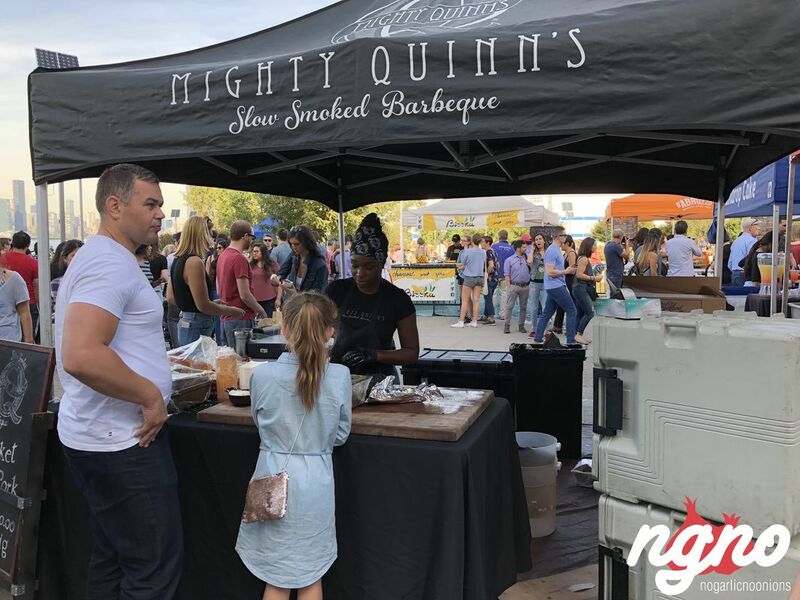 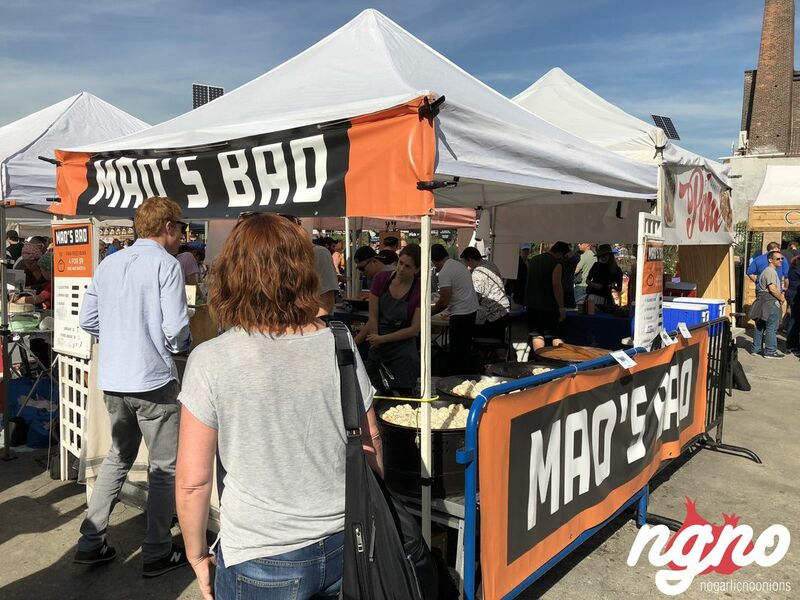 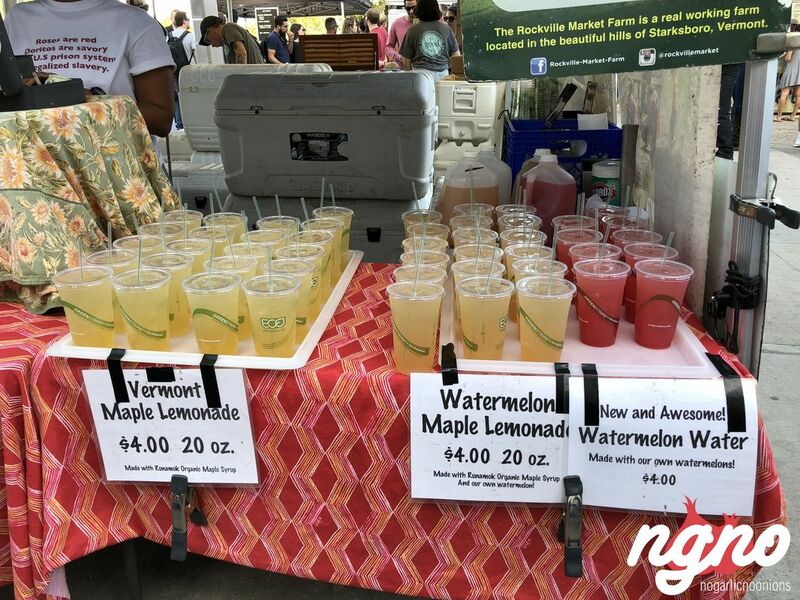 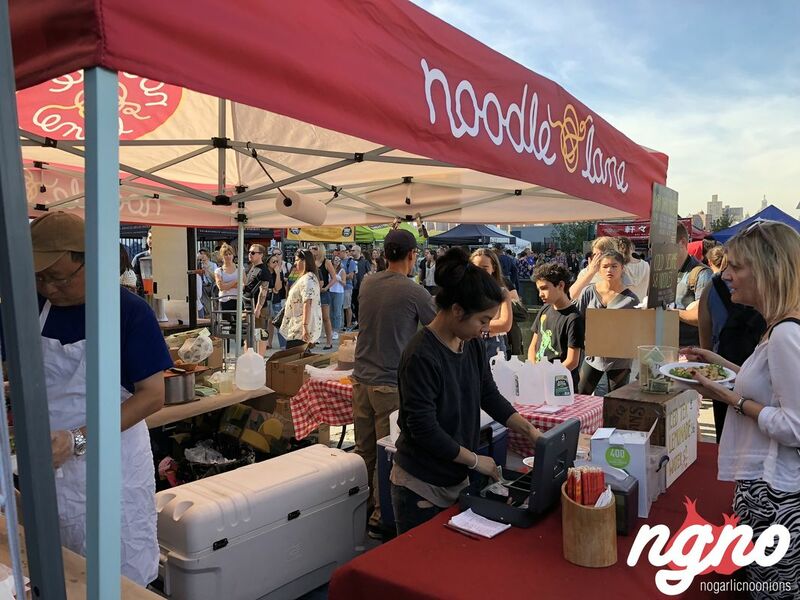 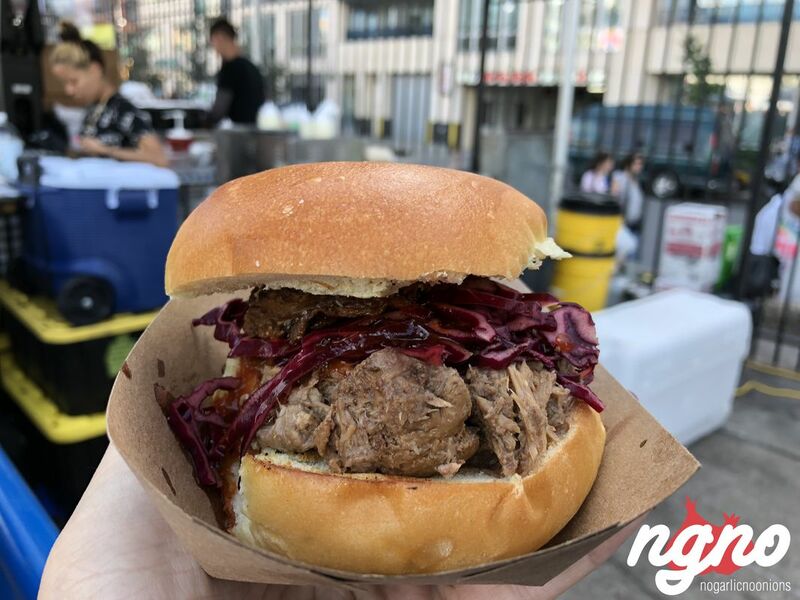 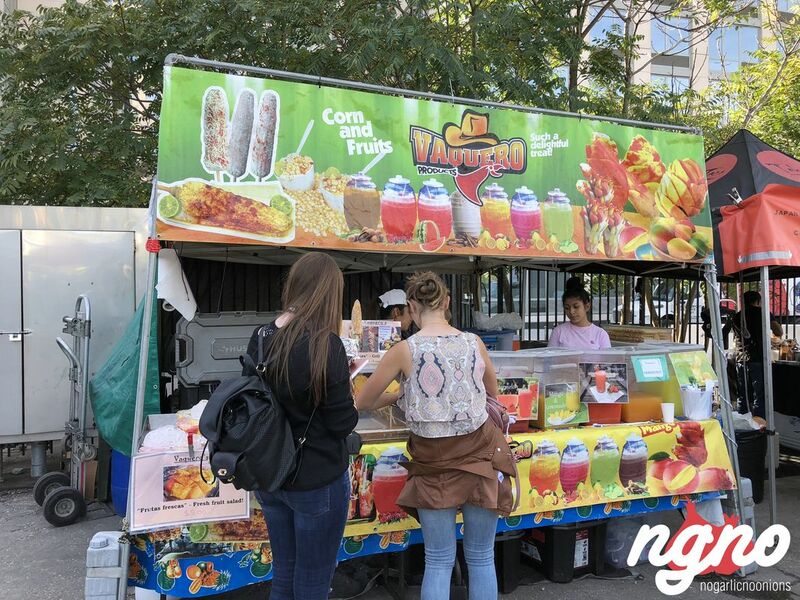 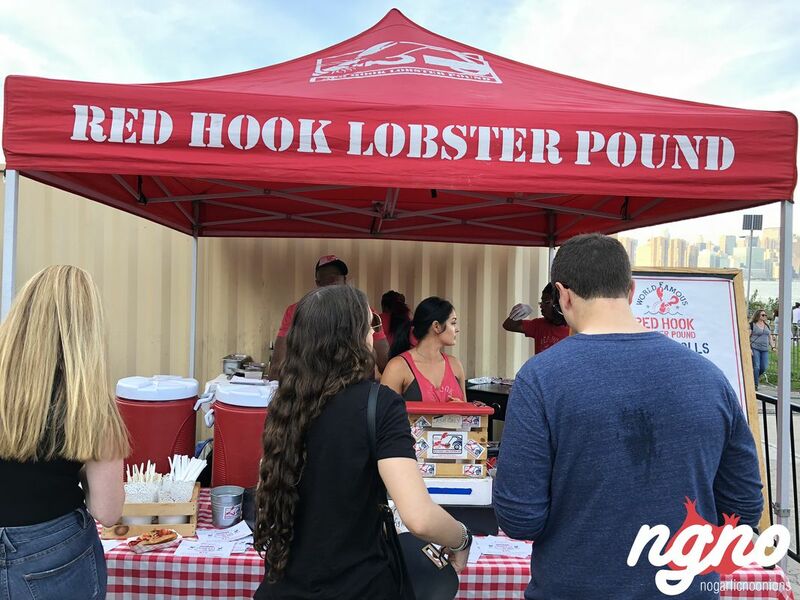 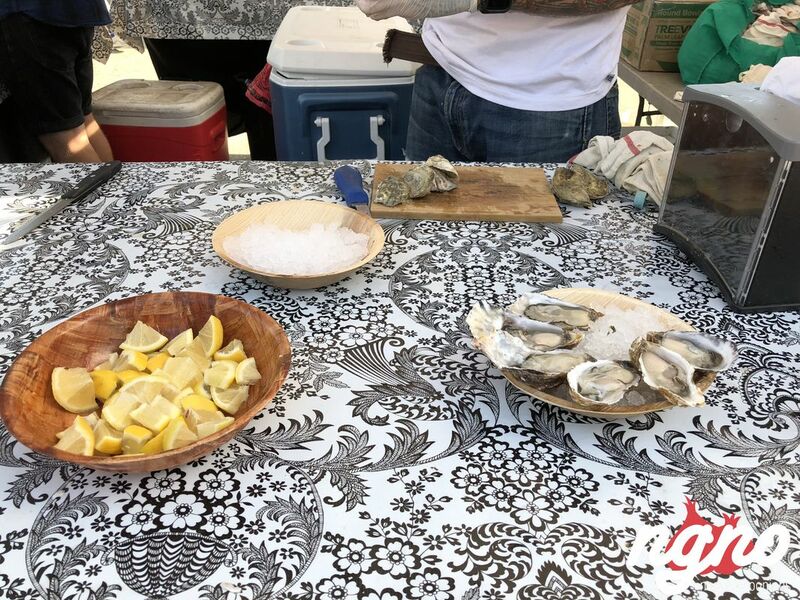 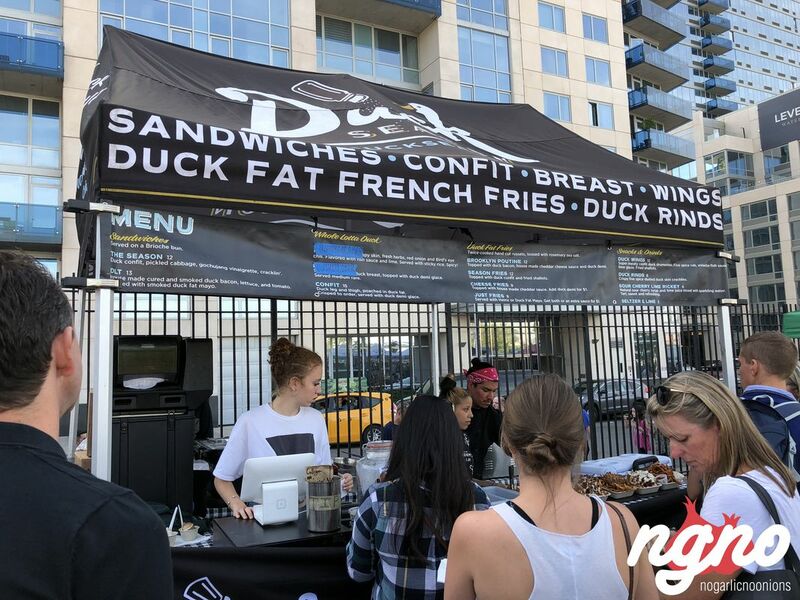 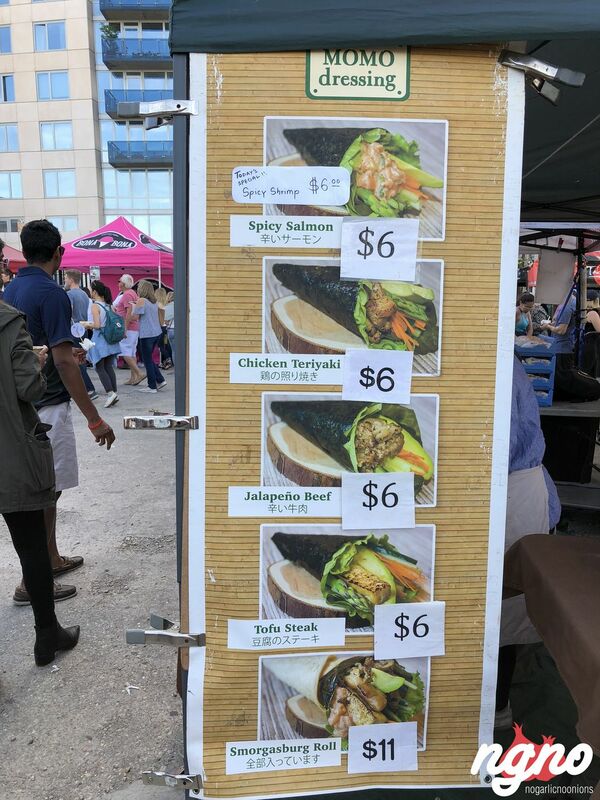 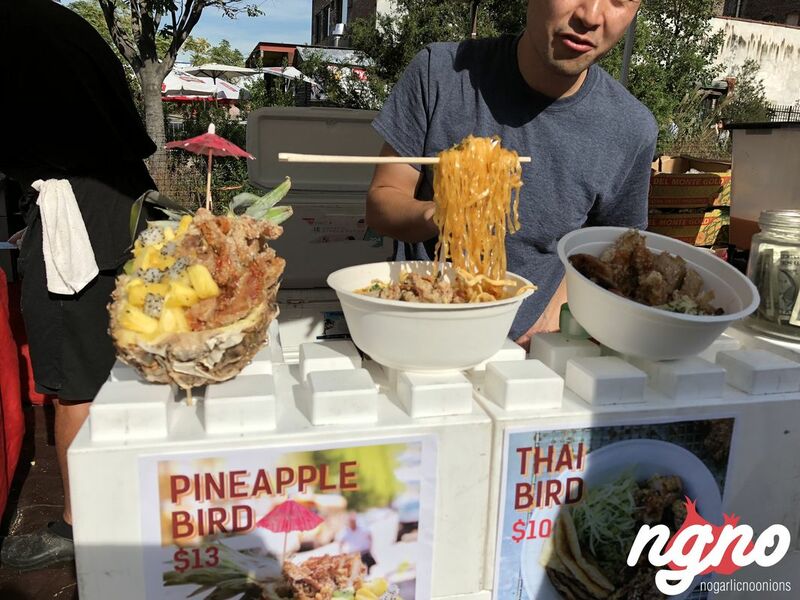 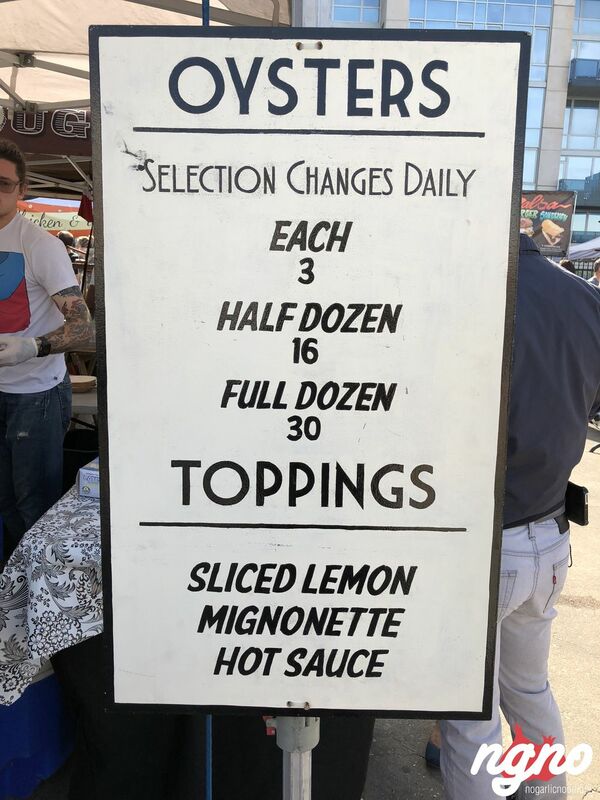 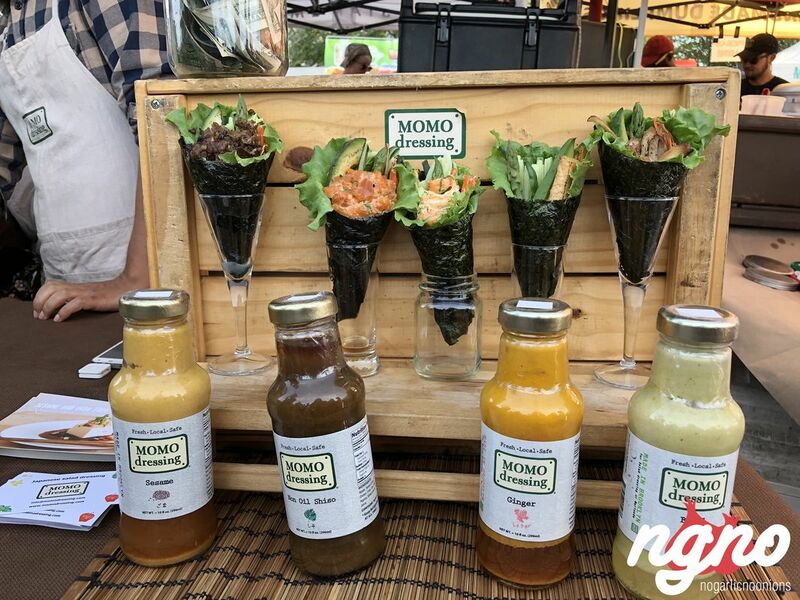 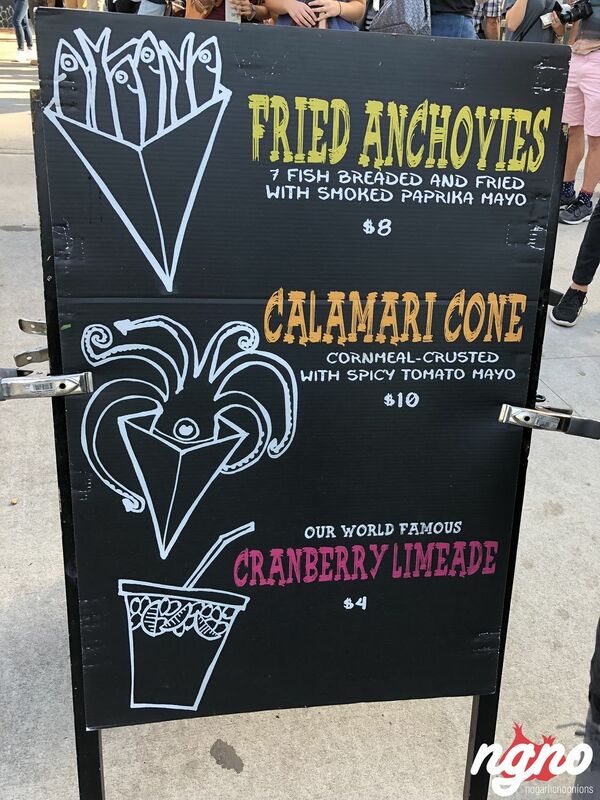 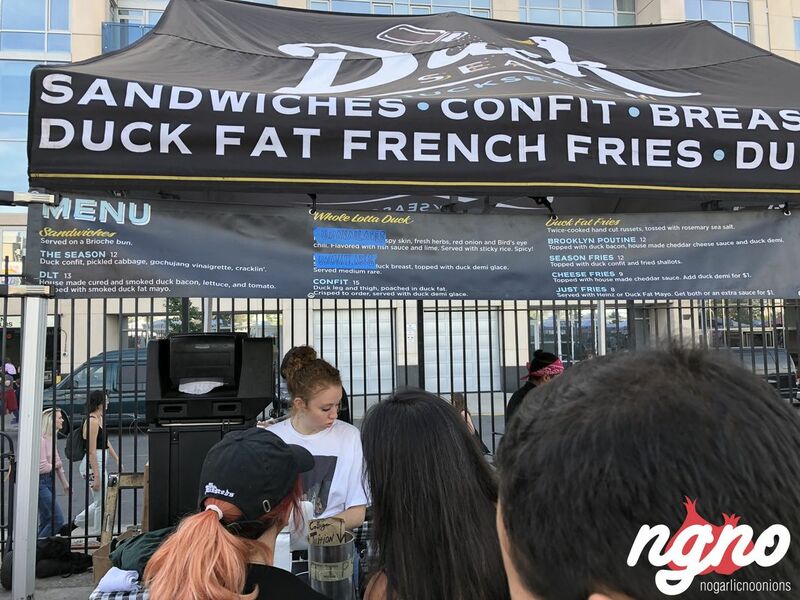 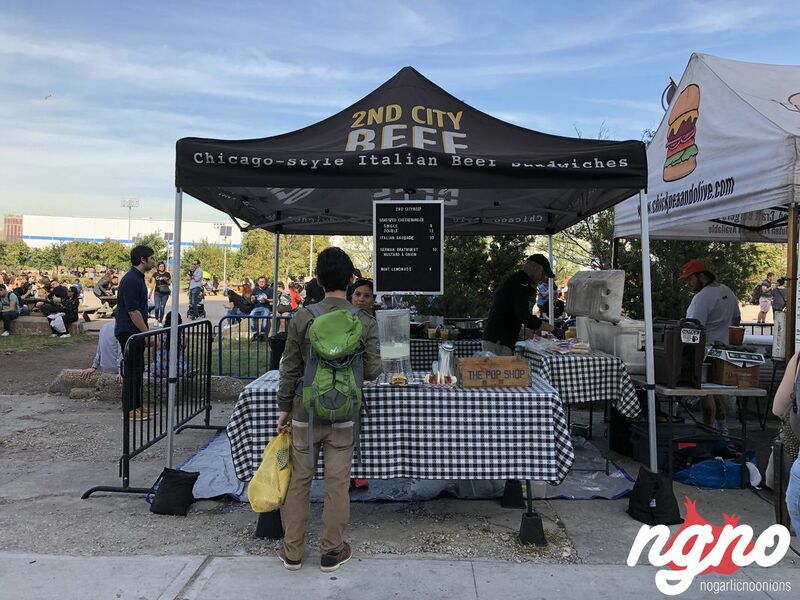 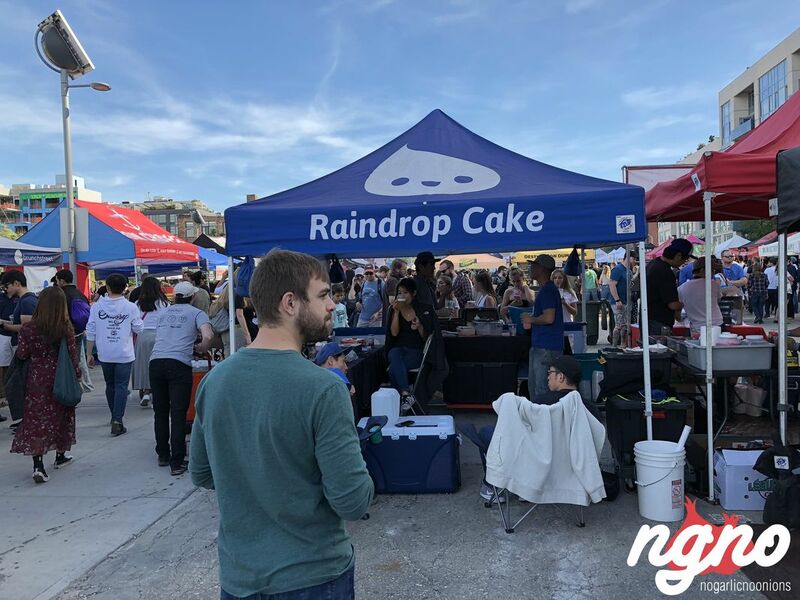 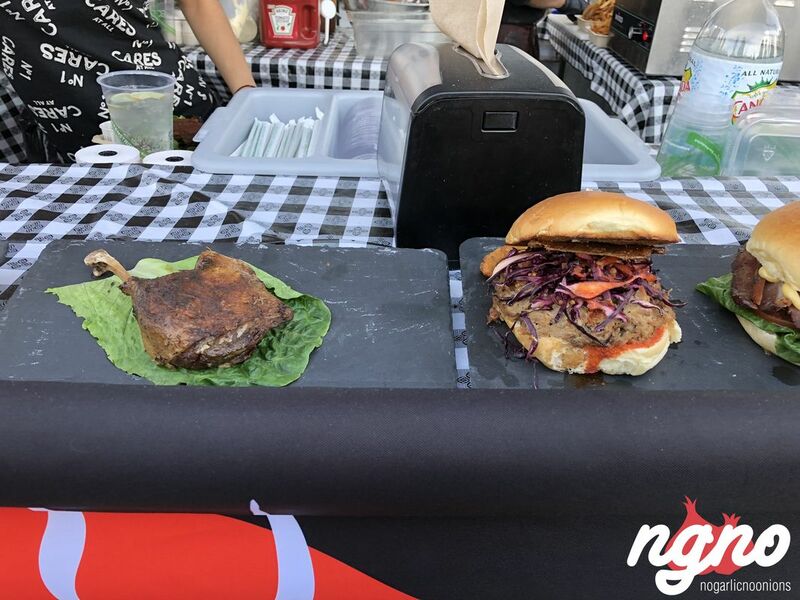 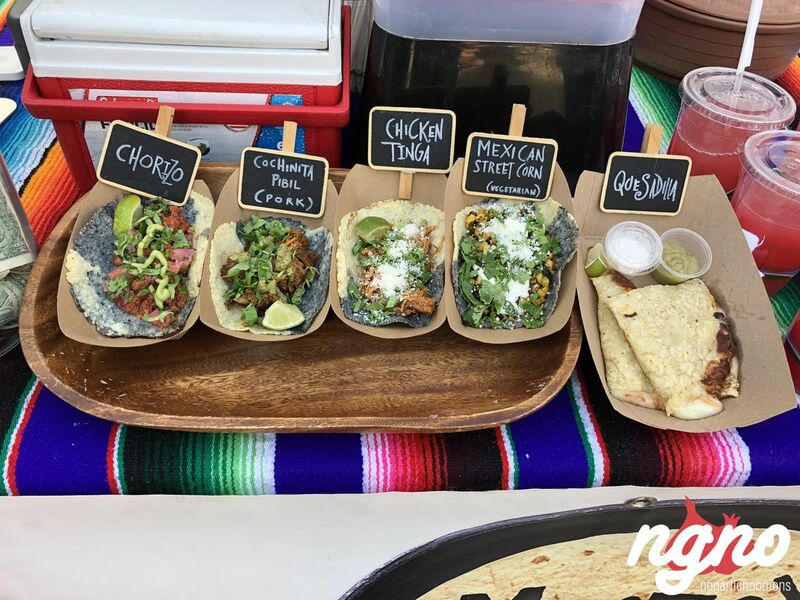 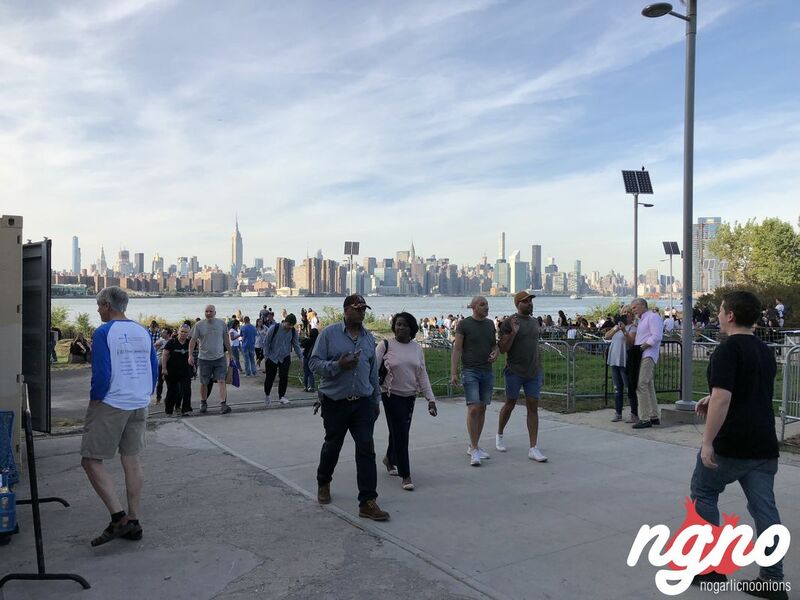 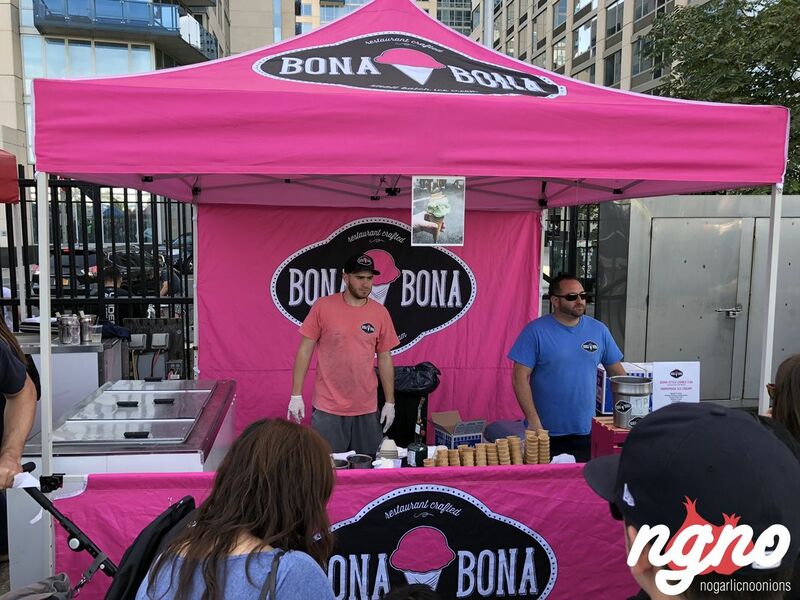 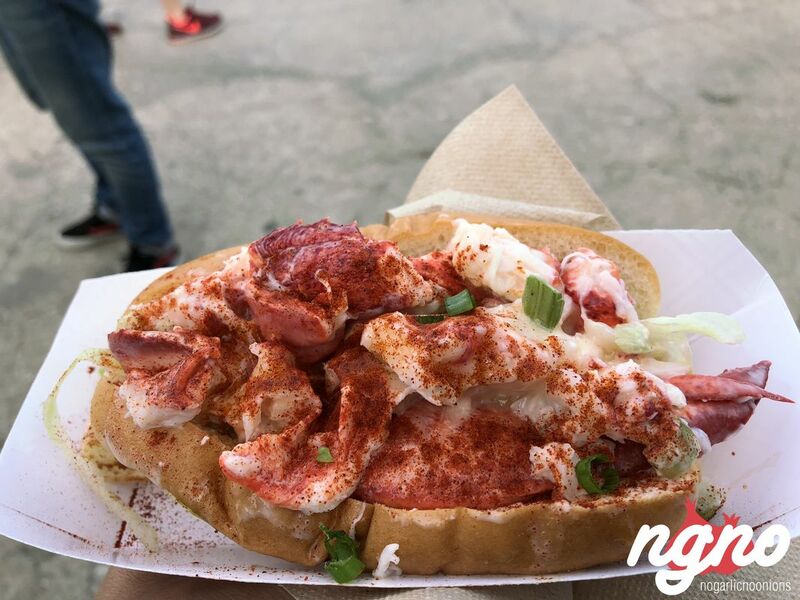 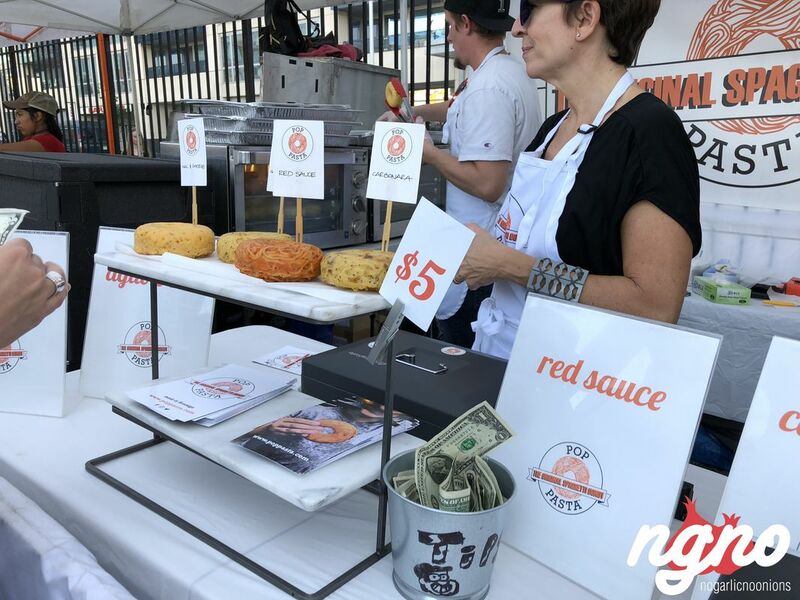 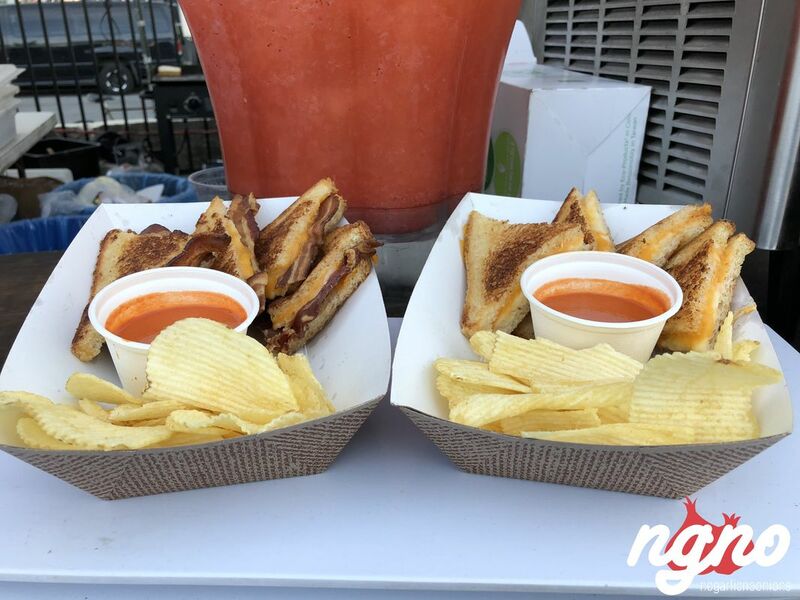 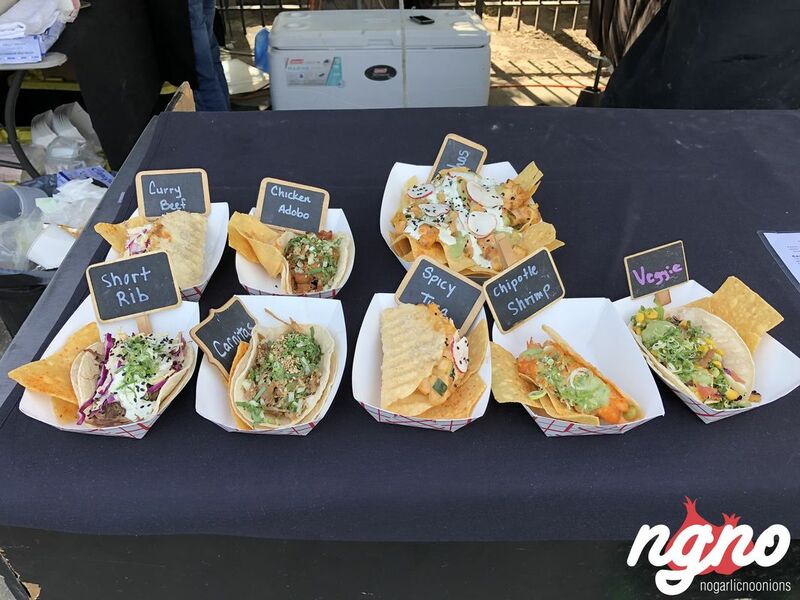 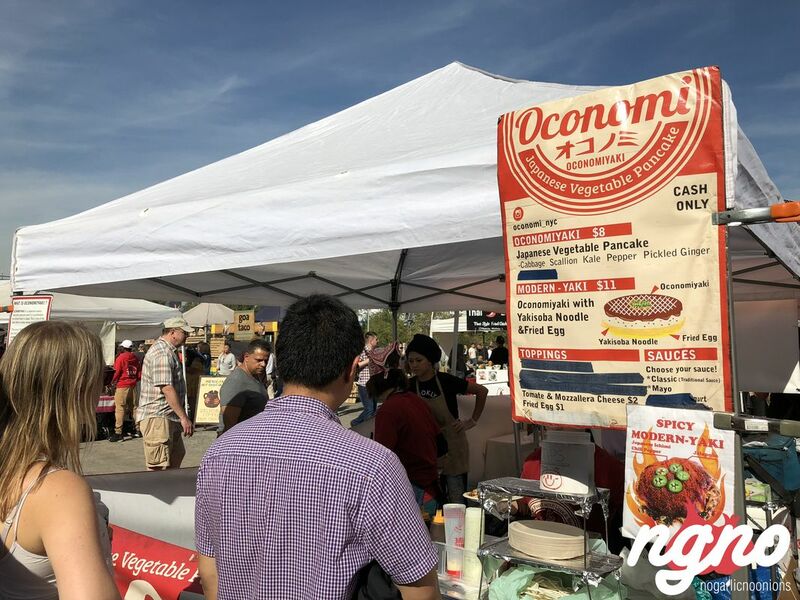 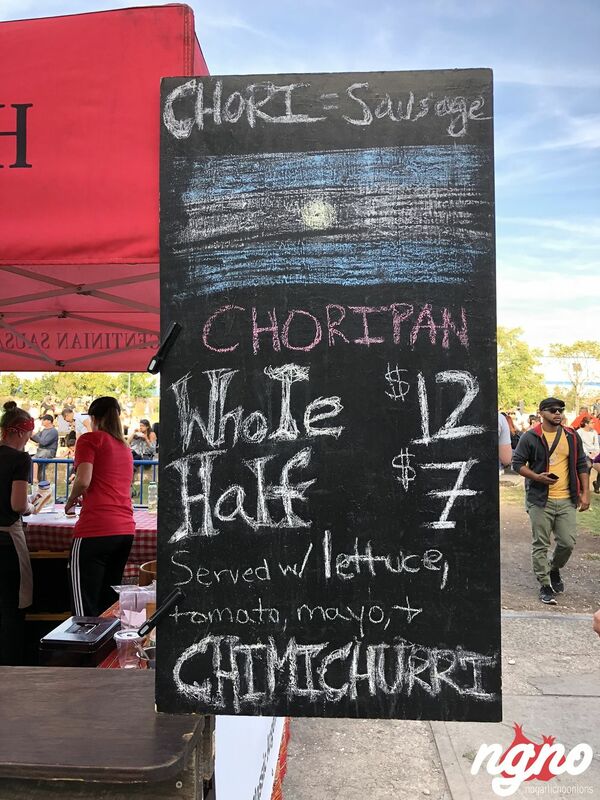 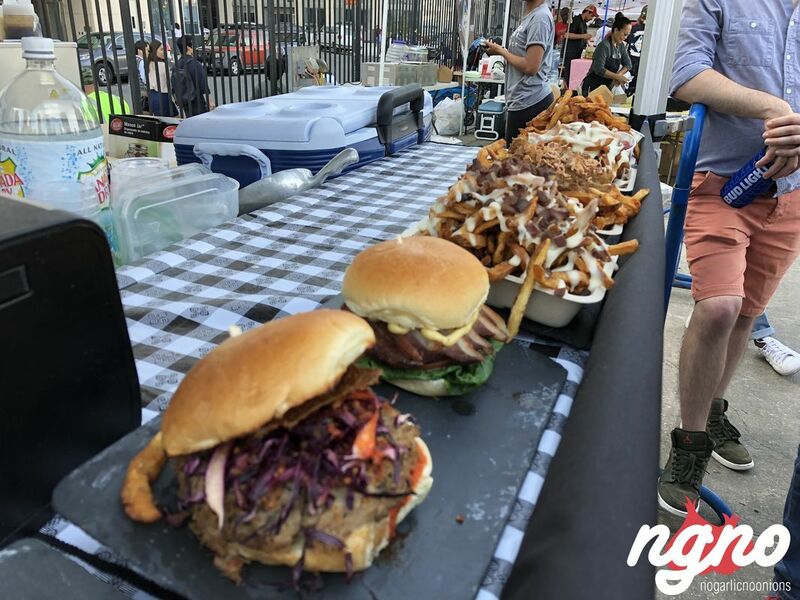 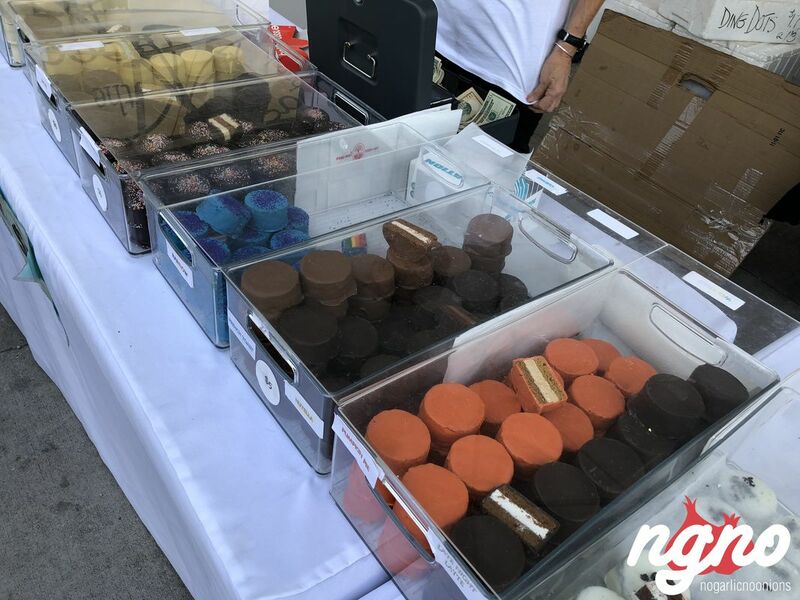 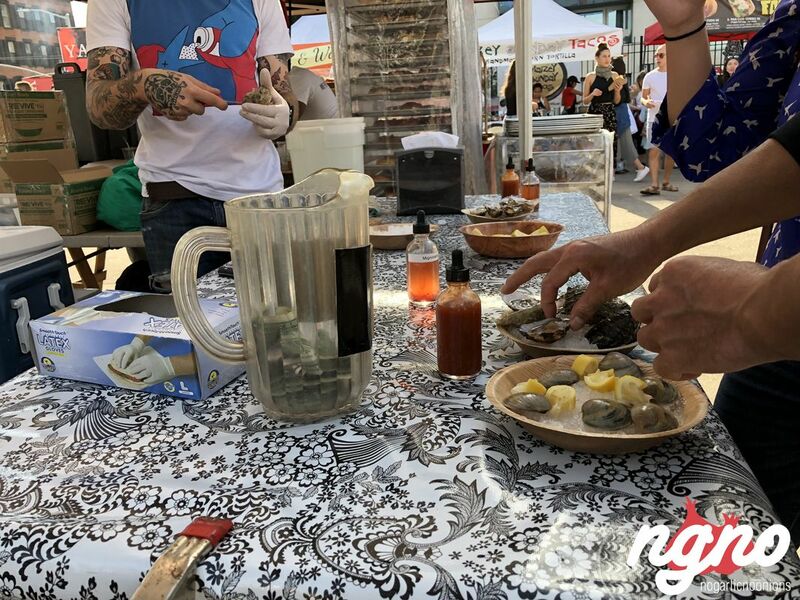 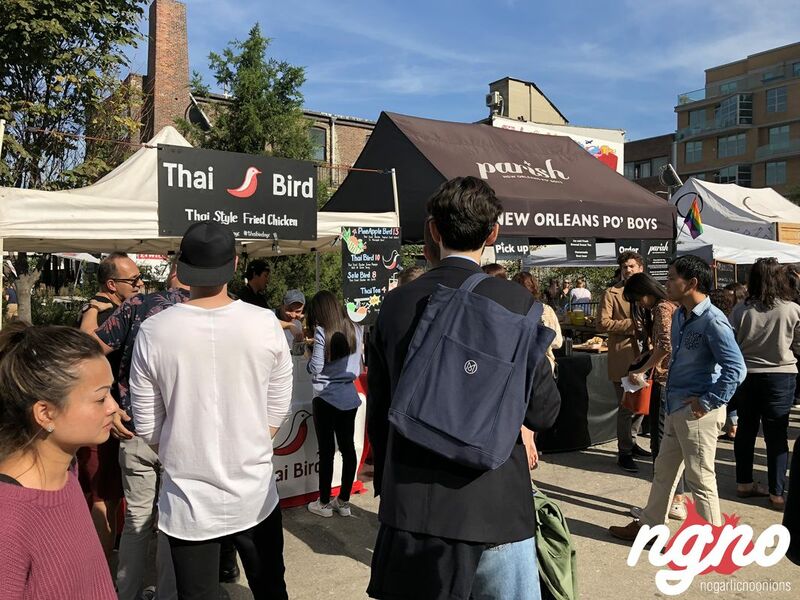 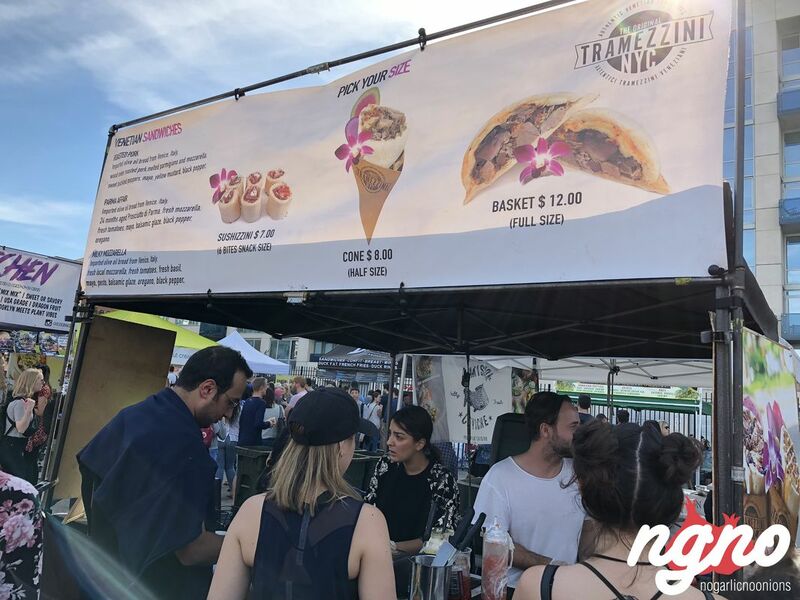 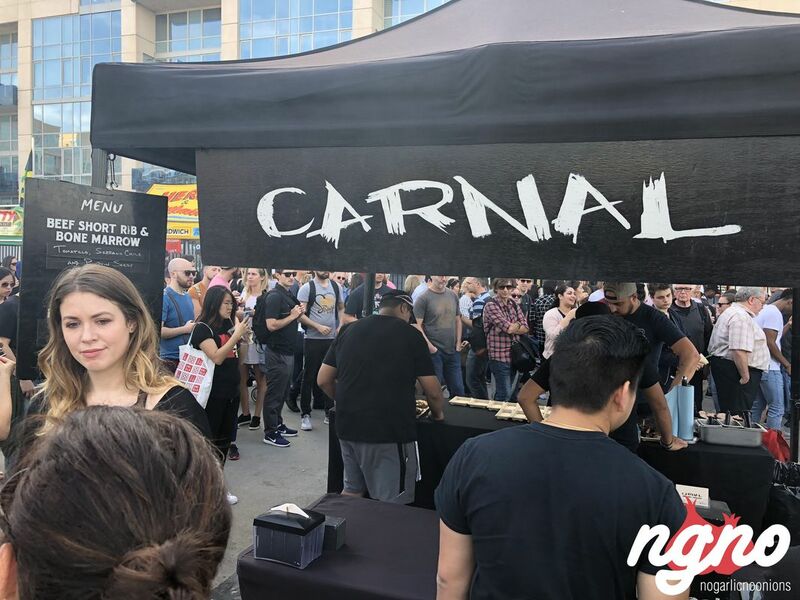 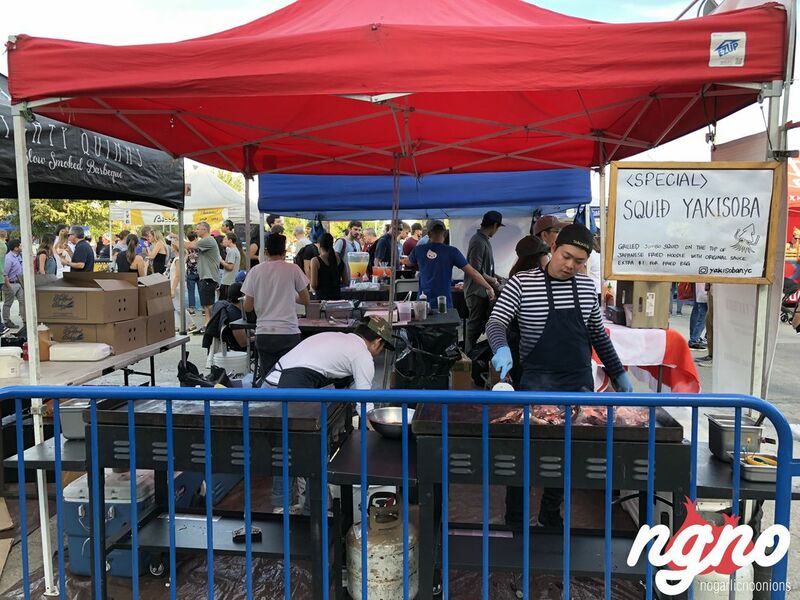 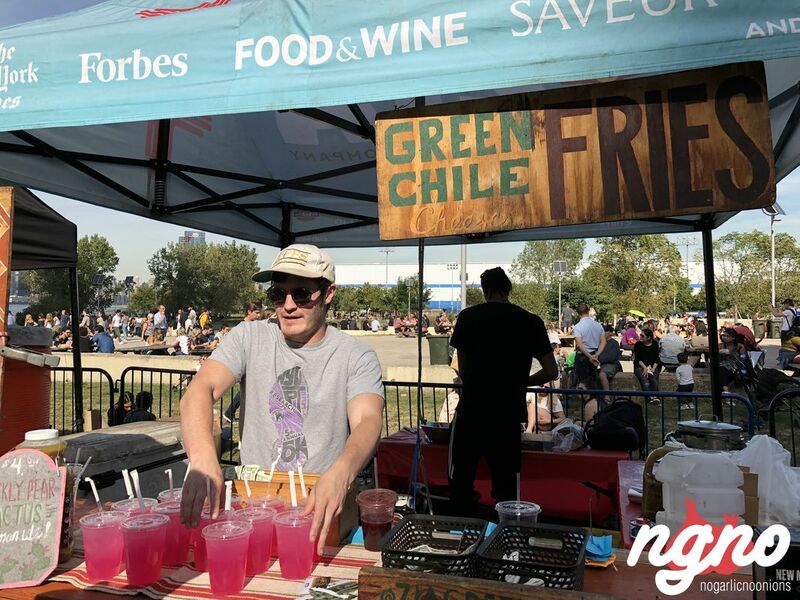 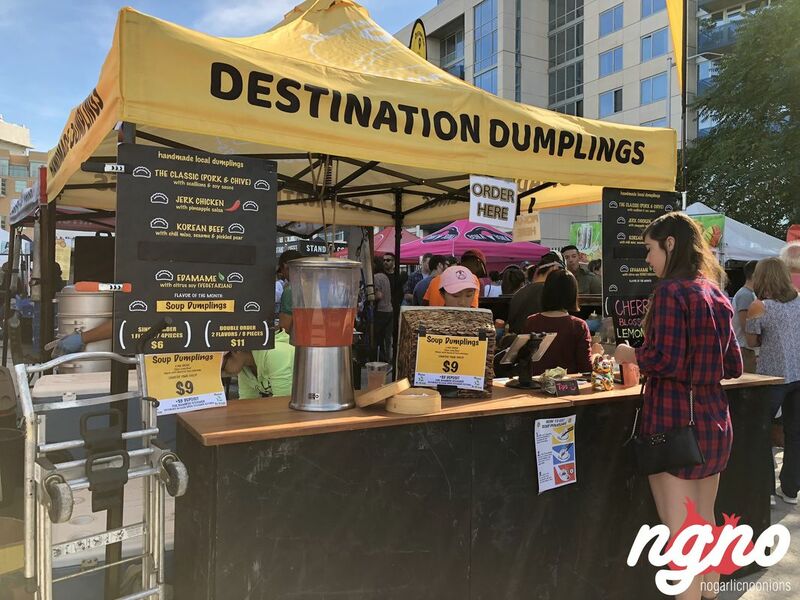 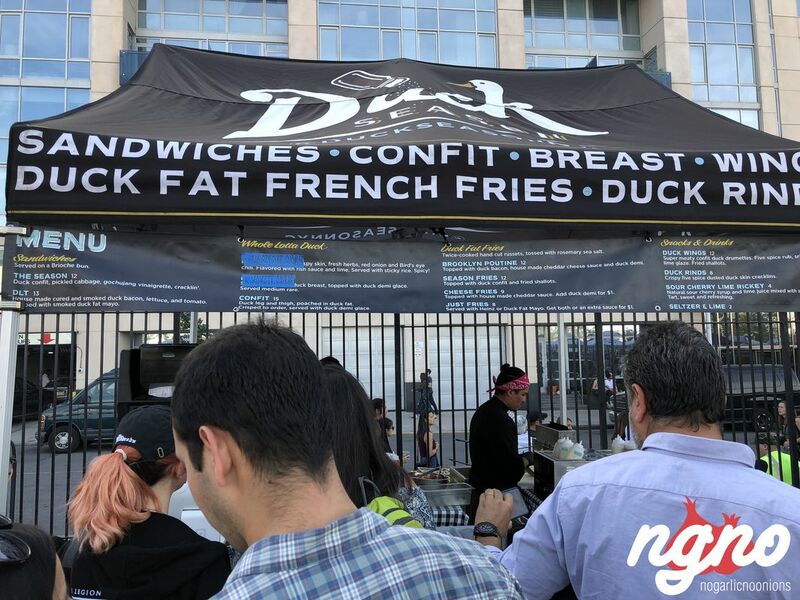 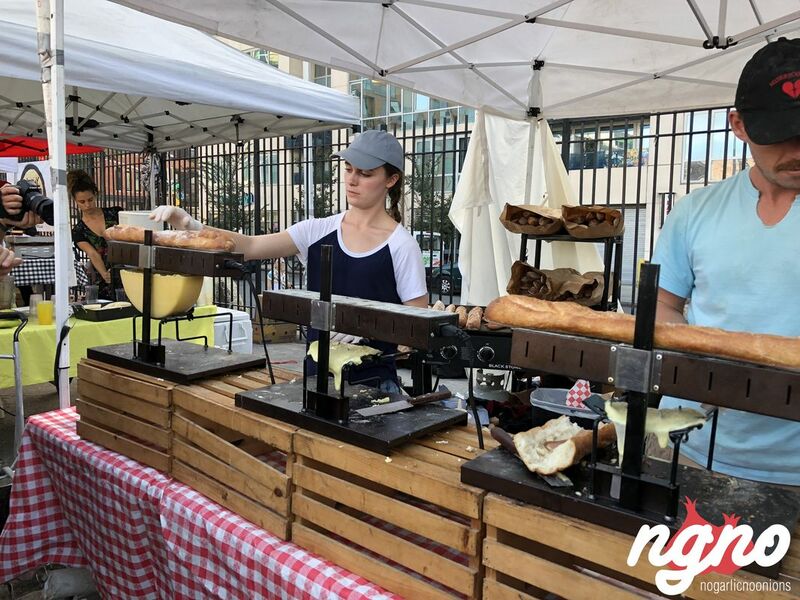 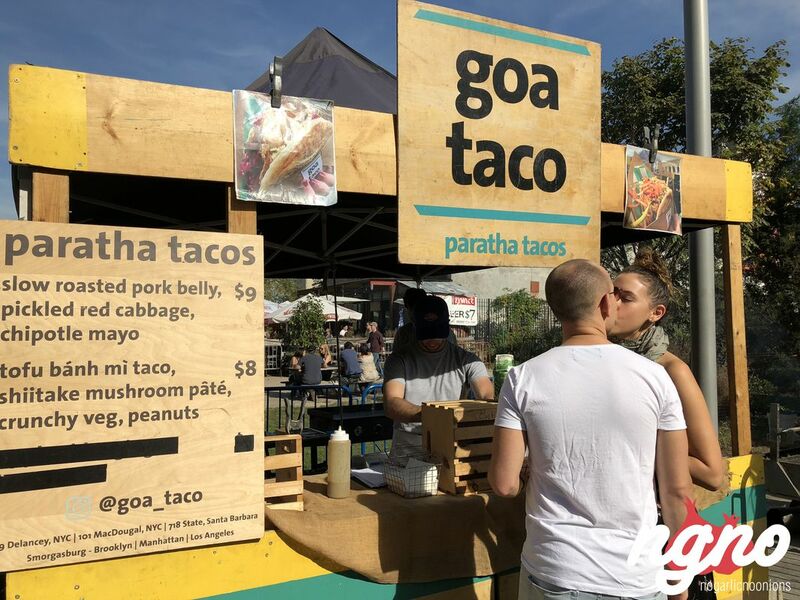 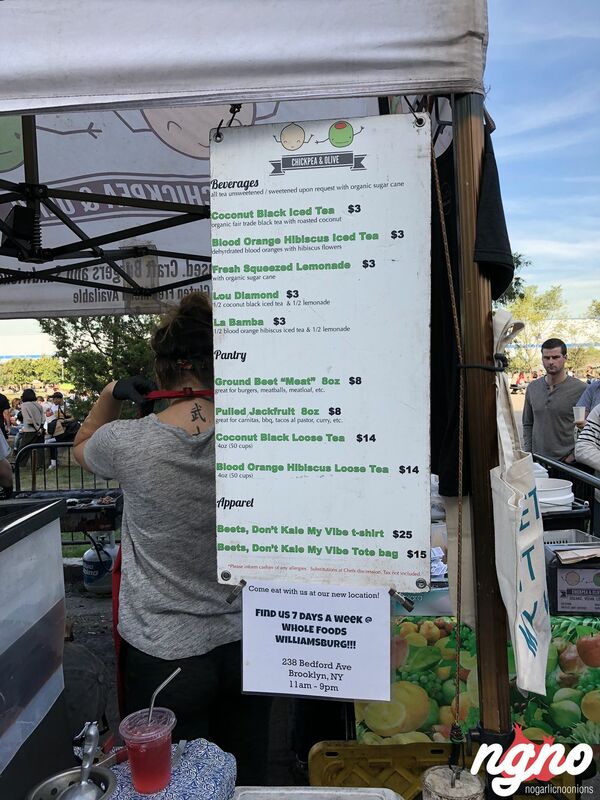 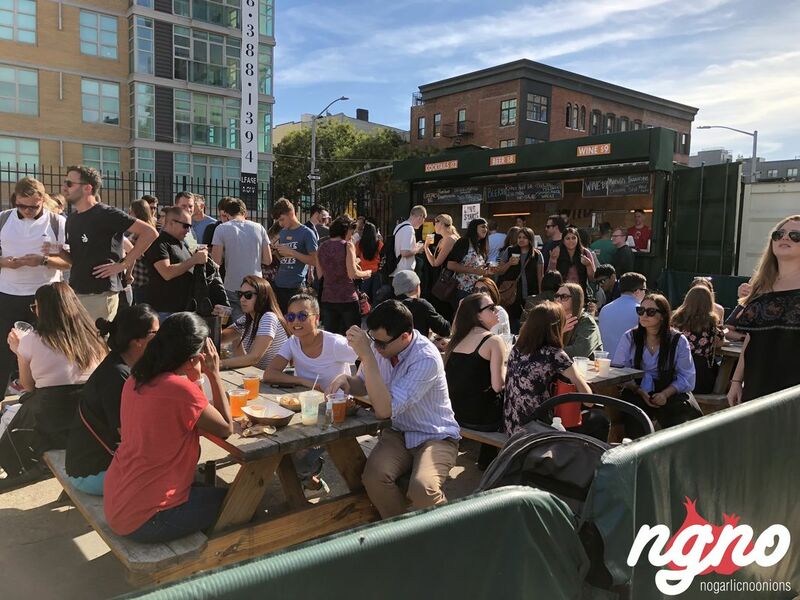 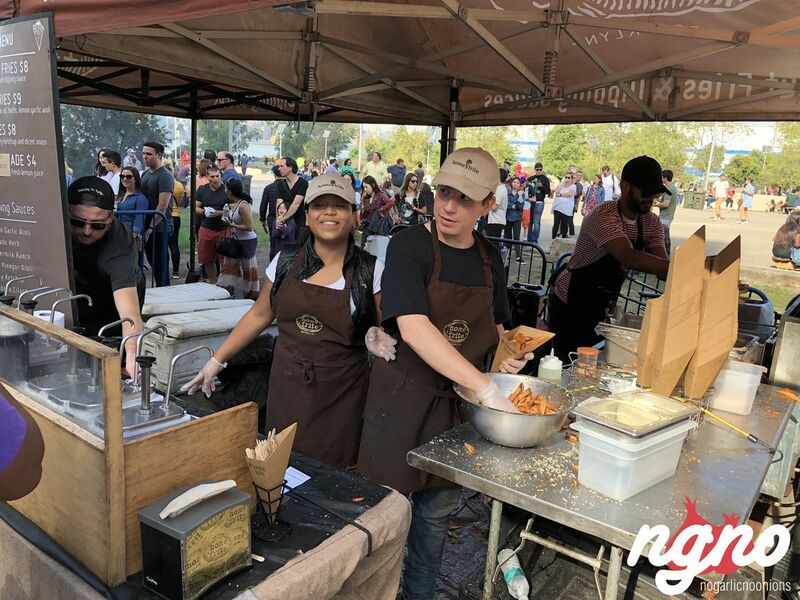 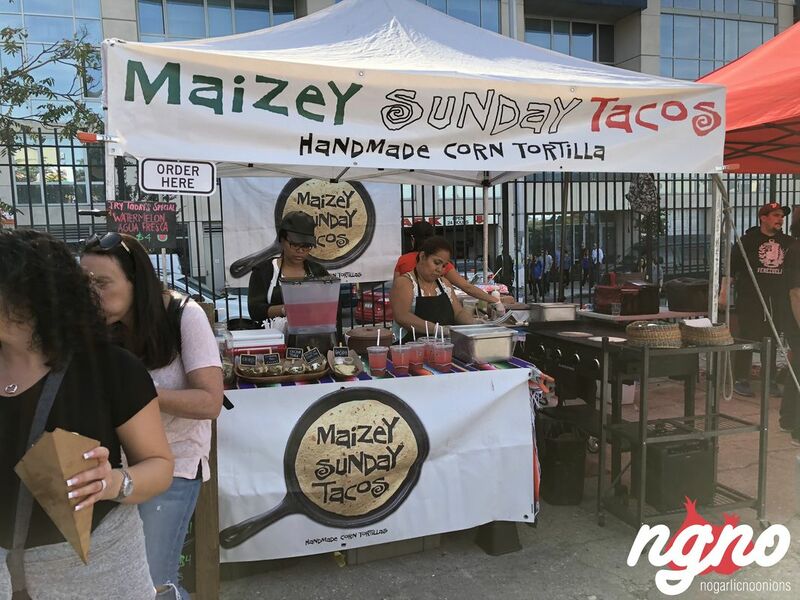 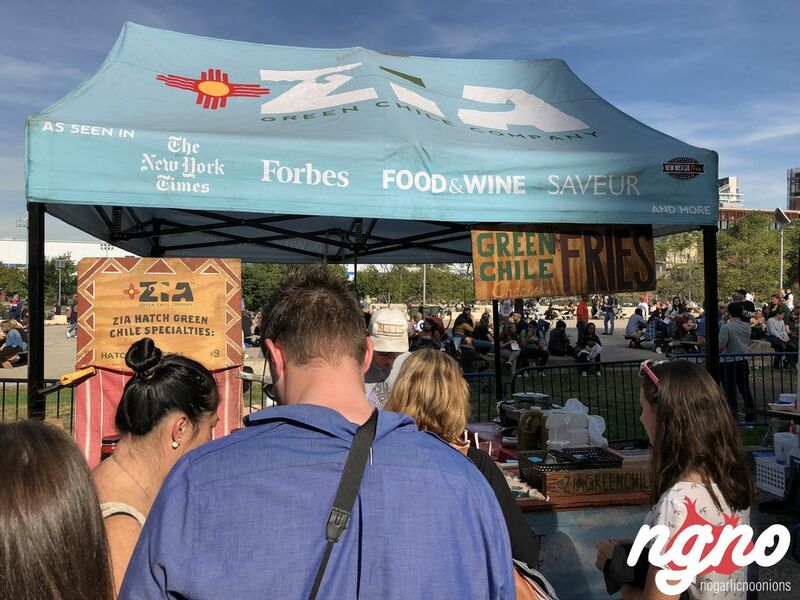 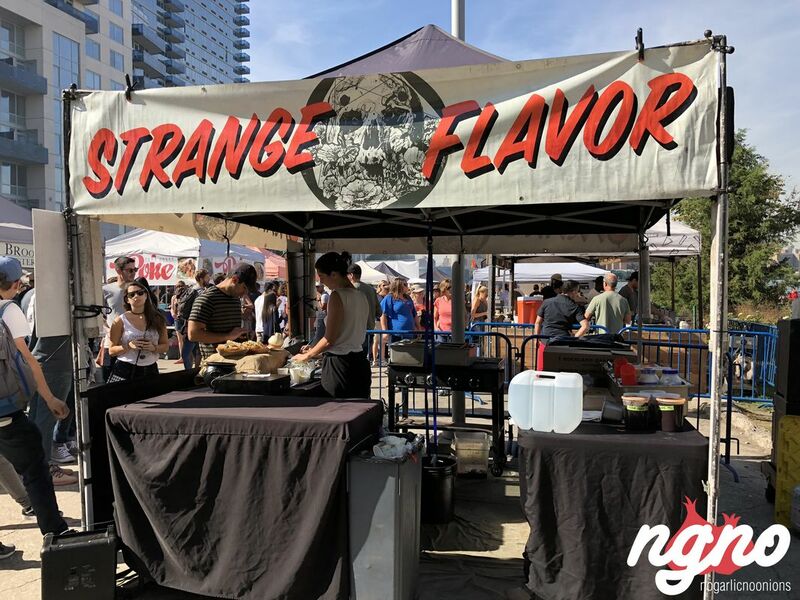 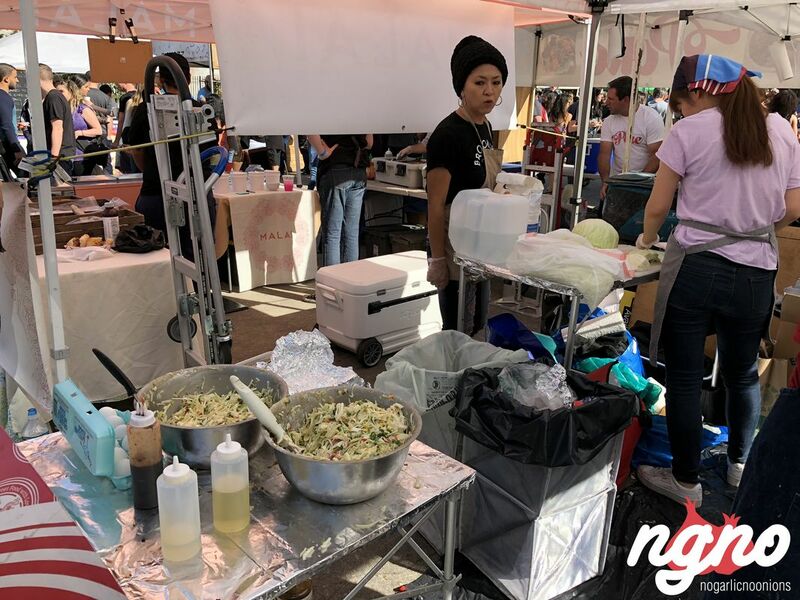 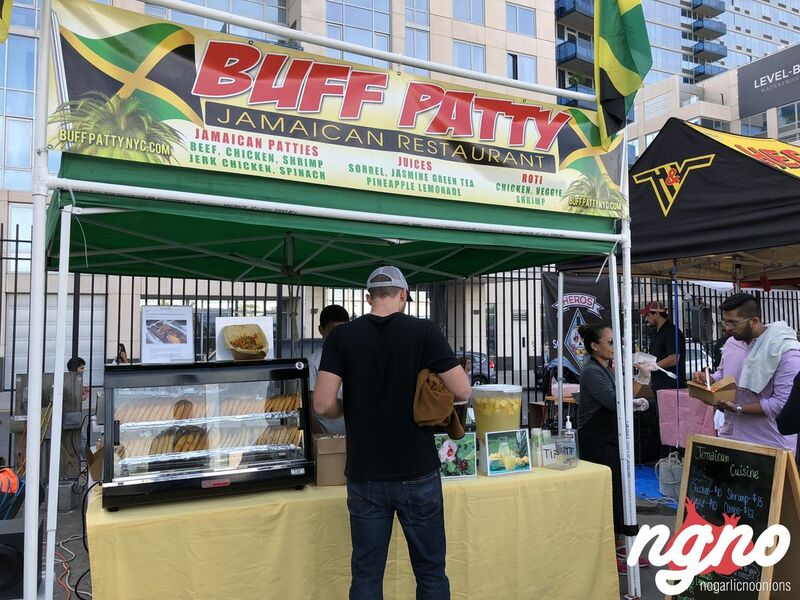 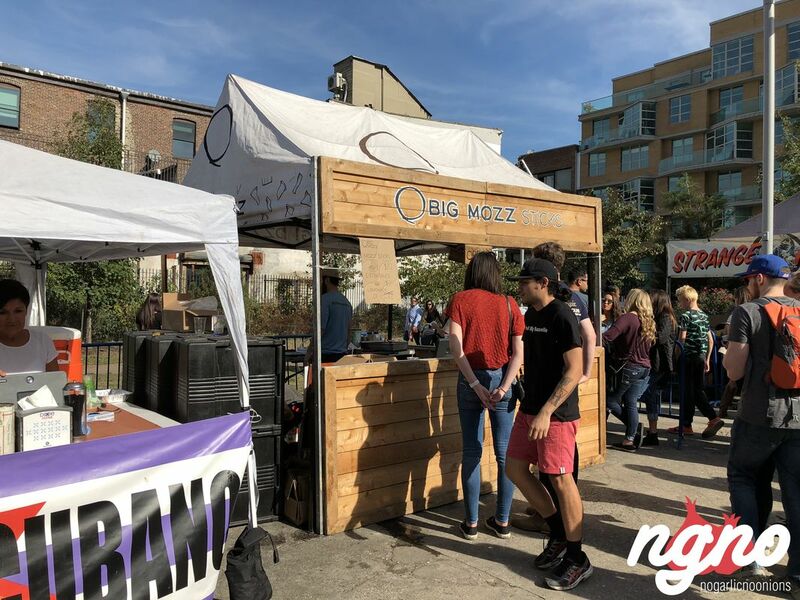 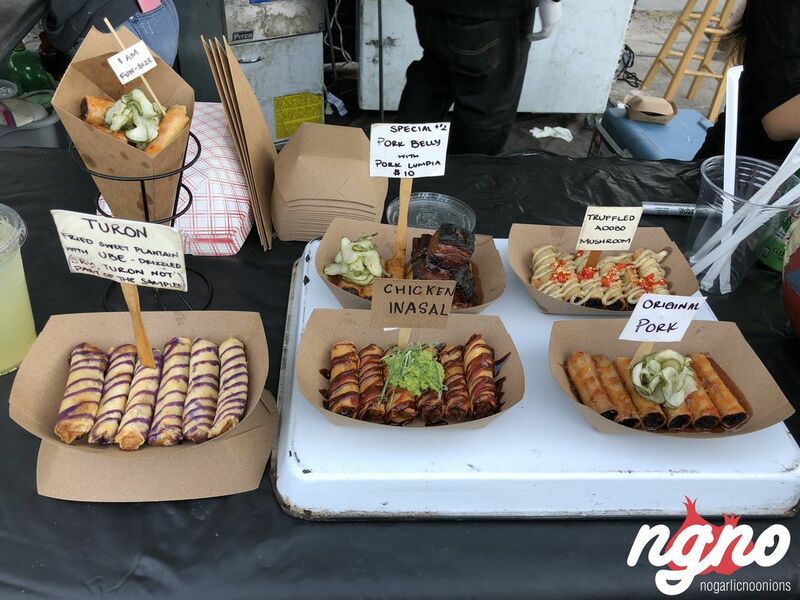 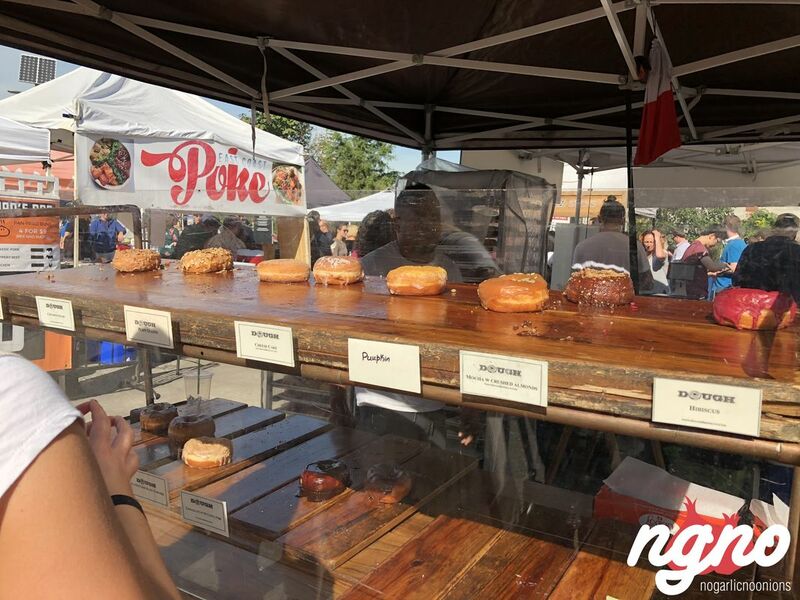 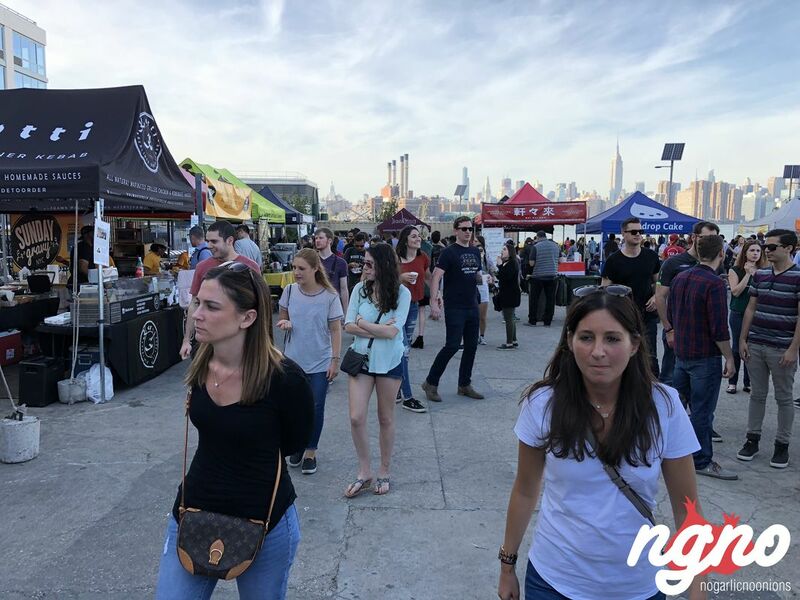 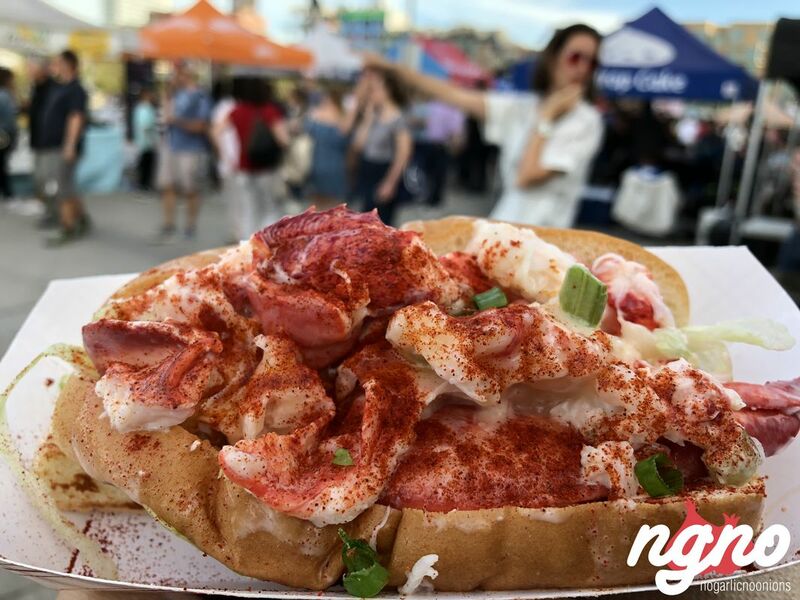 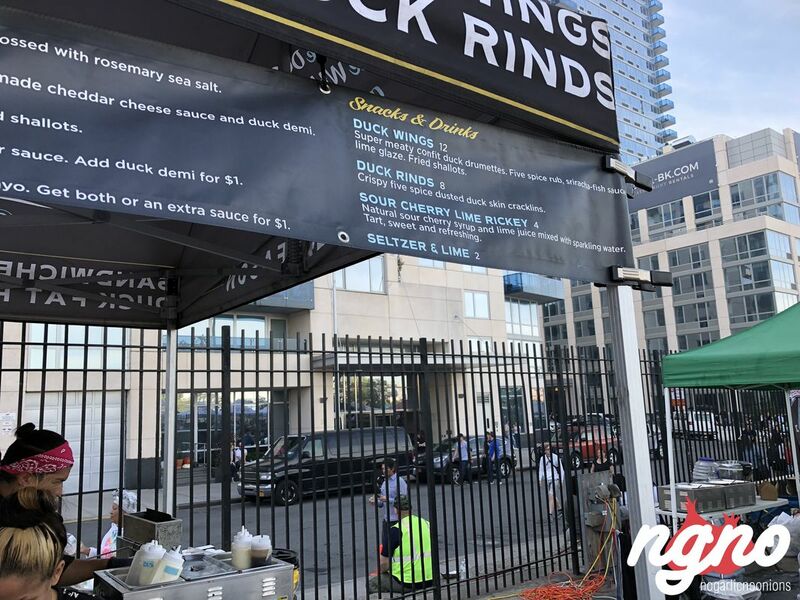 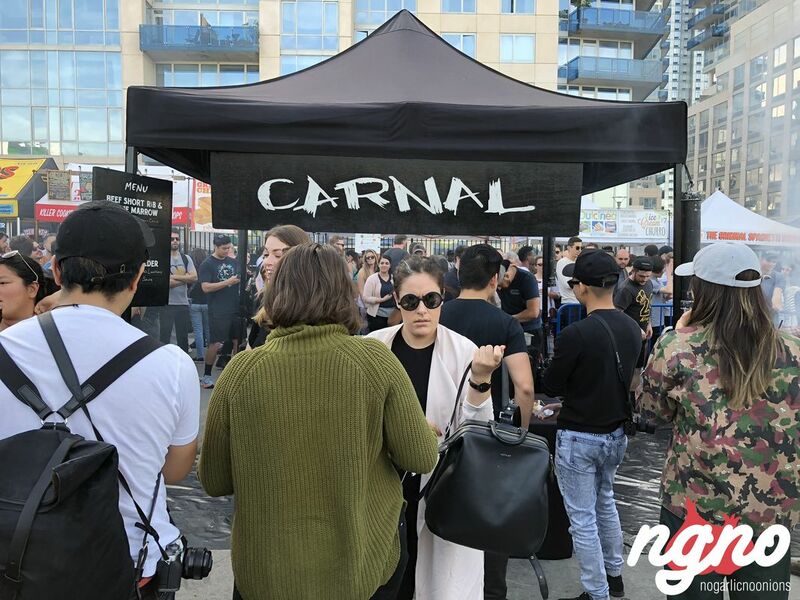 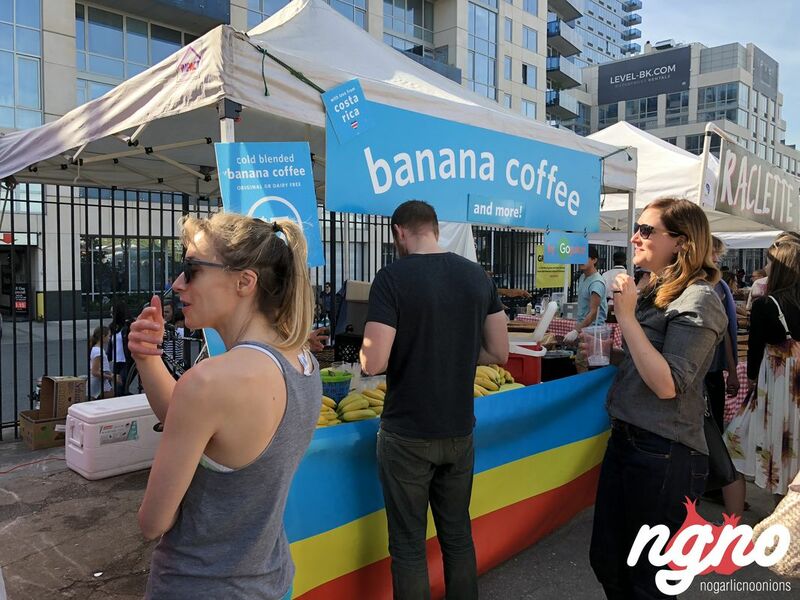 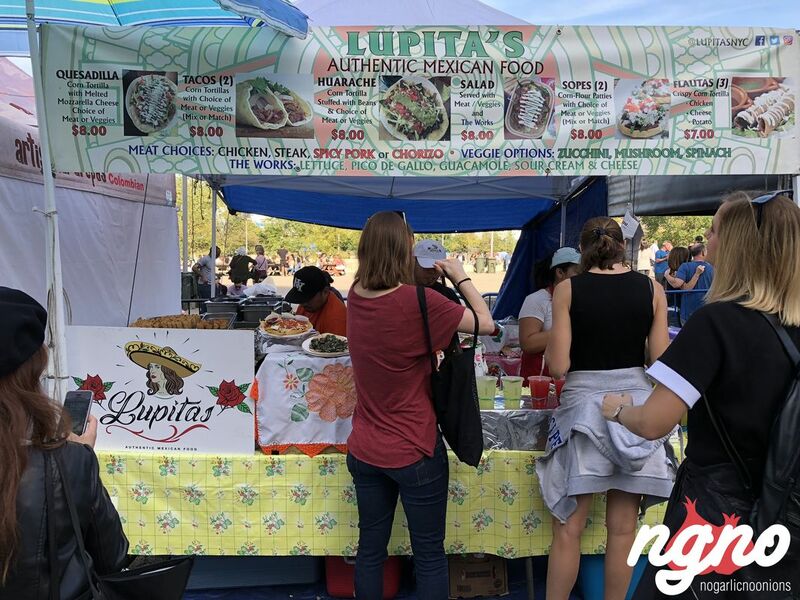 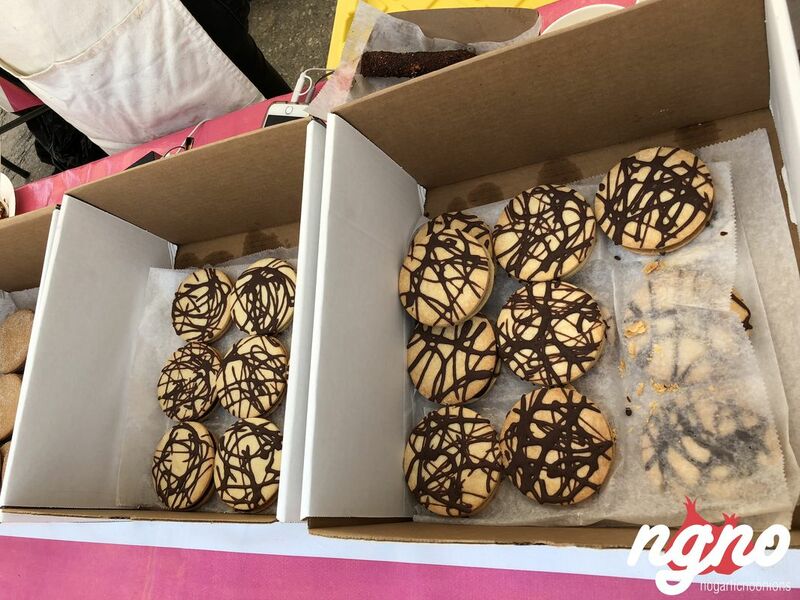 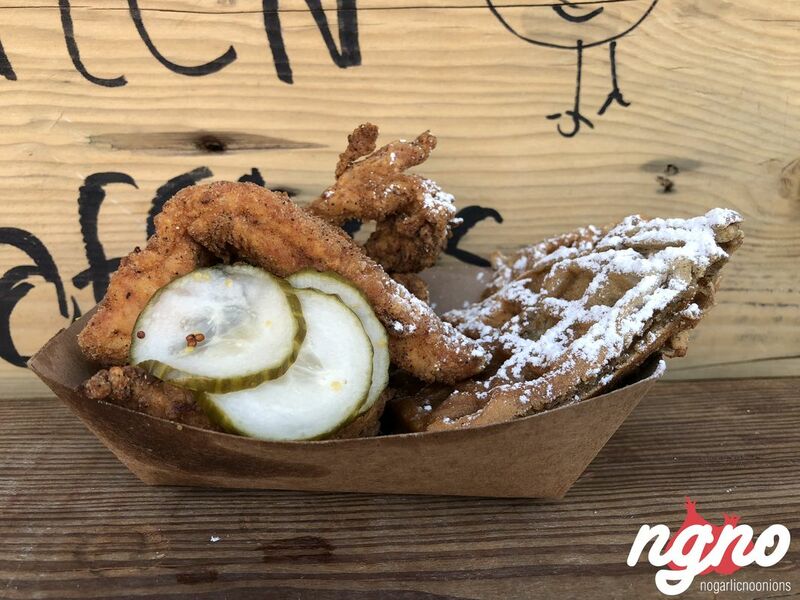 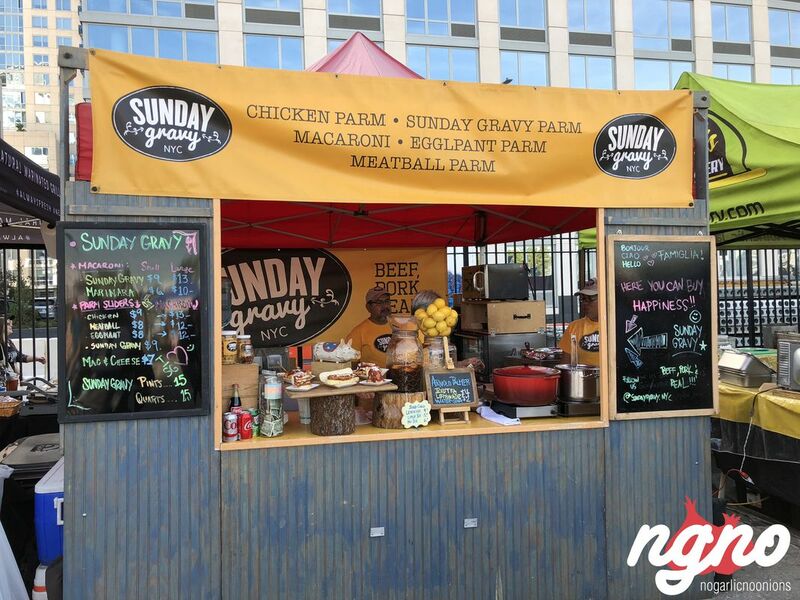 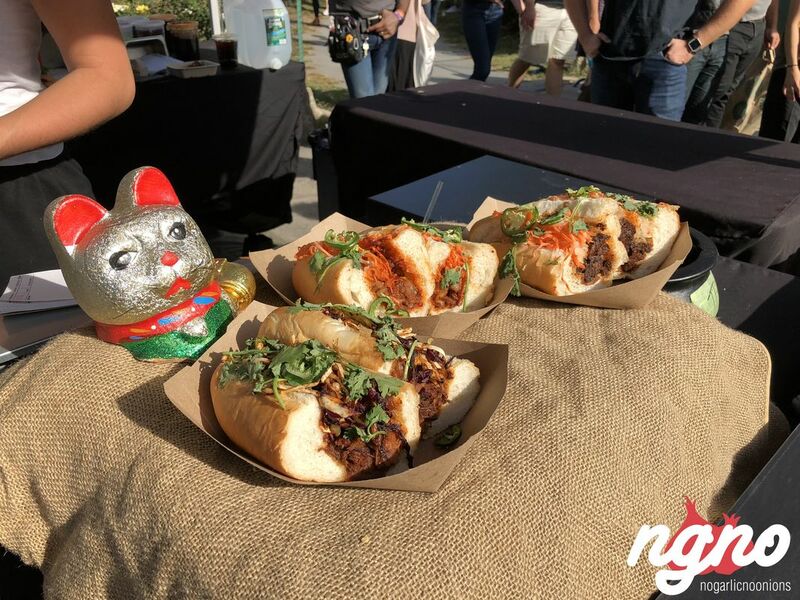 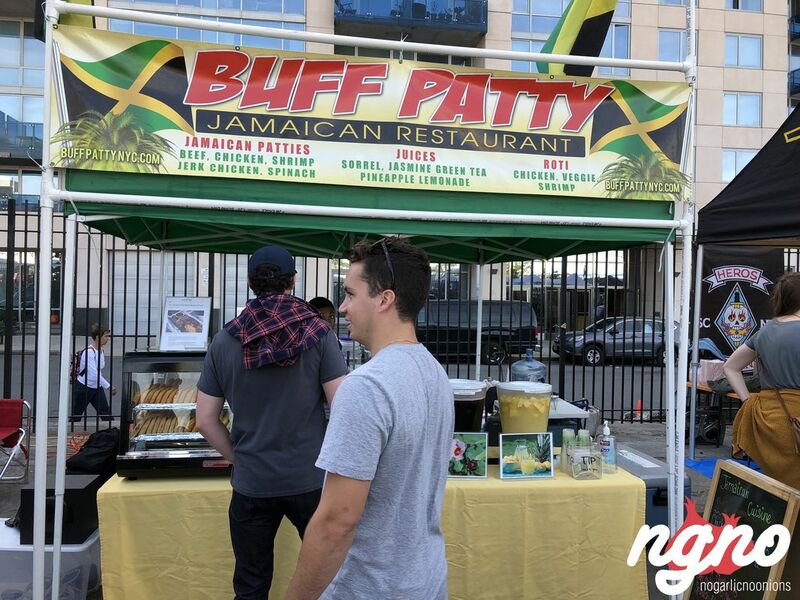 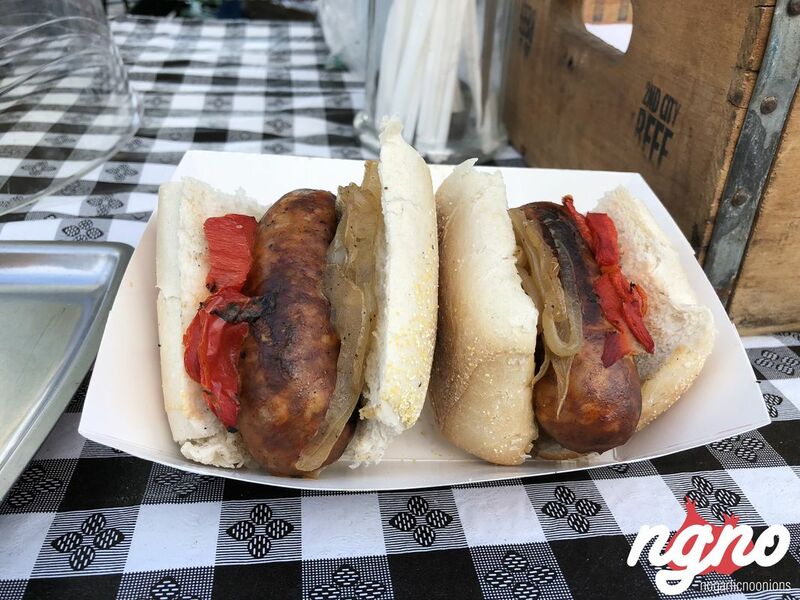 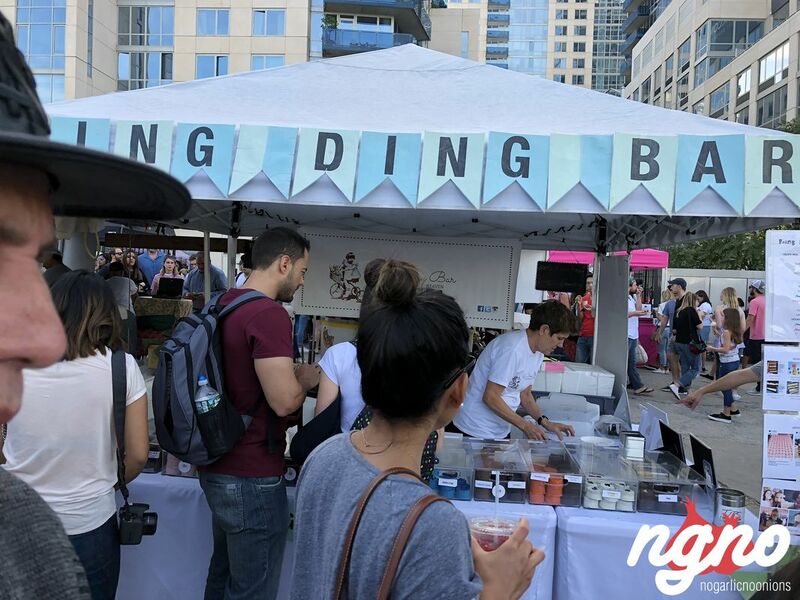 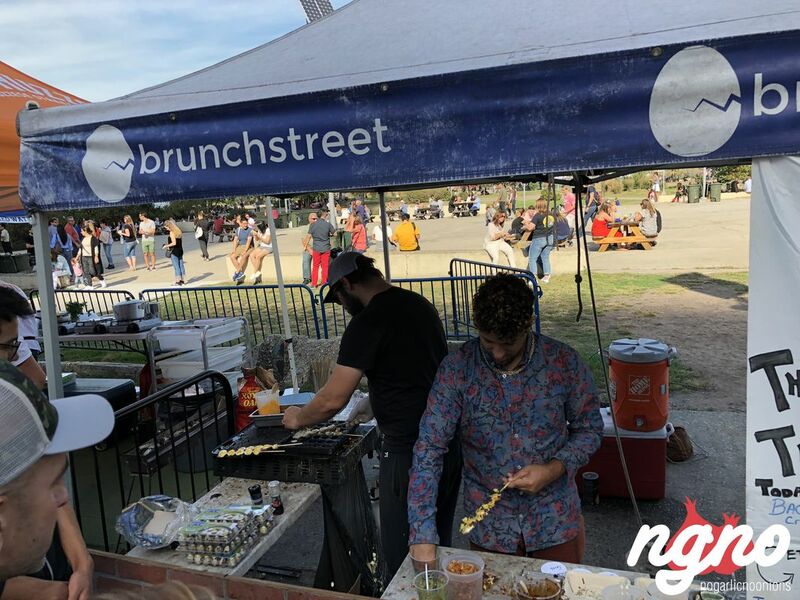 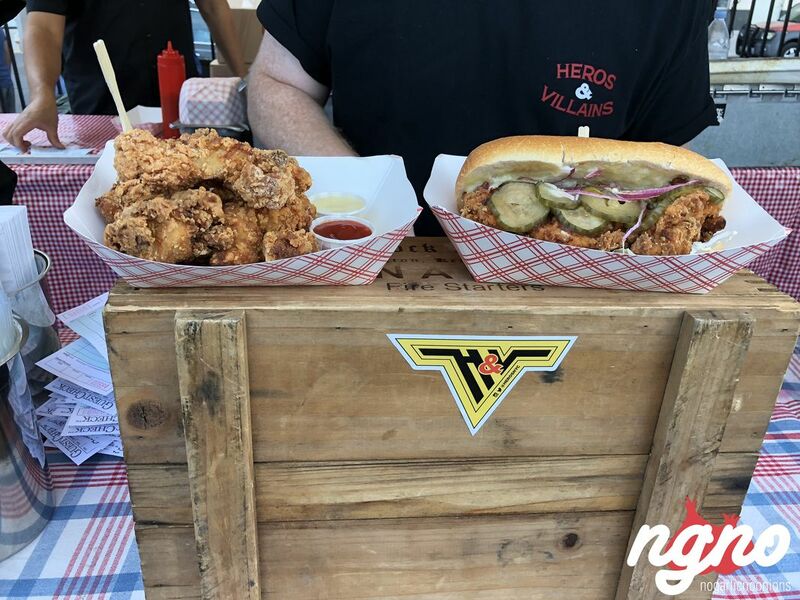 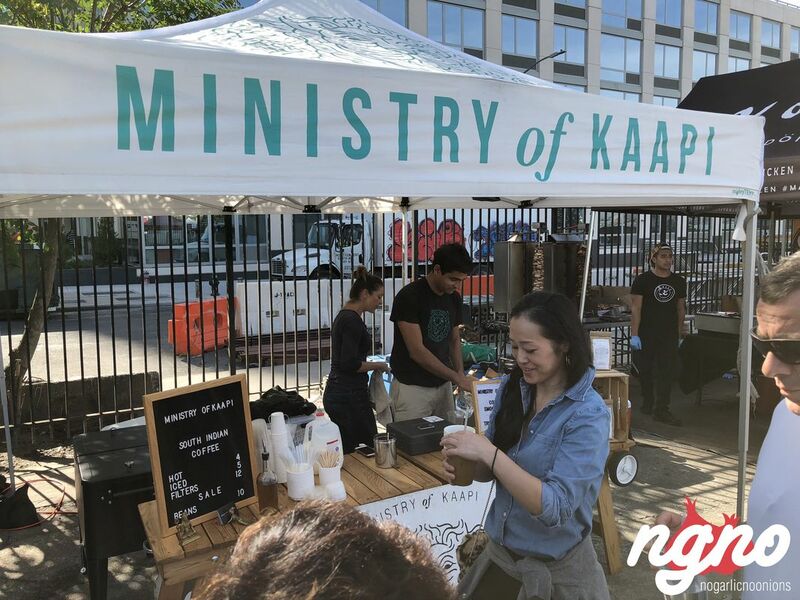 Smorgasburg is the largest weekly open-air food market in America, attracting 20,000-30,000 people to Brooklyn each weekend to eat from 100 local vendors—Saturdays on the Williamsburg waterfront. 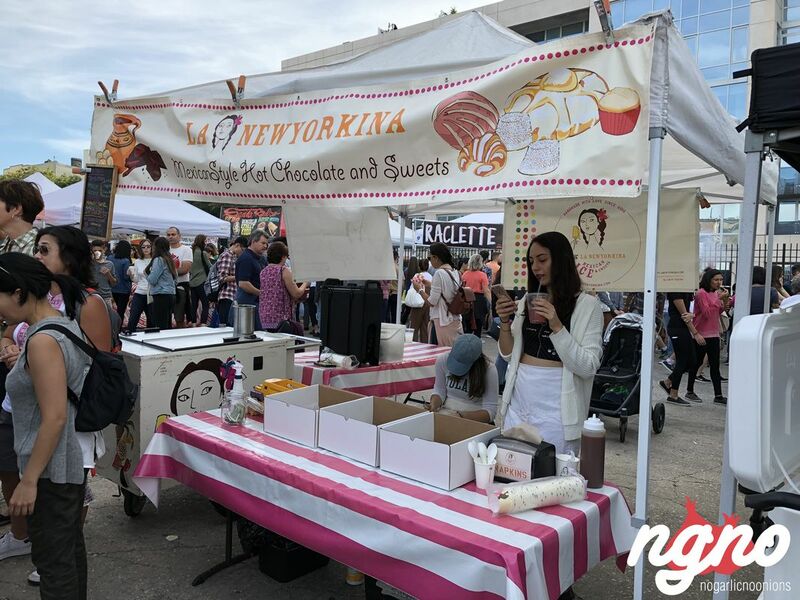 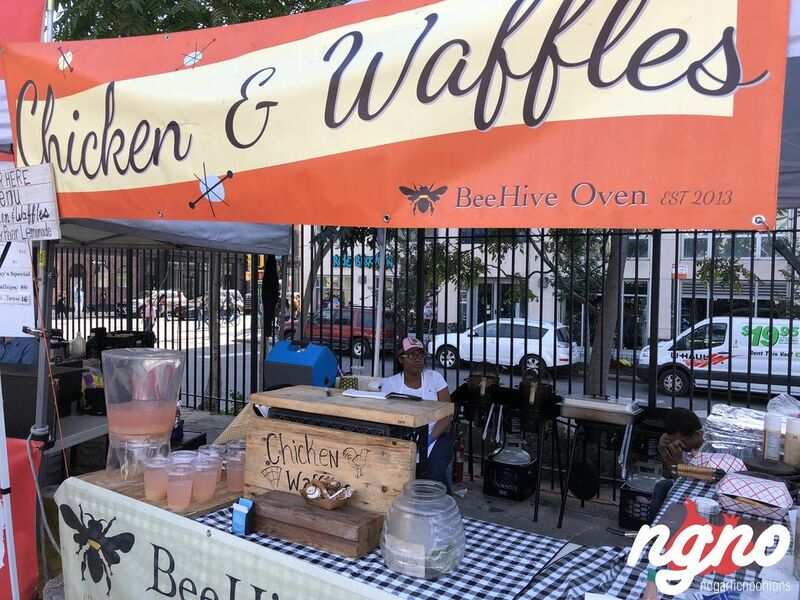 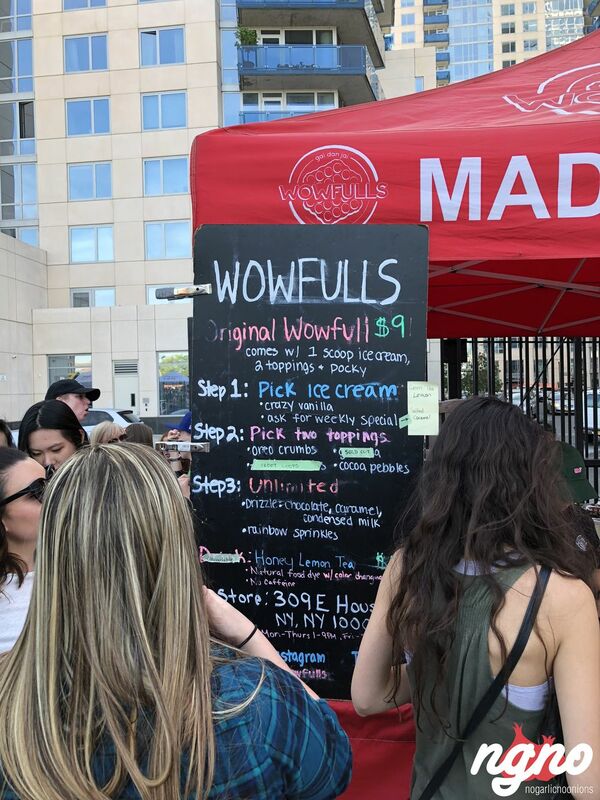 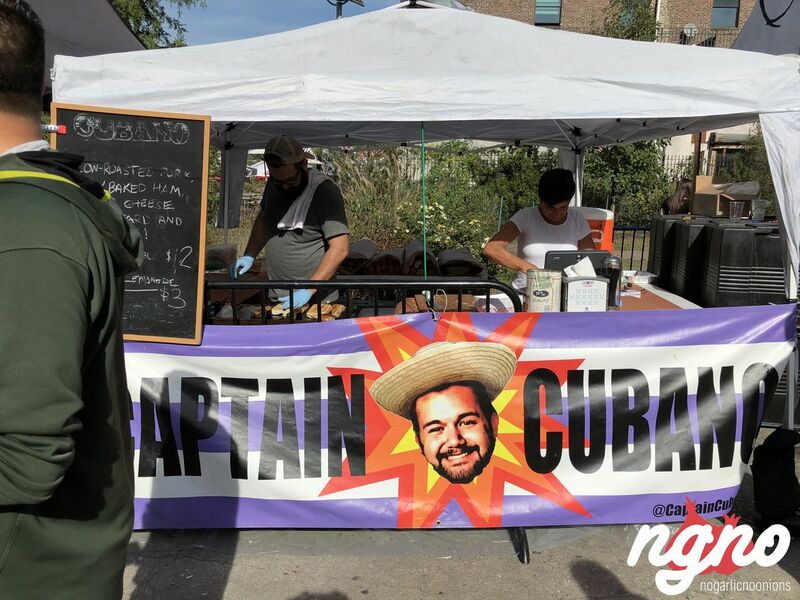 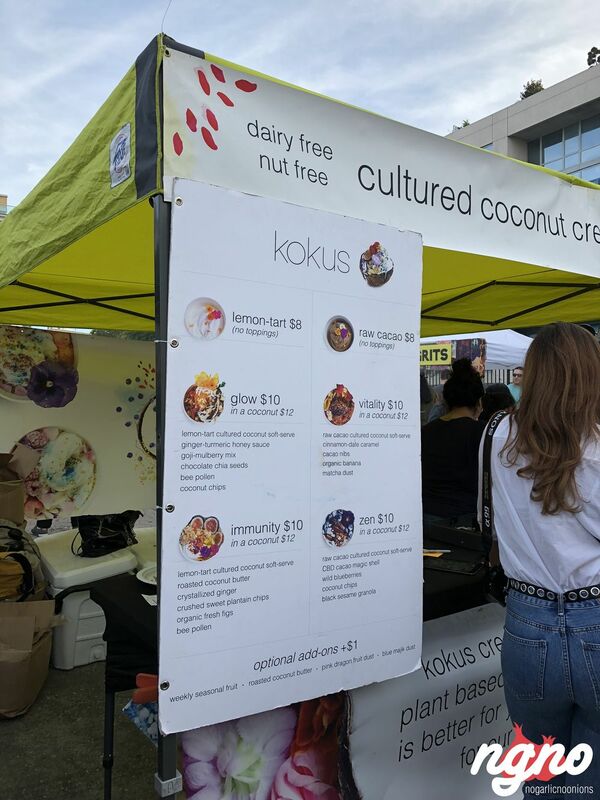 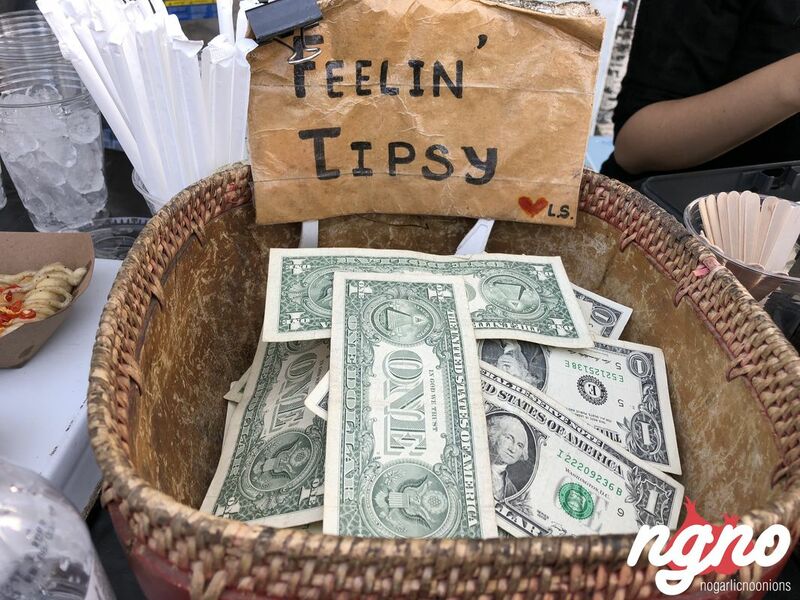 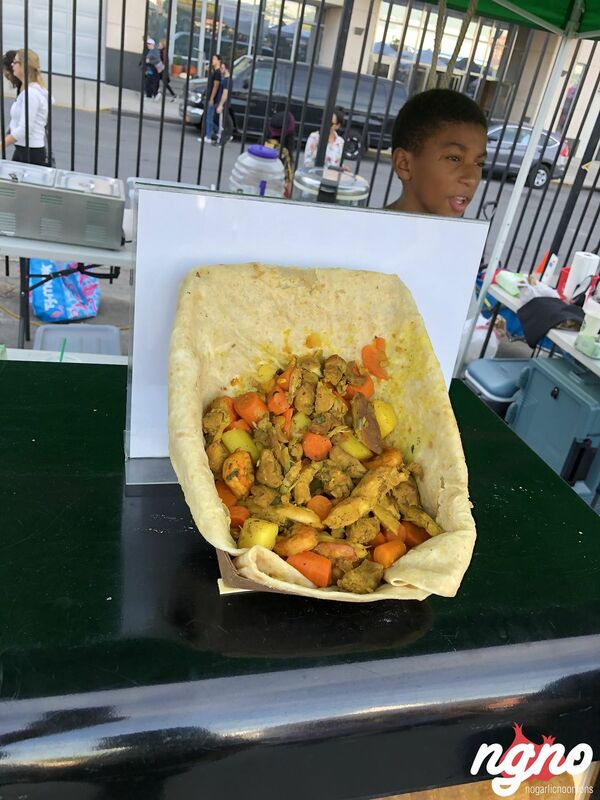 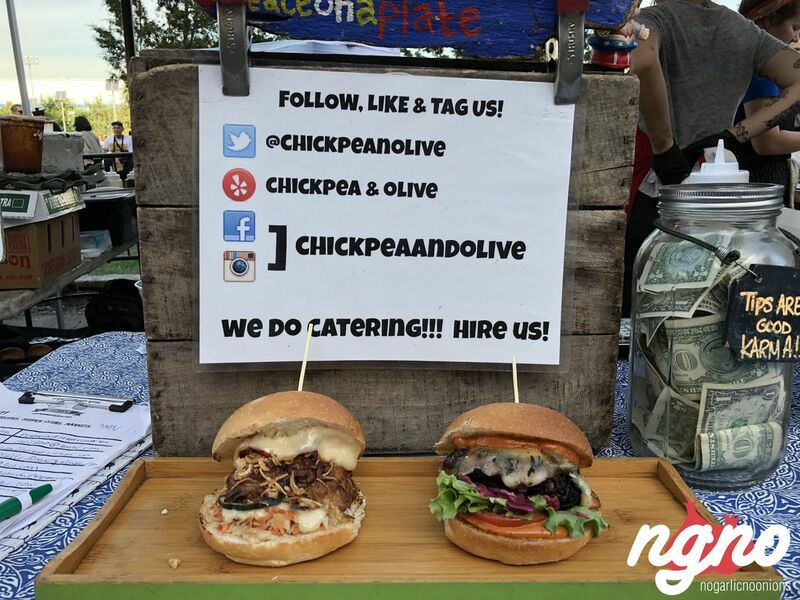 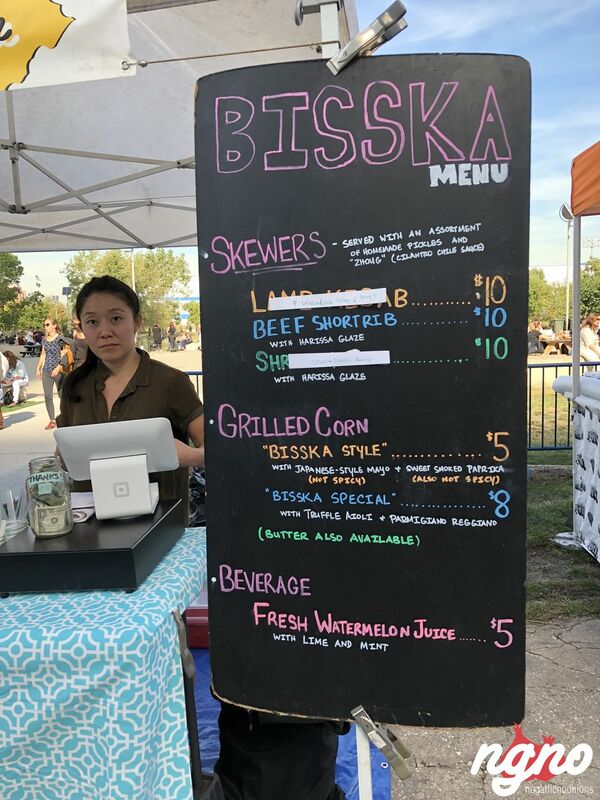 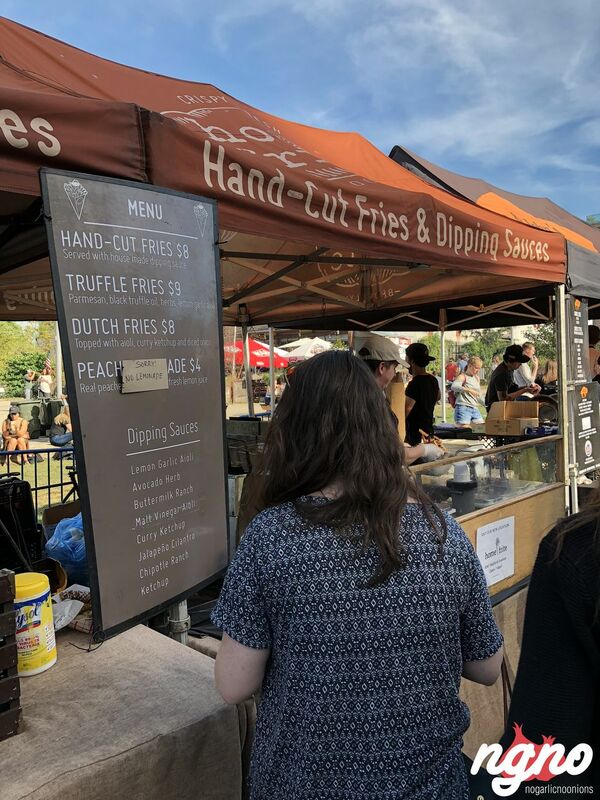 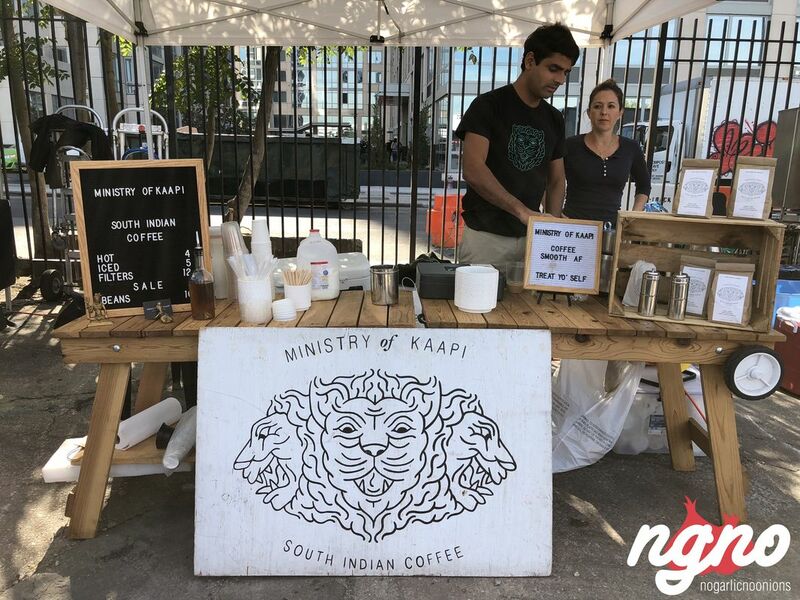 It launched May 21, 2011, as a spinoff of Brooklyn Flea (founded in 2008), and has since launched dozens of small businesses and attracted millions of visitors. 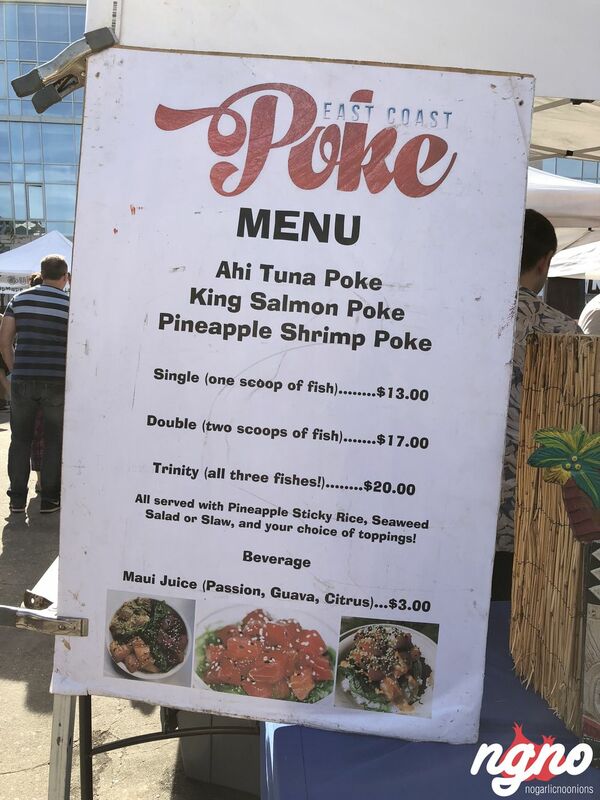 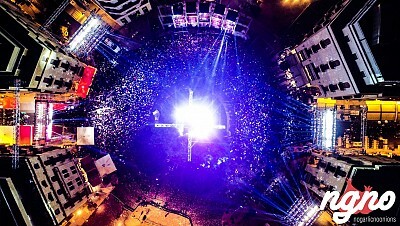 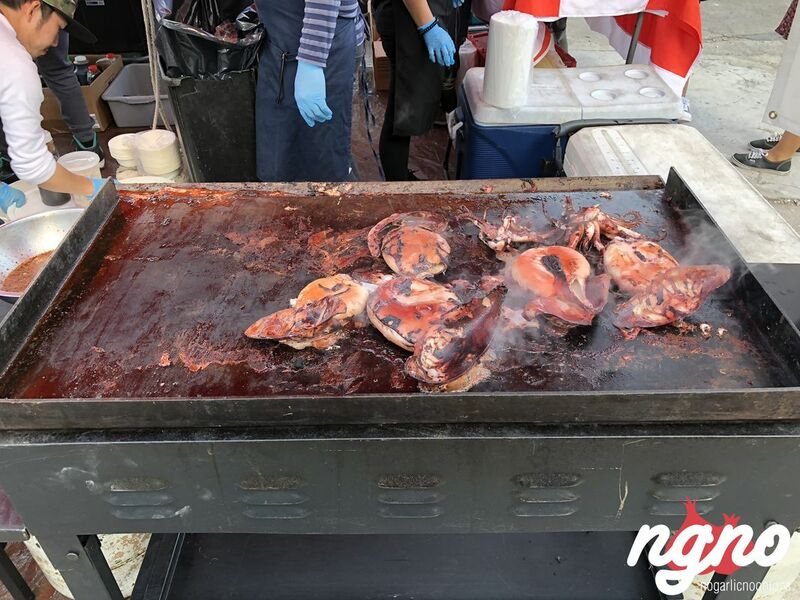 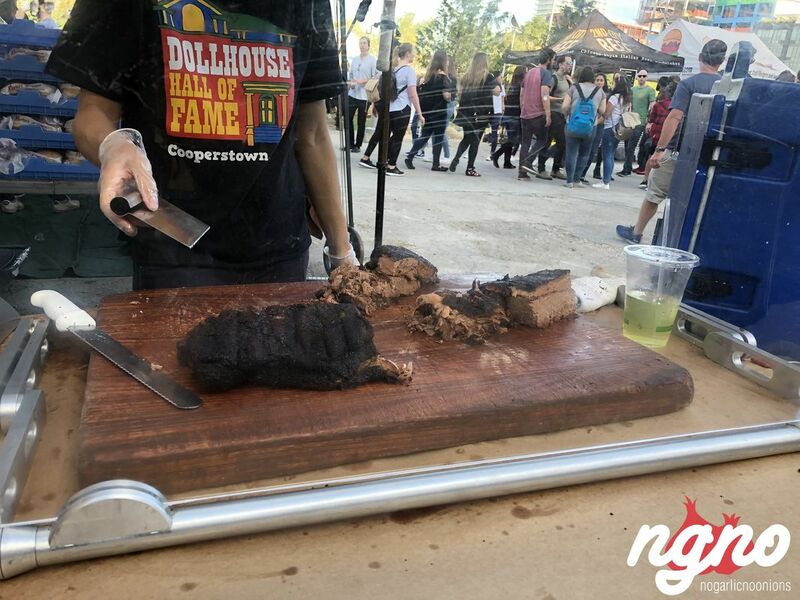 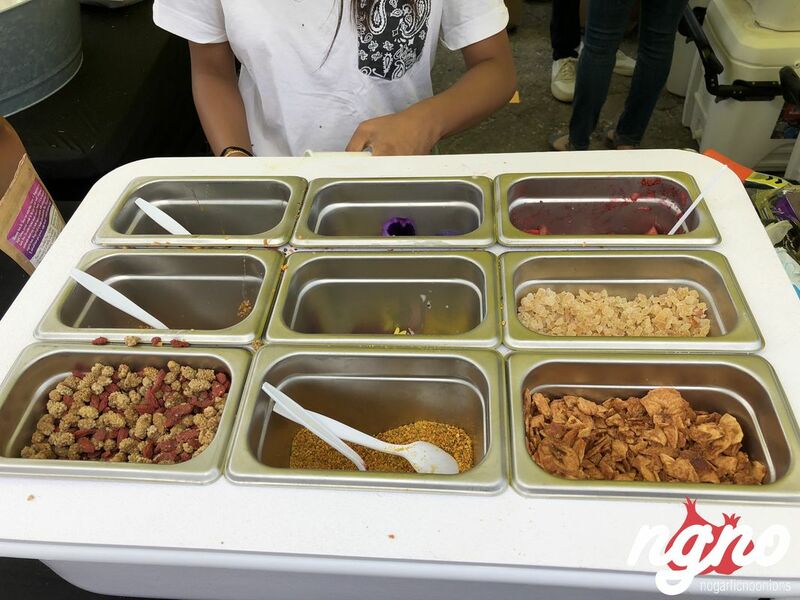 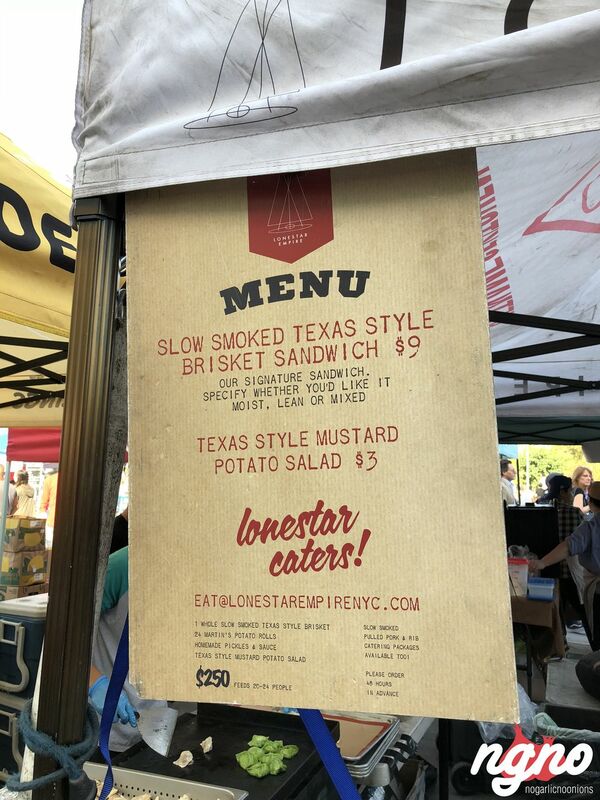 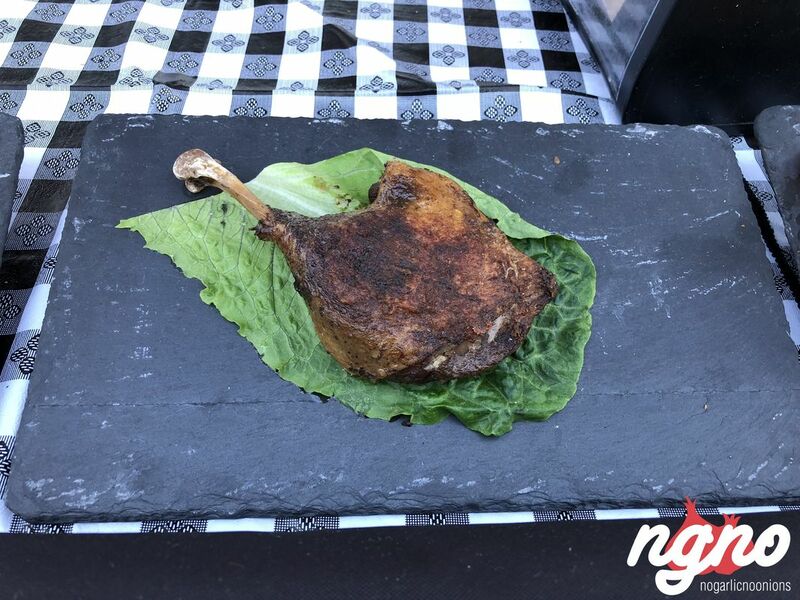 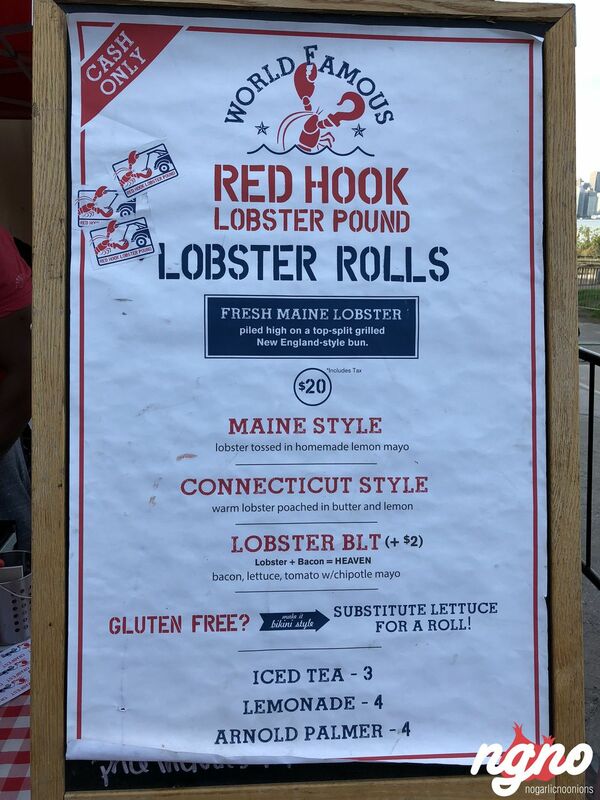 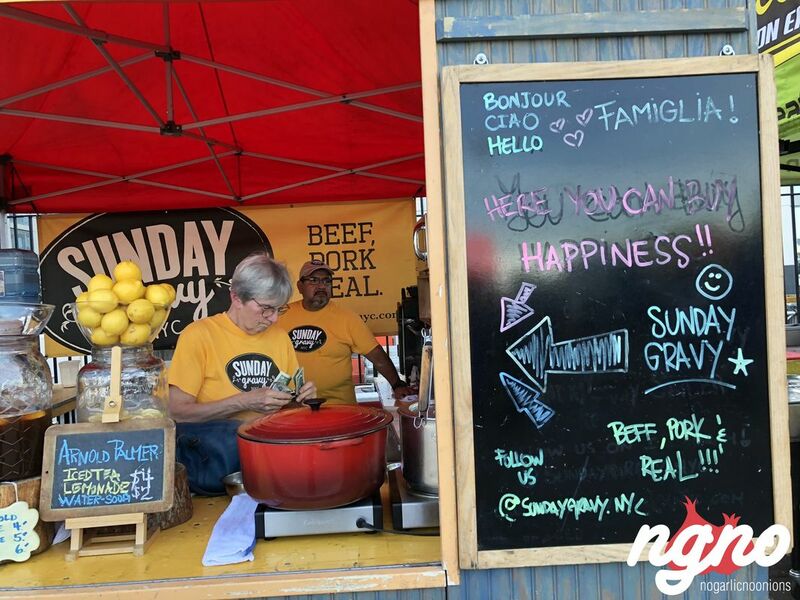 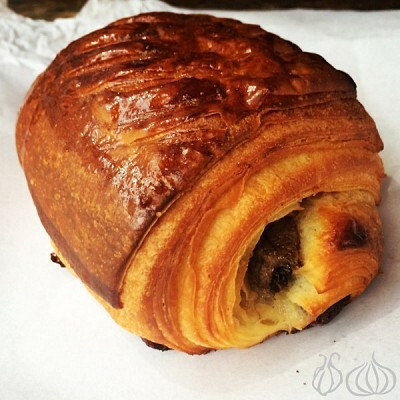 The New York Times dubbed Smorgasburg “The Woodstock of Eating." 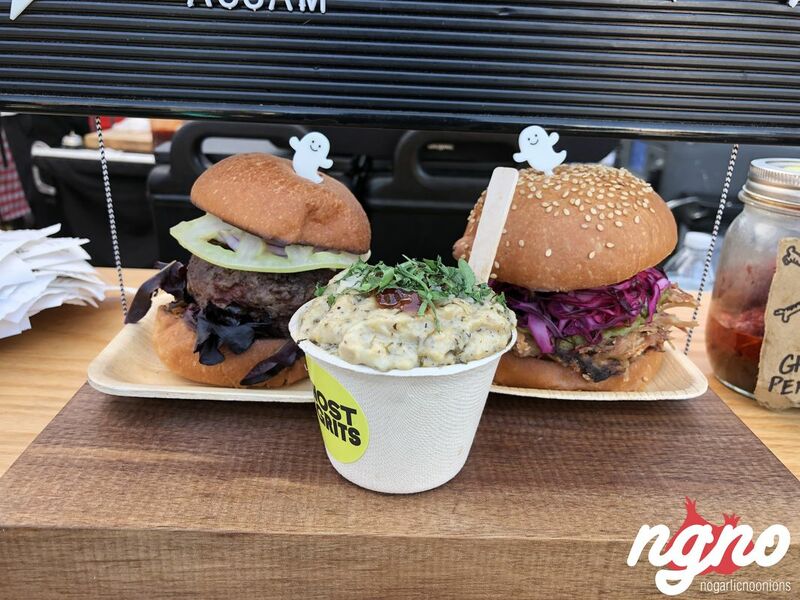 What Are You Dressing Like This Halloween?